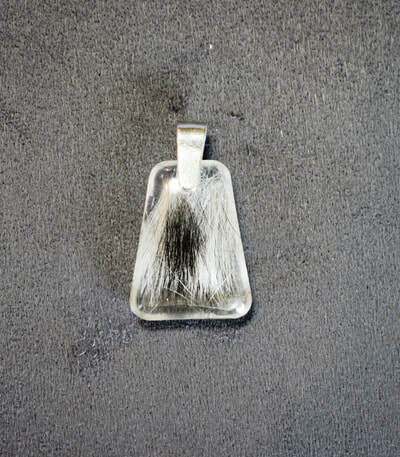 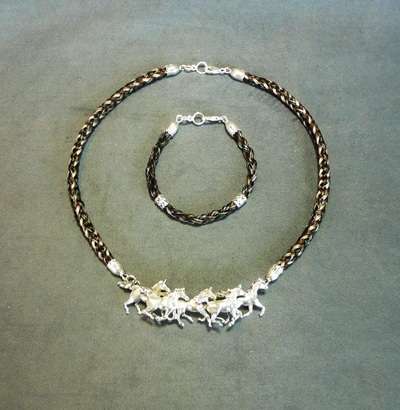 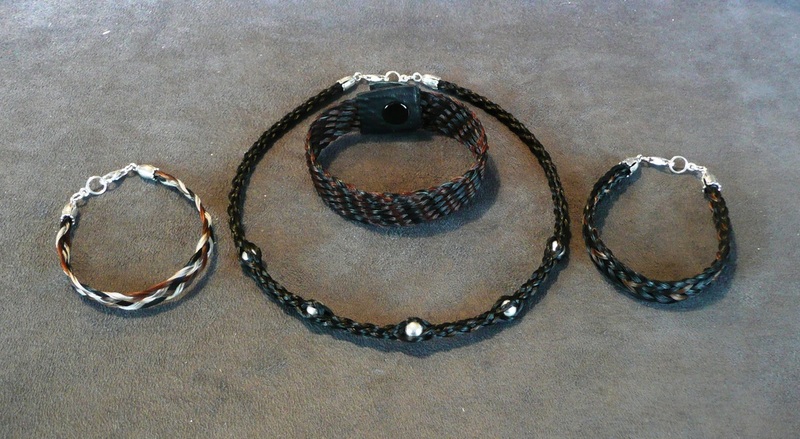 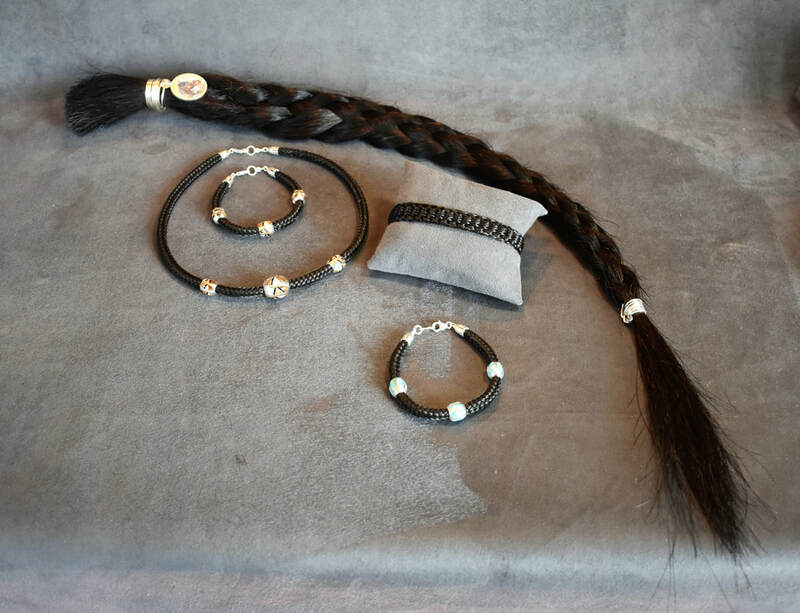 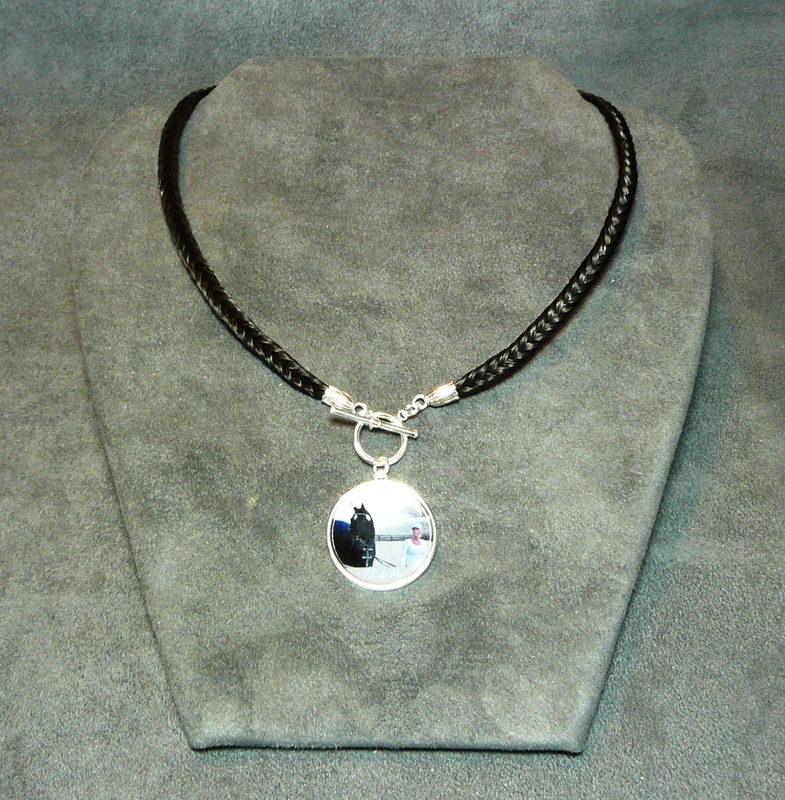 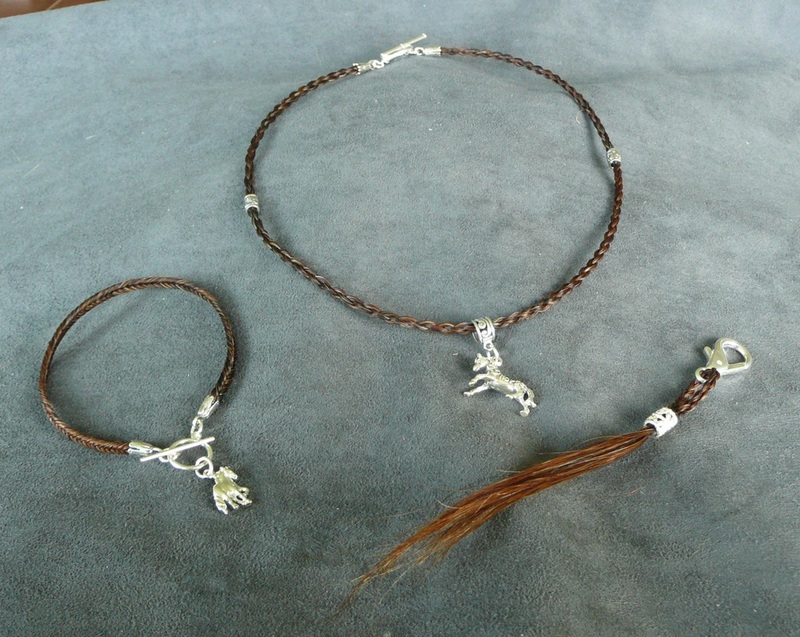 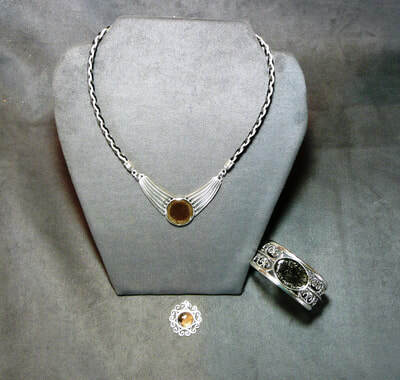 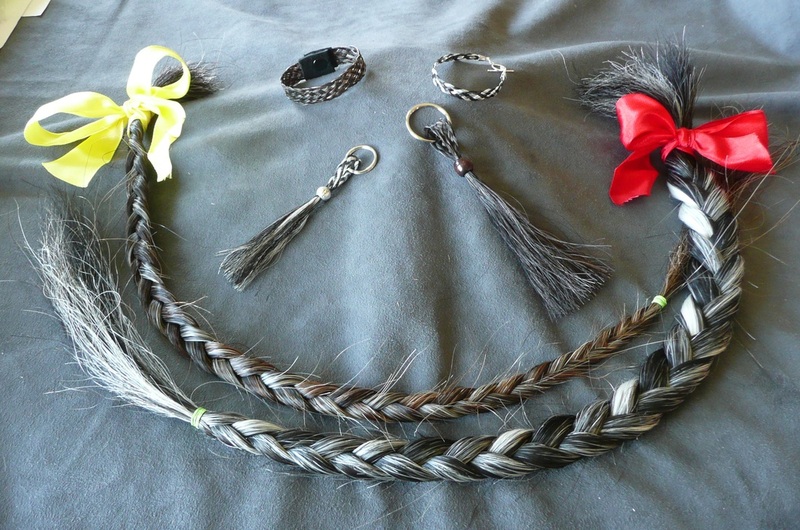 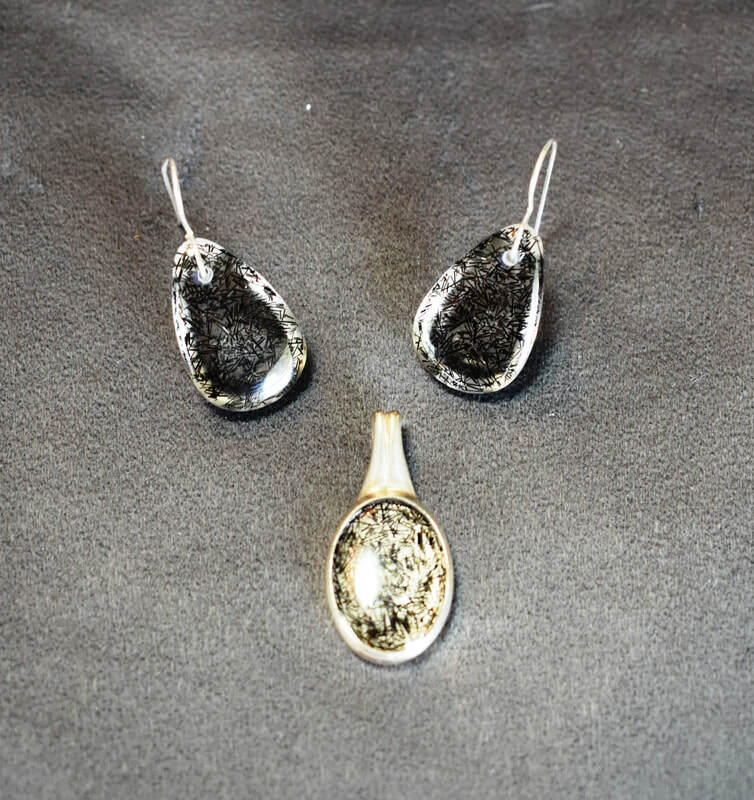 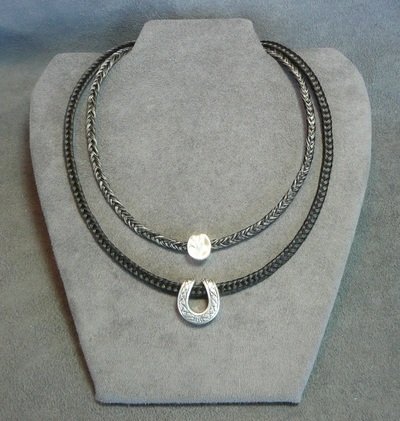 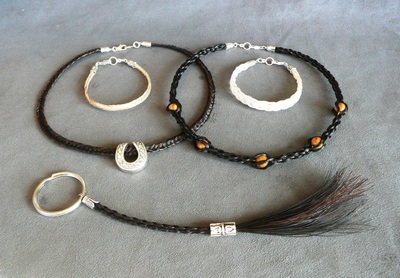 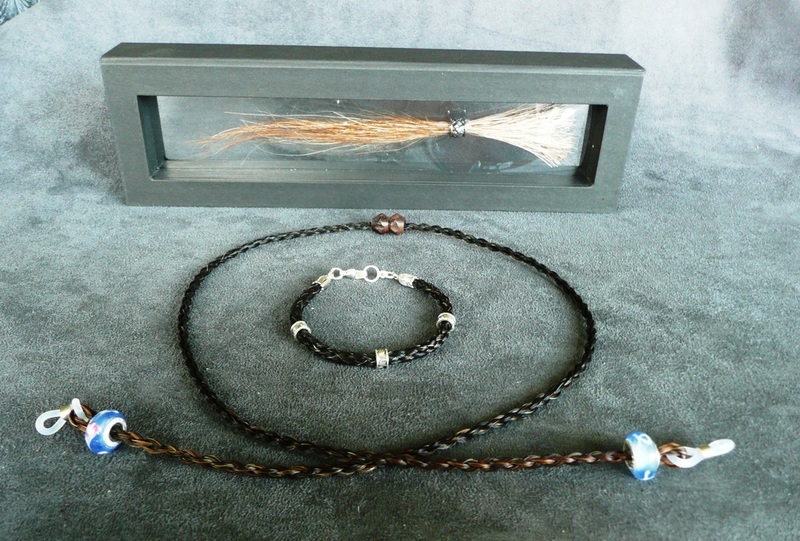 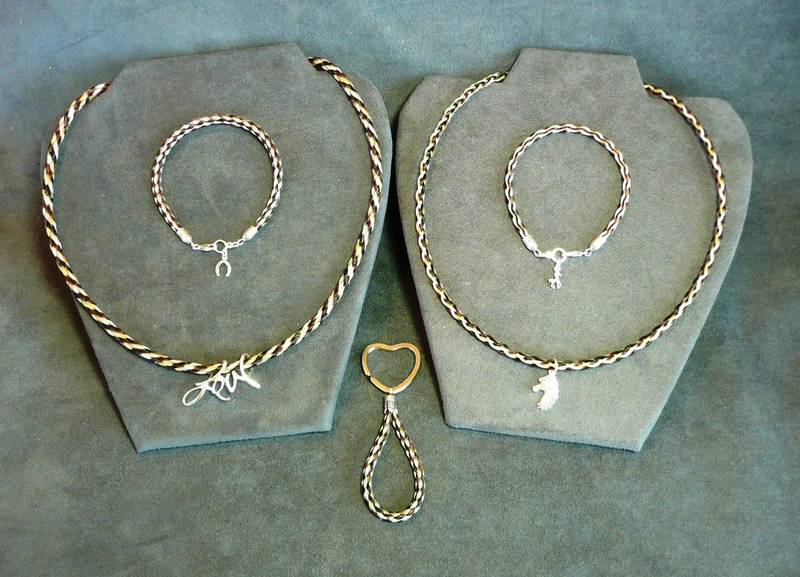 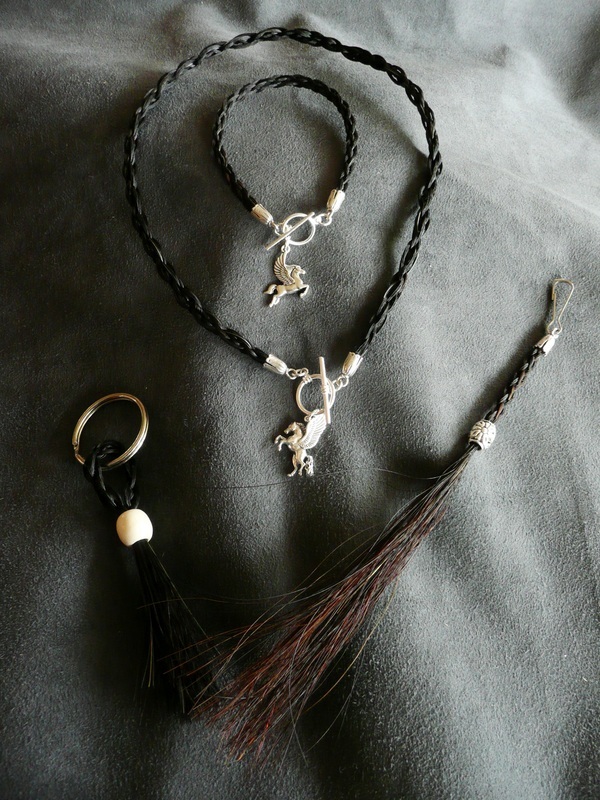 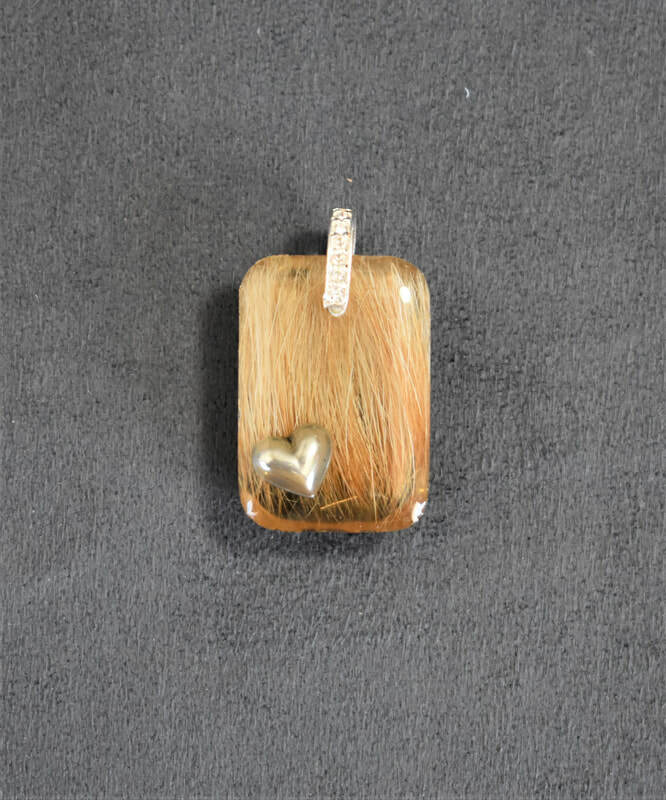 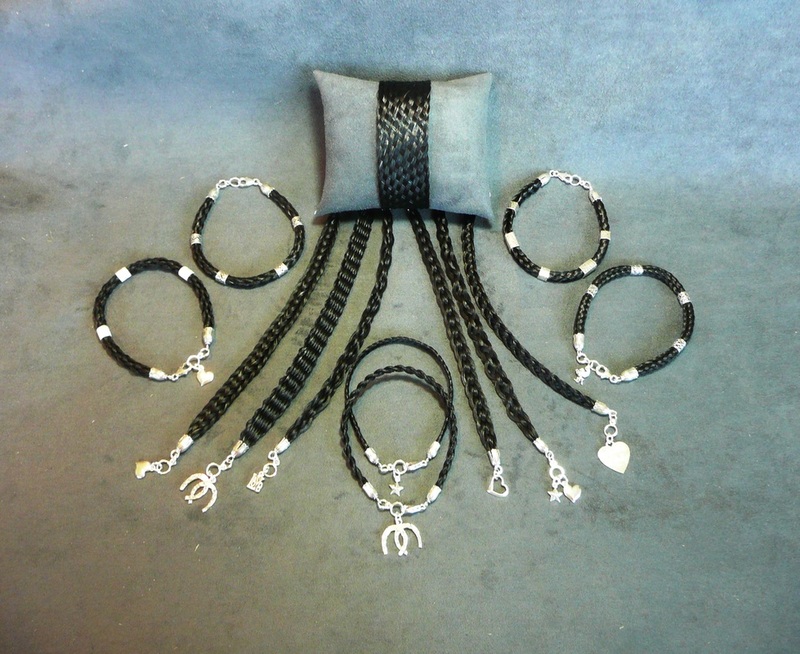 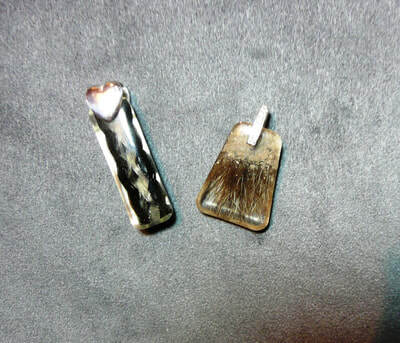 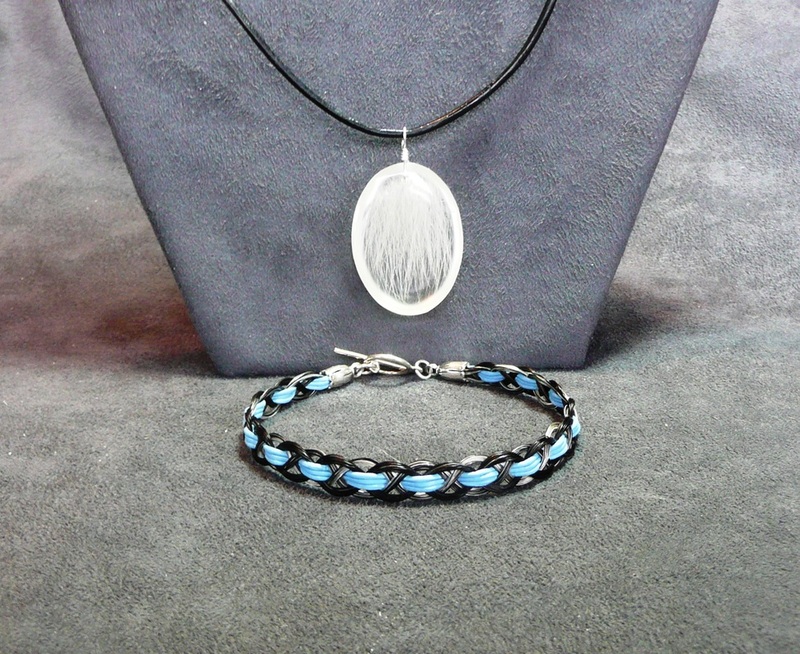 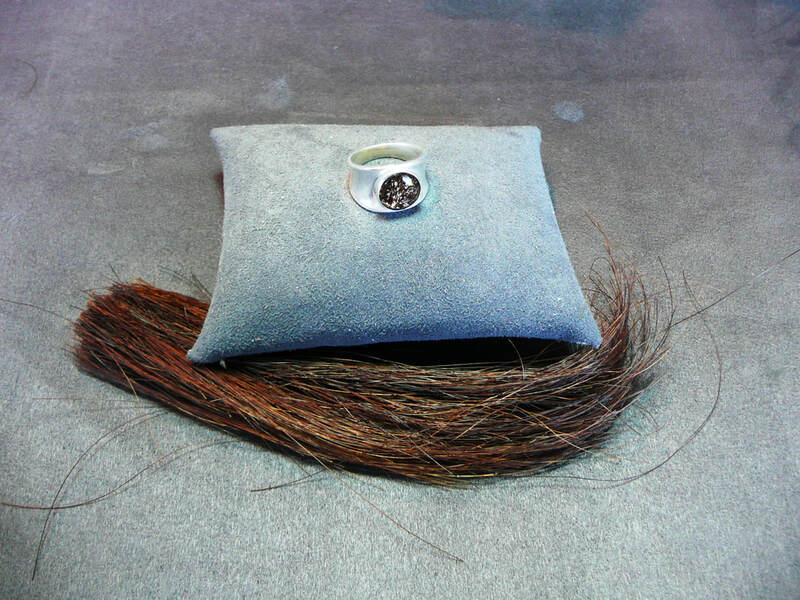 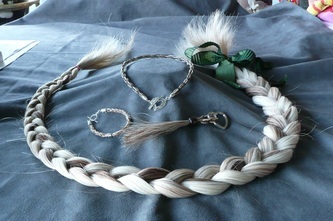 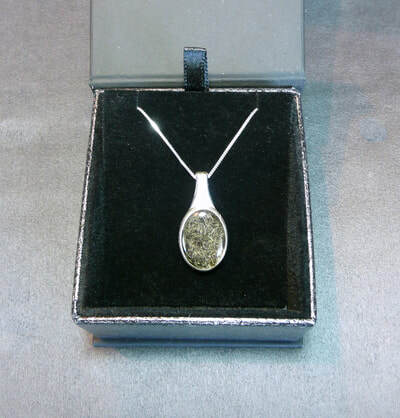 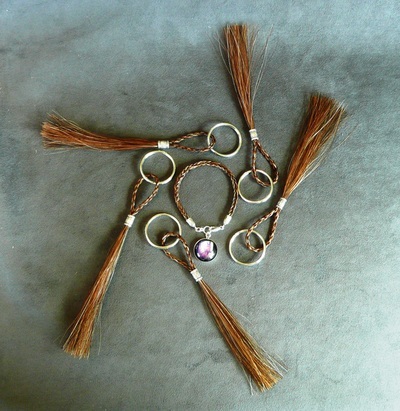 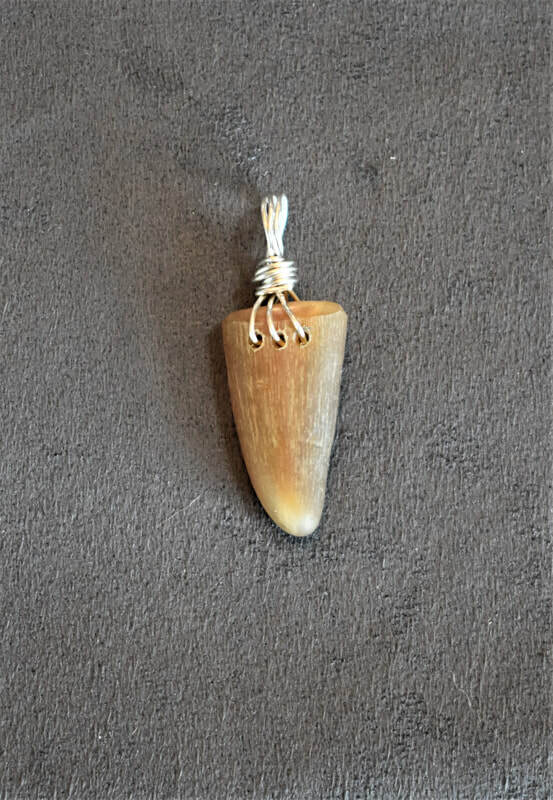 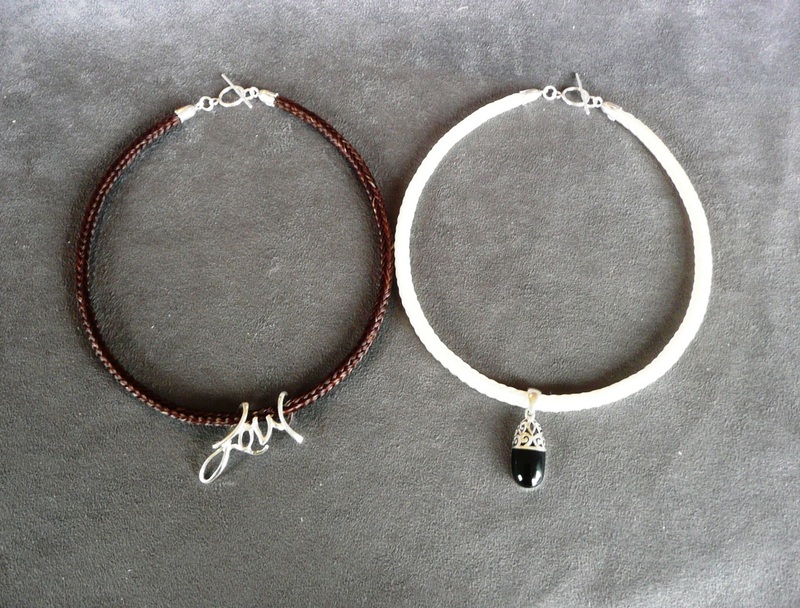 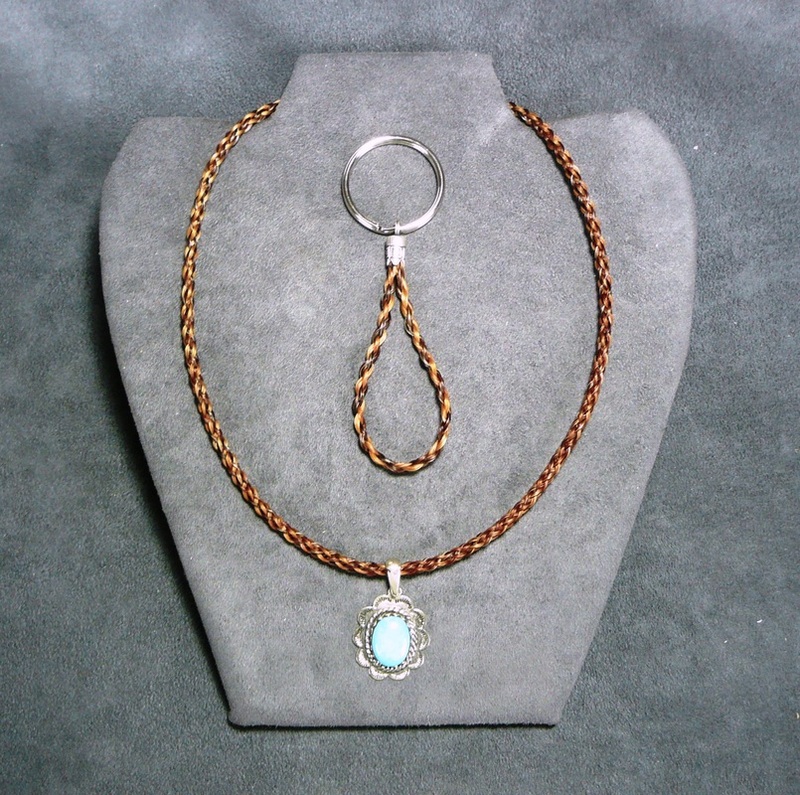 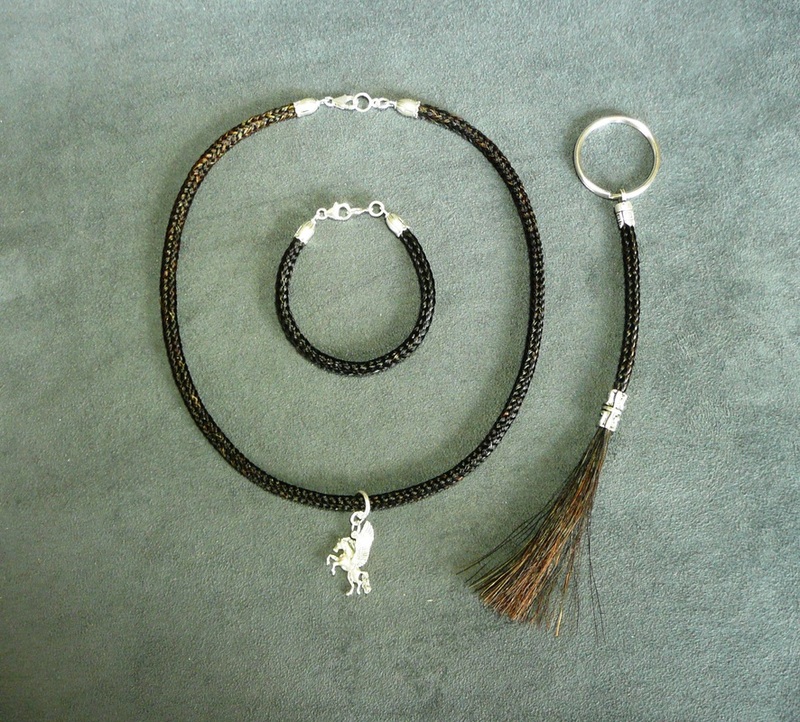 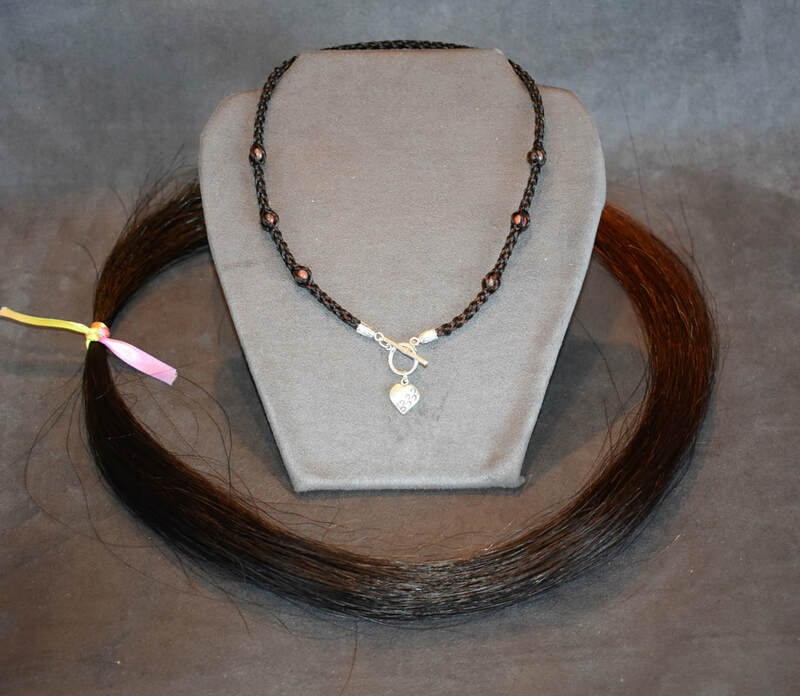 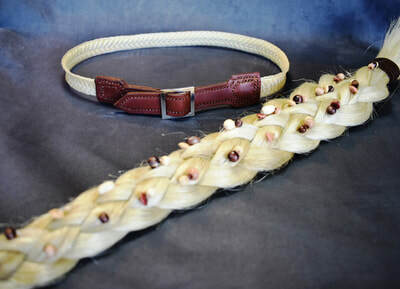 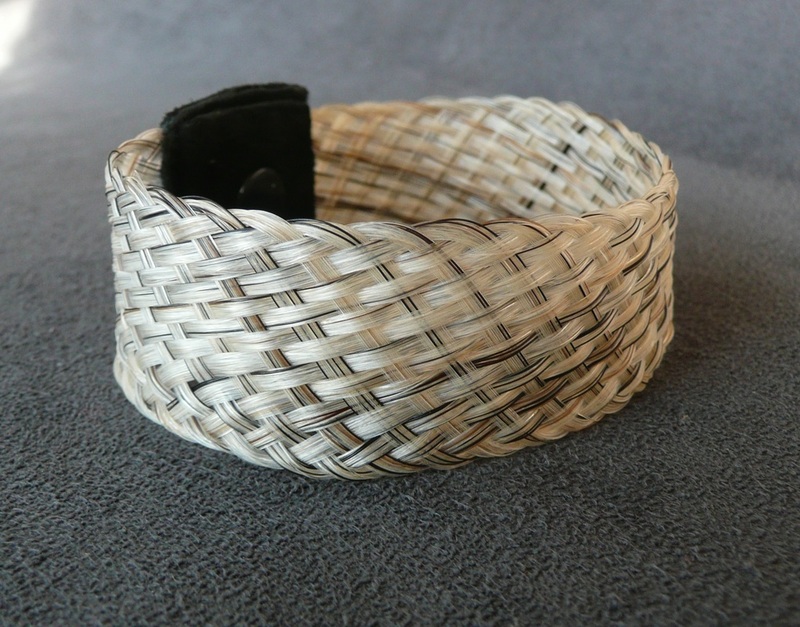 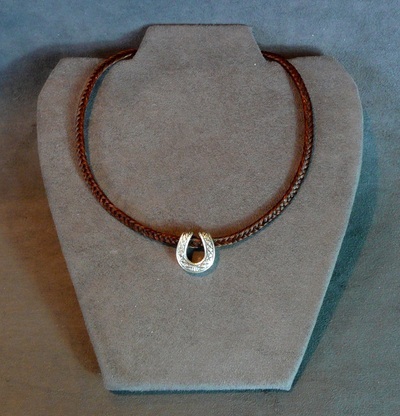 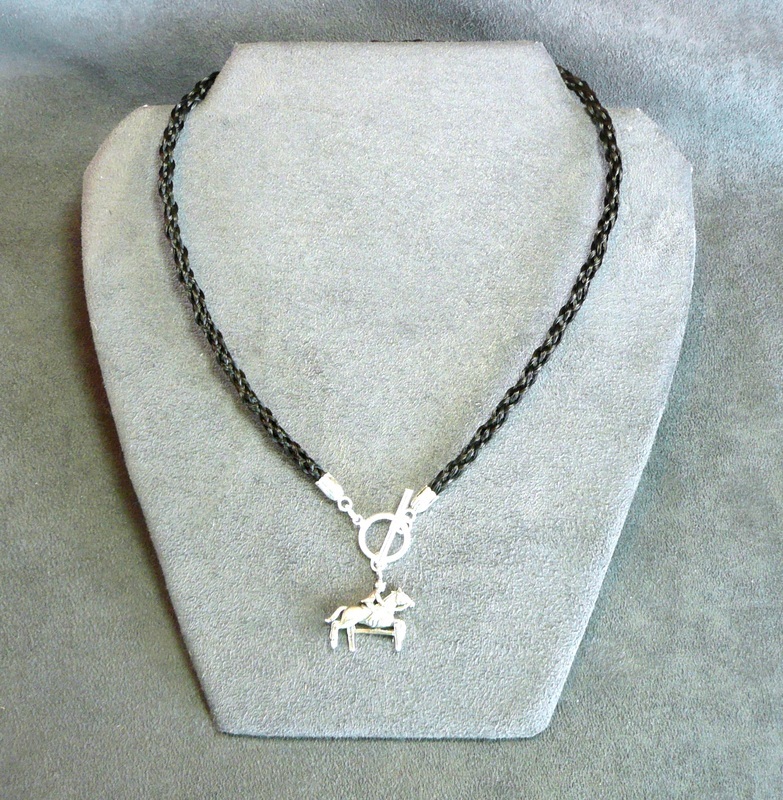 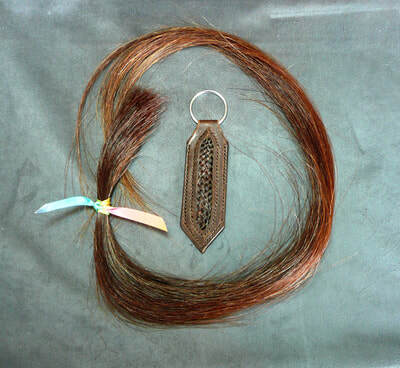 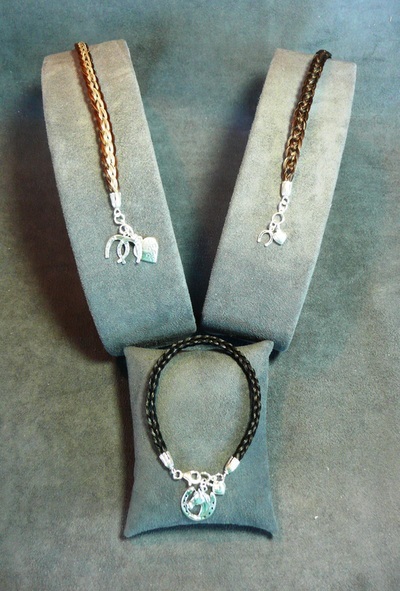 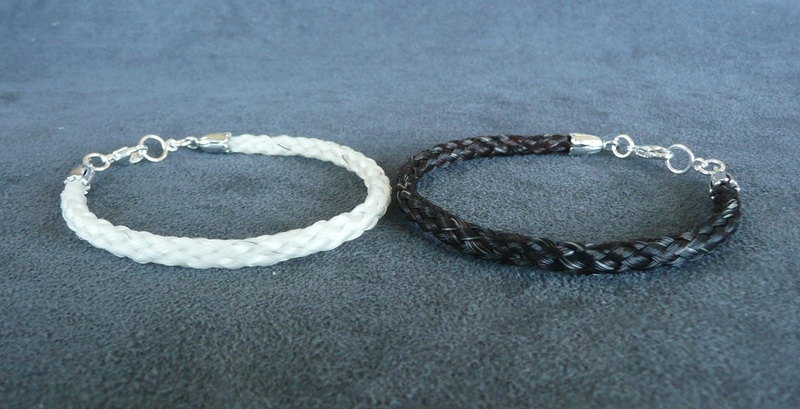 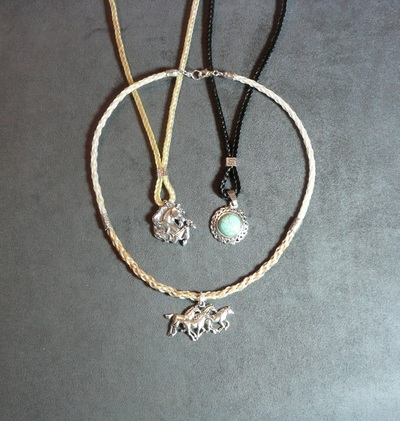 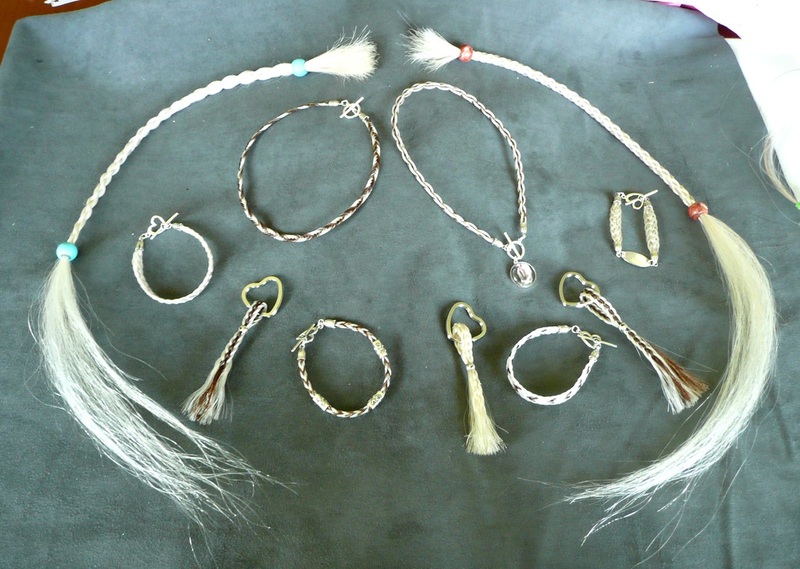 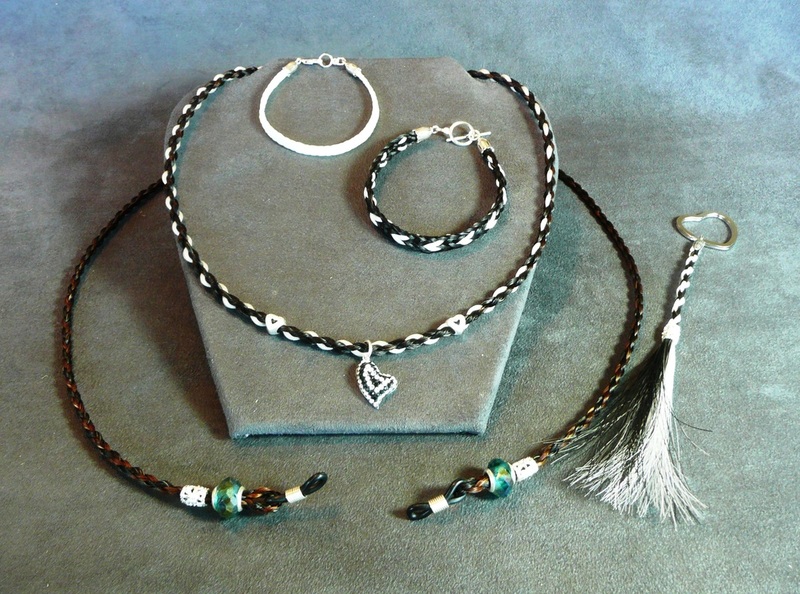 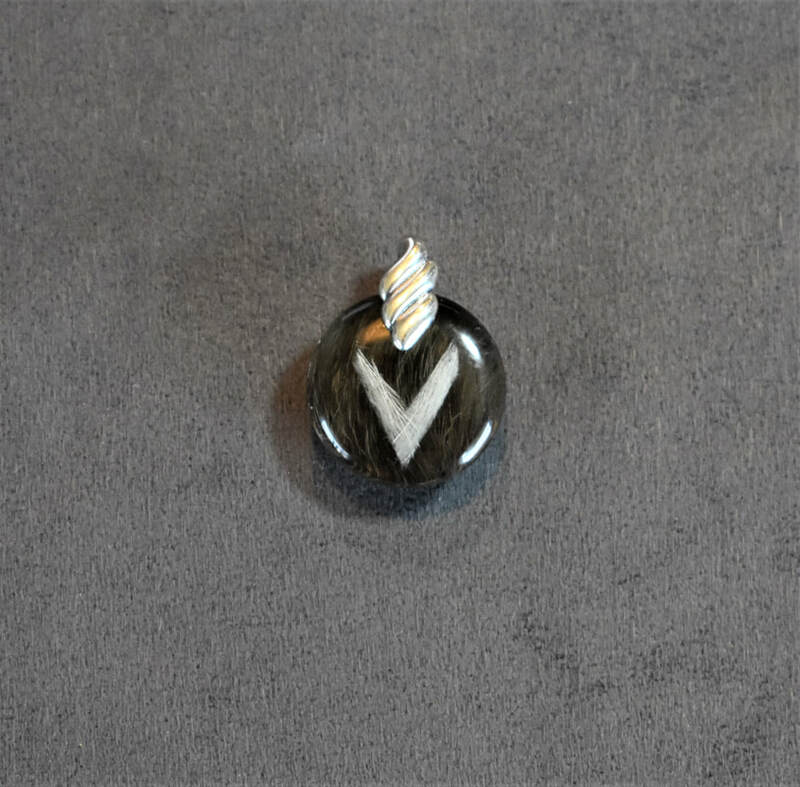 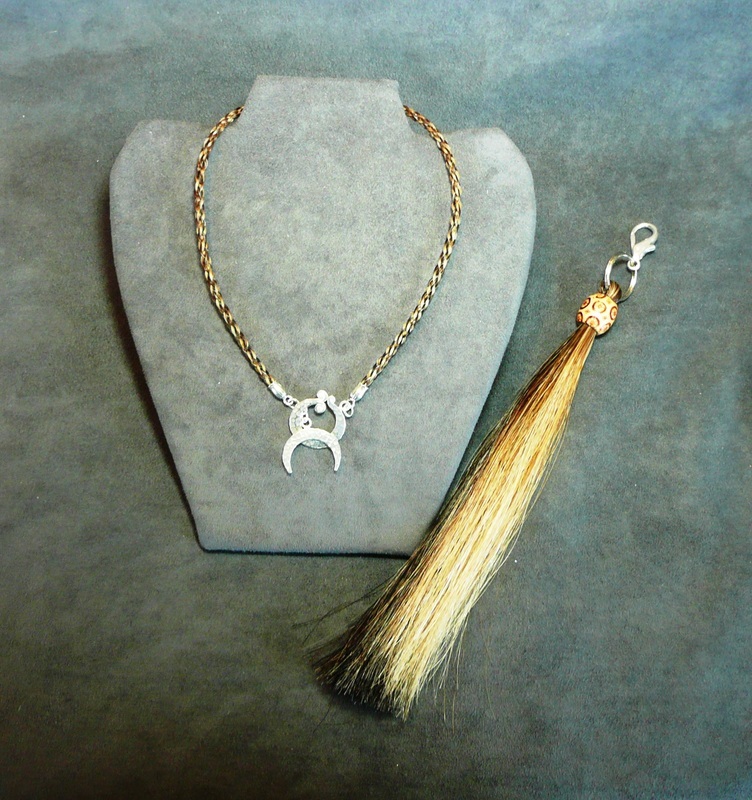 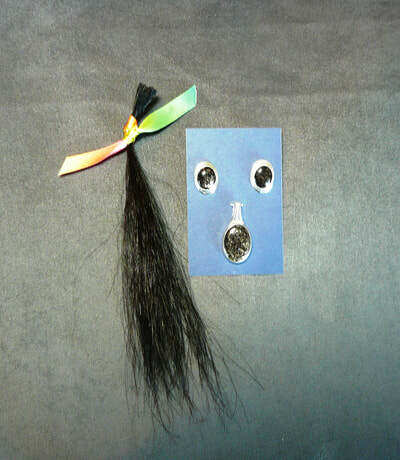 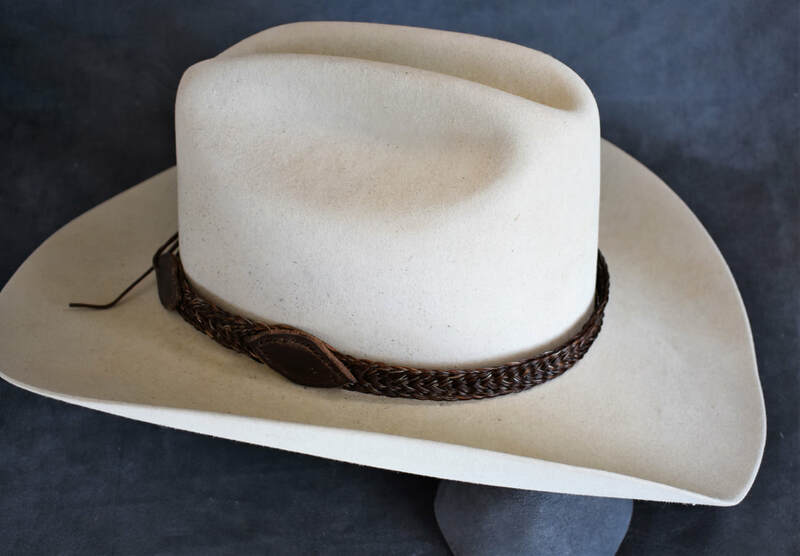 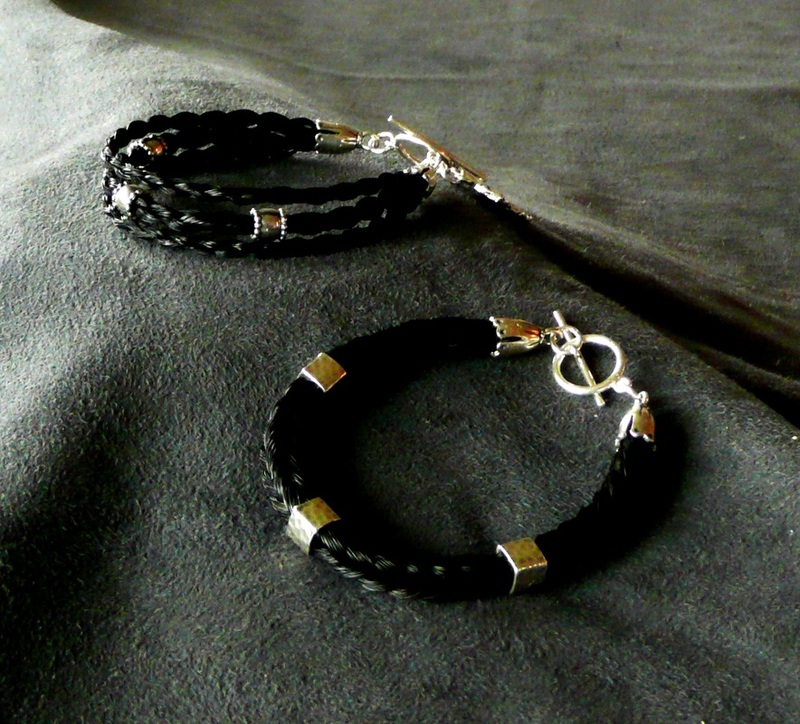 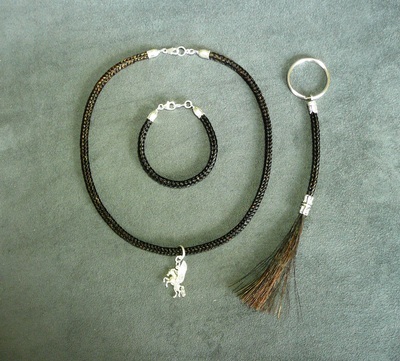 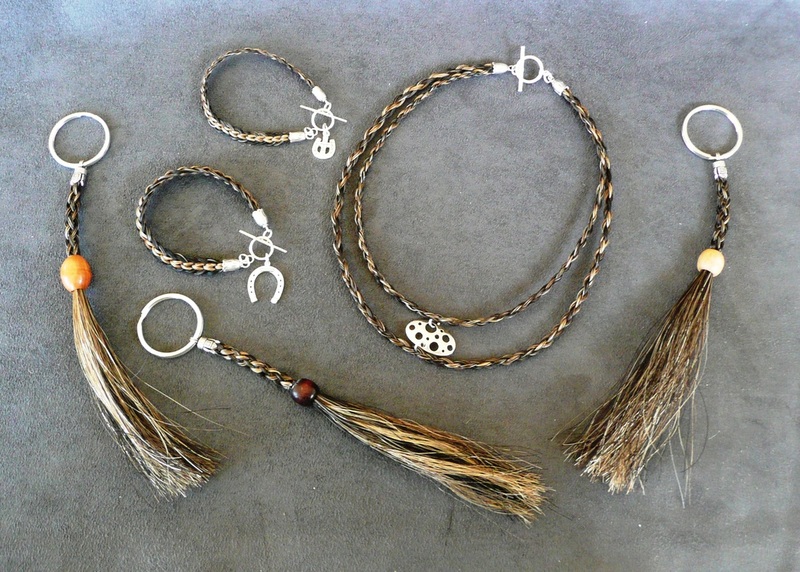 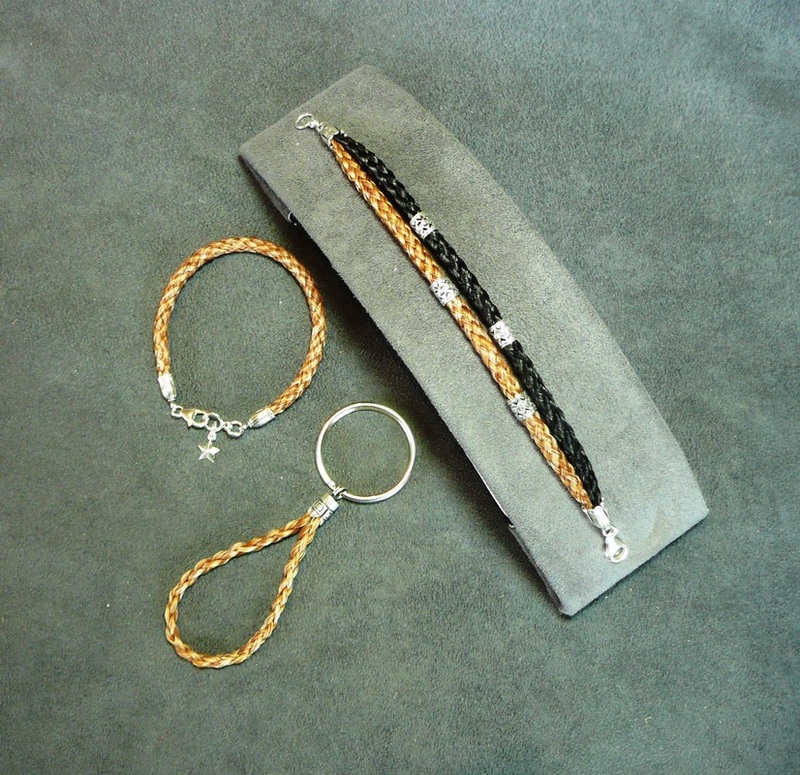 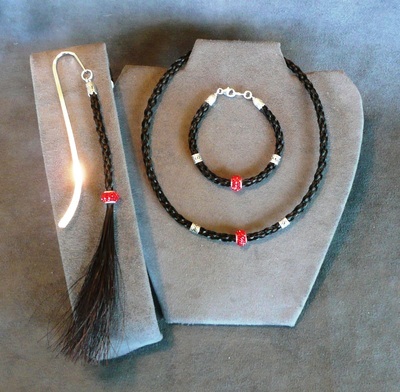 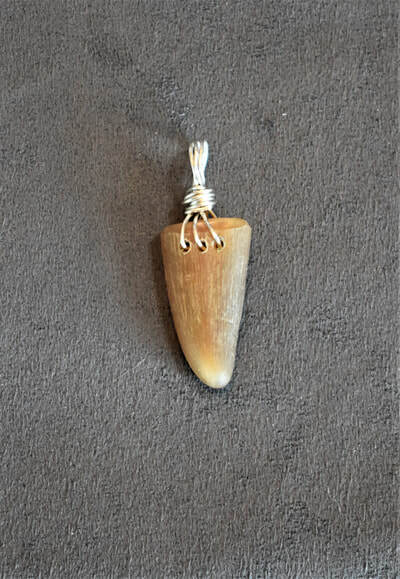 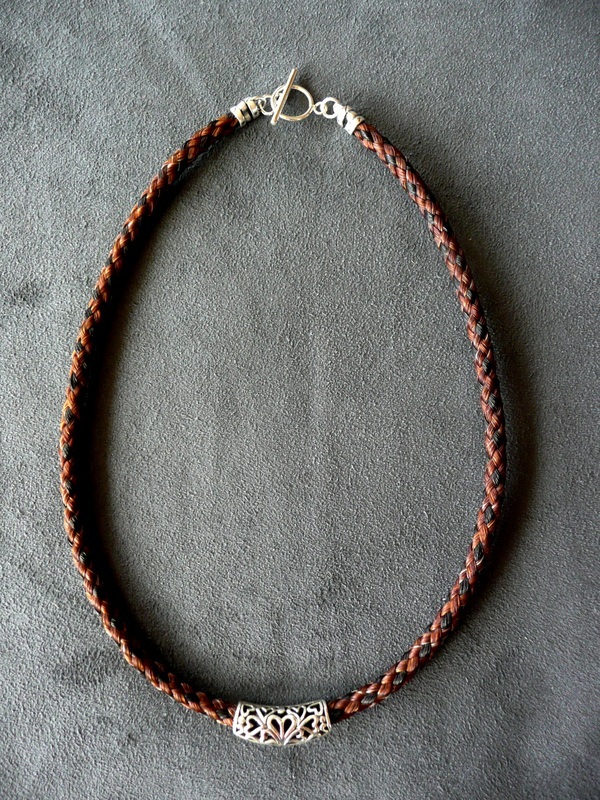 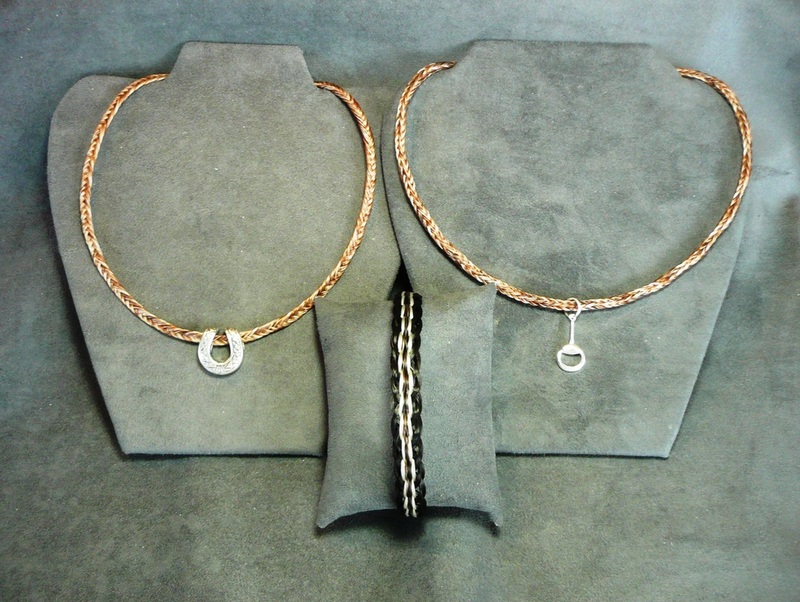 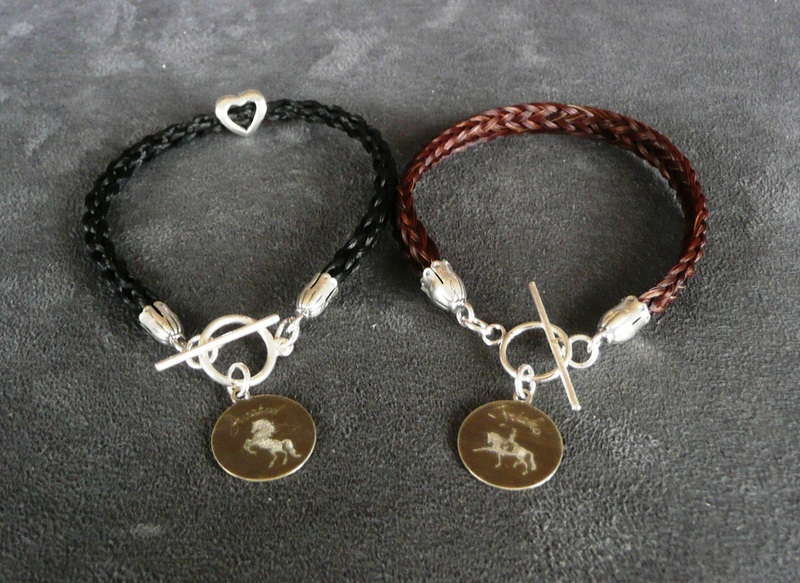 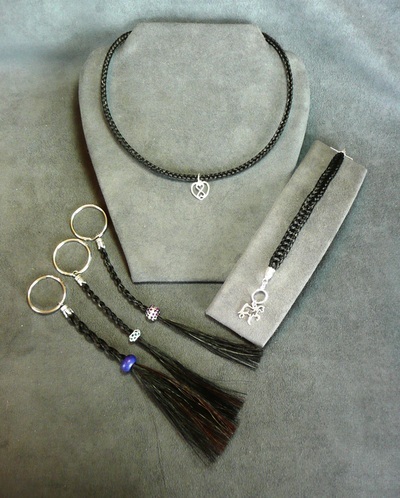 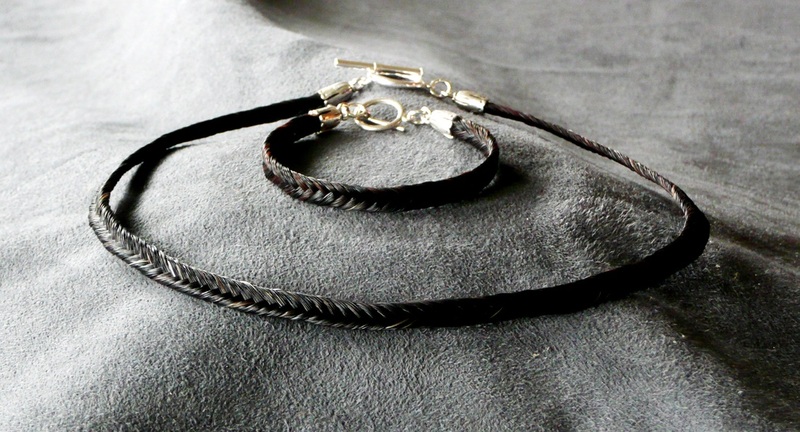 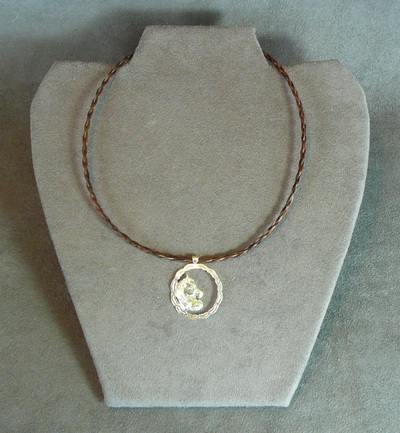 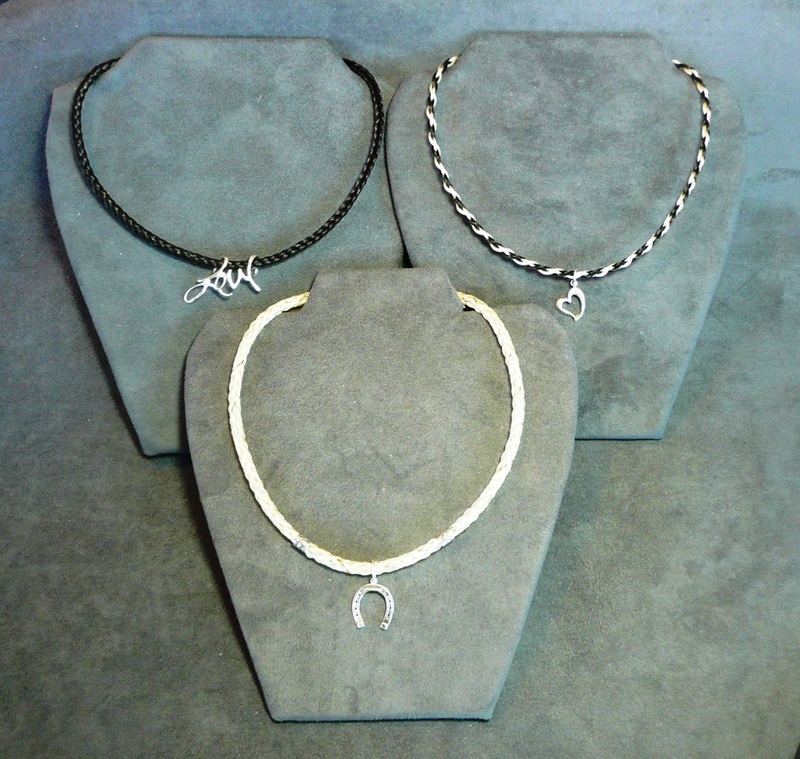 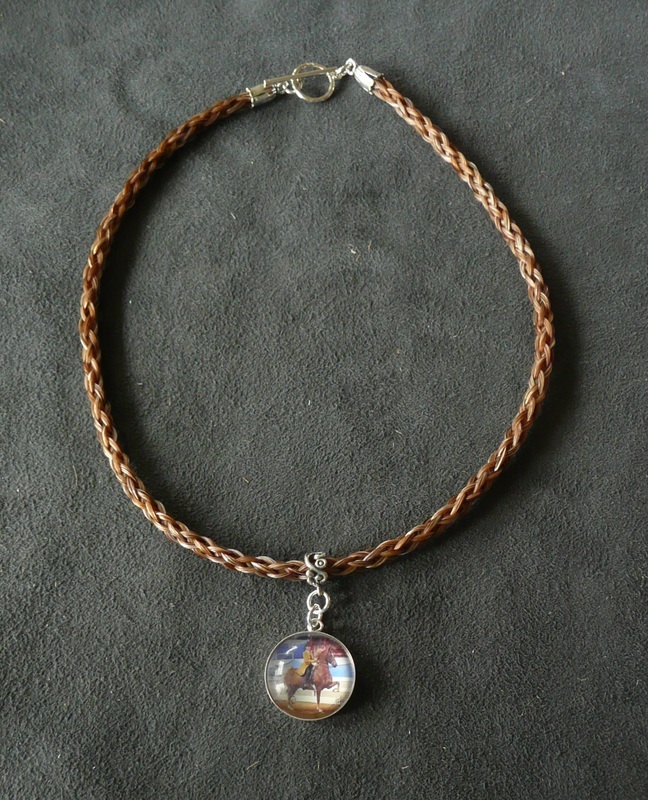 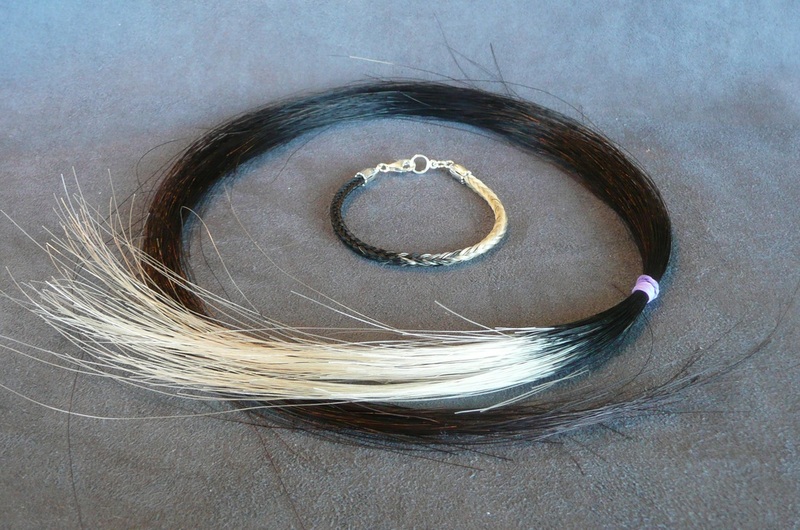 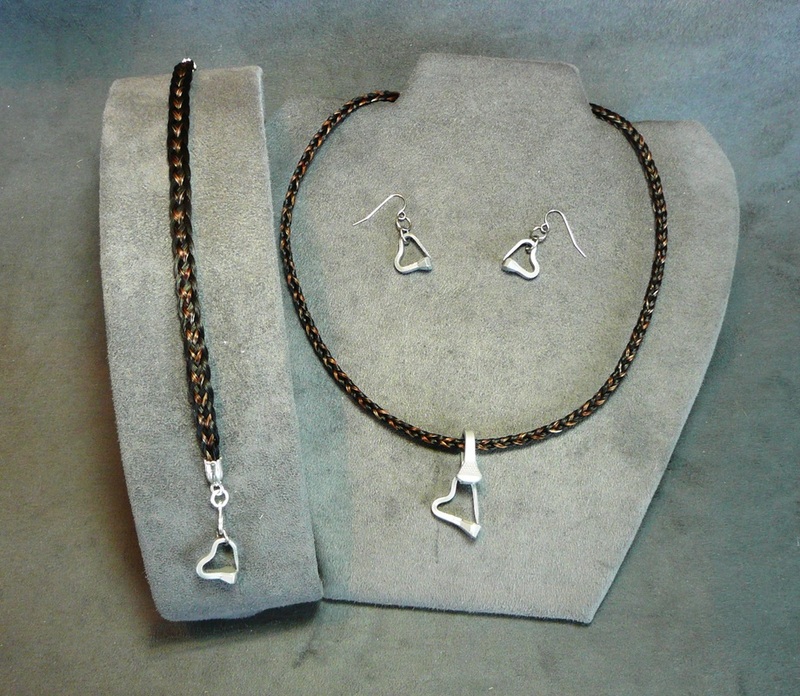 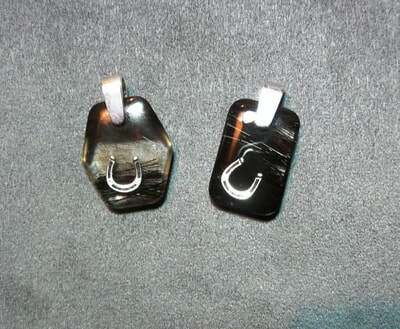 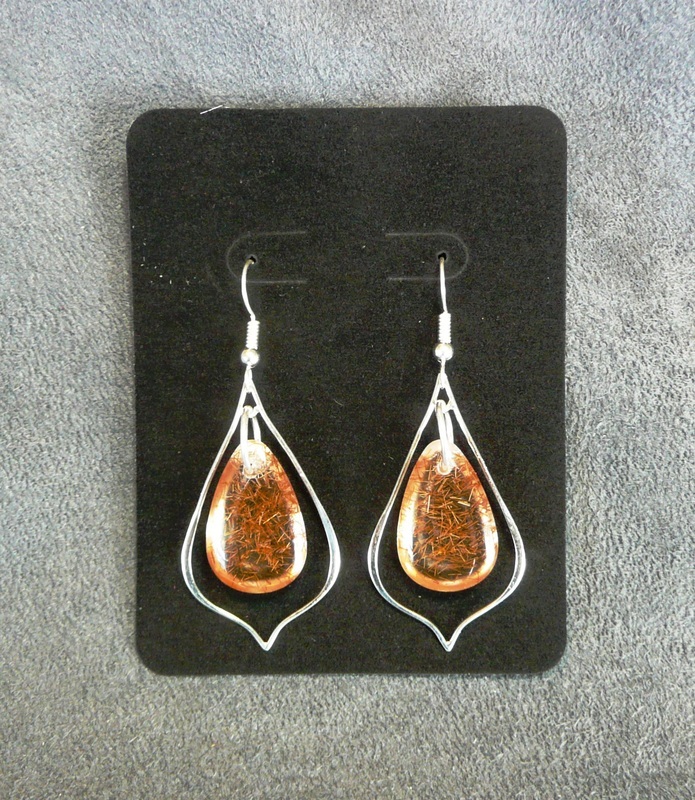 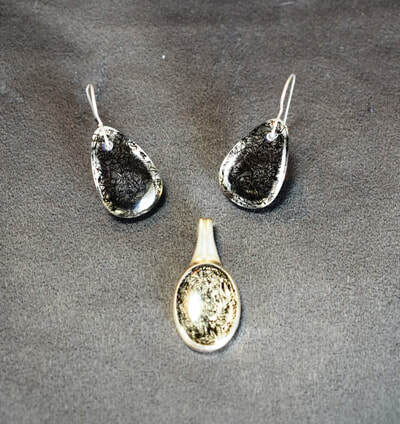 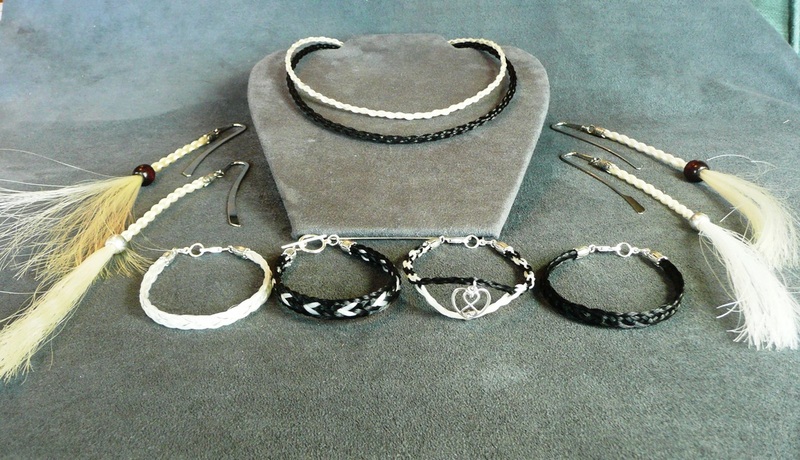 The photos below are pieces sold or designs that were commissioned by individuals who wanted pieces made from their horse's hair. Click on any photo to see it more closely. 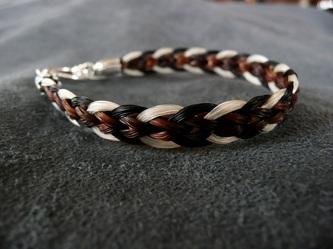 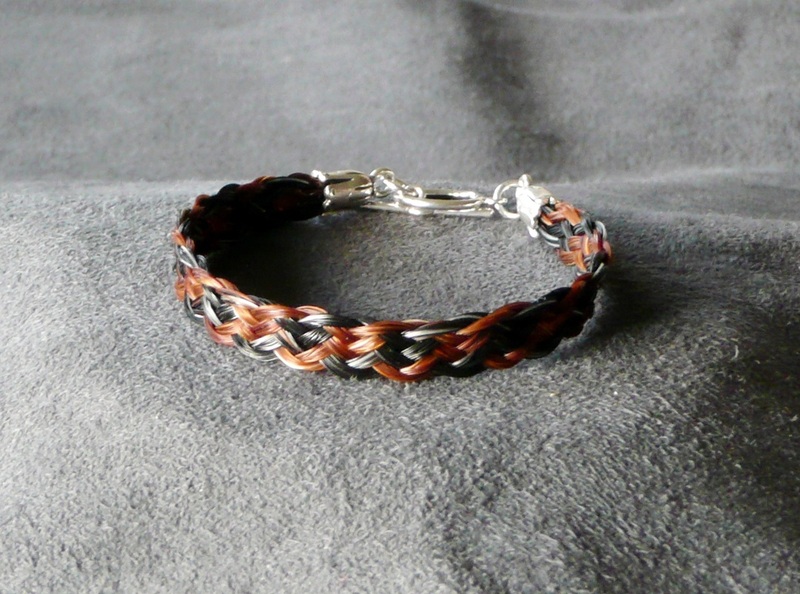 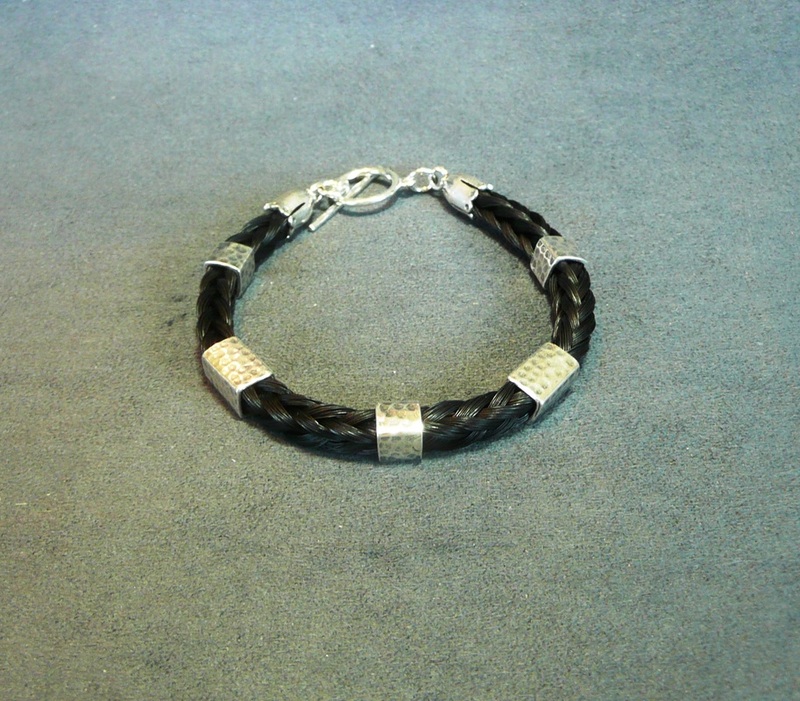 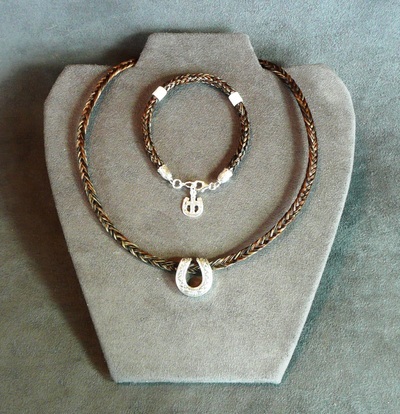 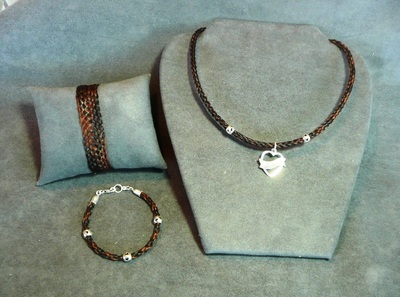 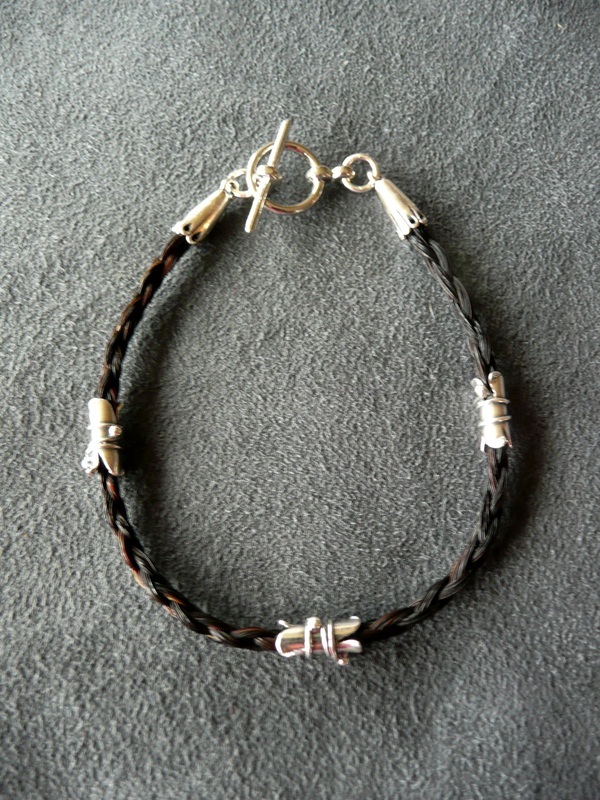 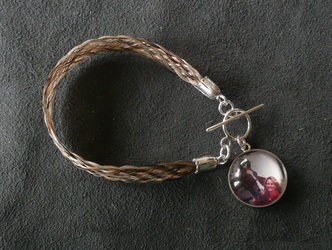 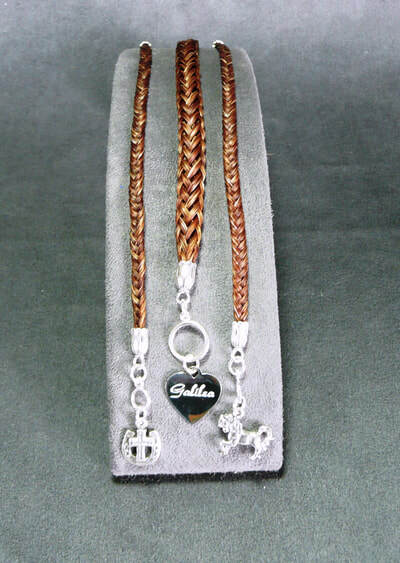 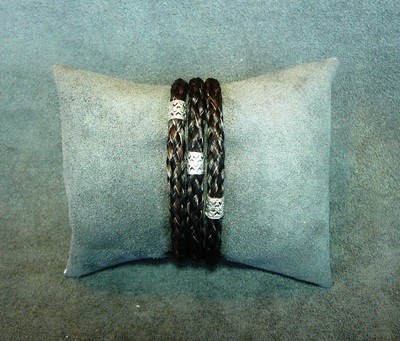 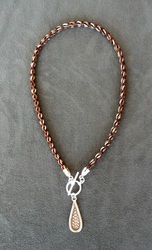 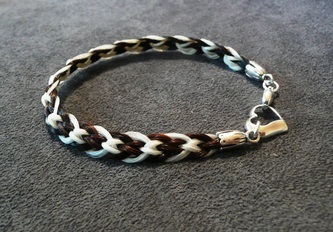 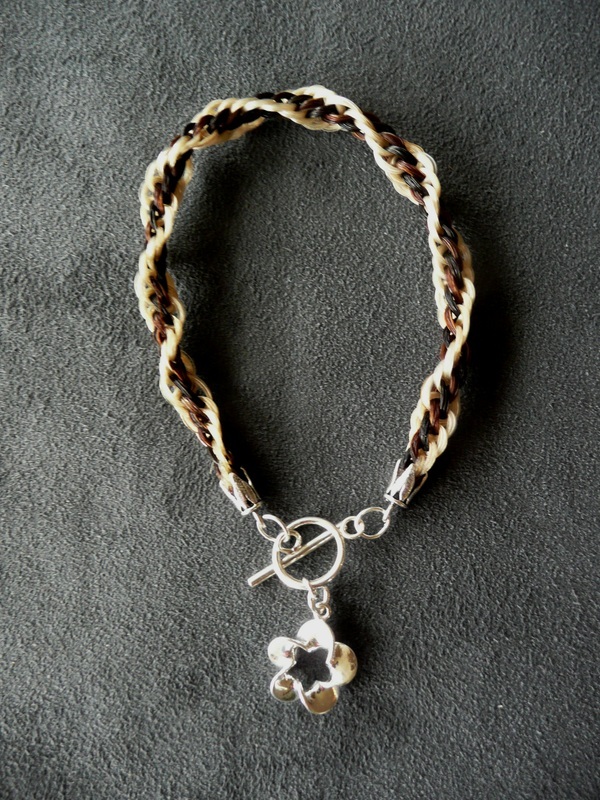 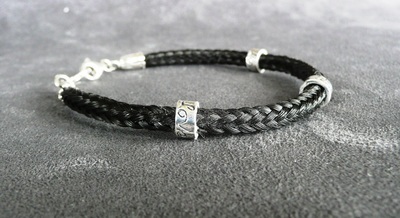 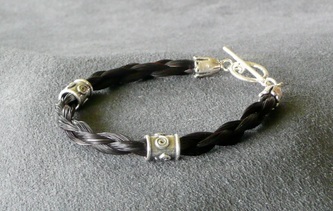 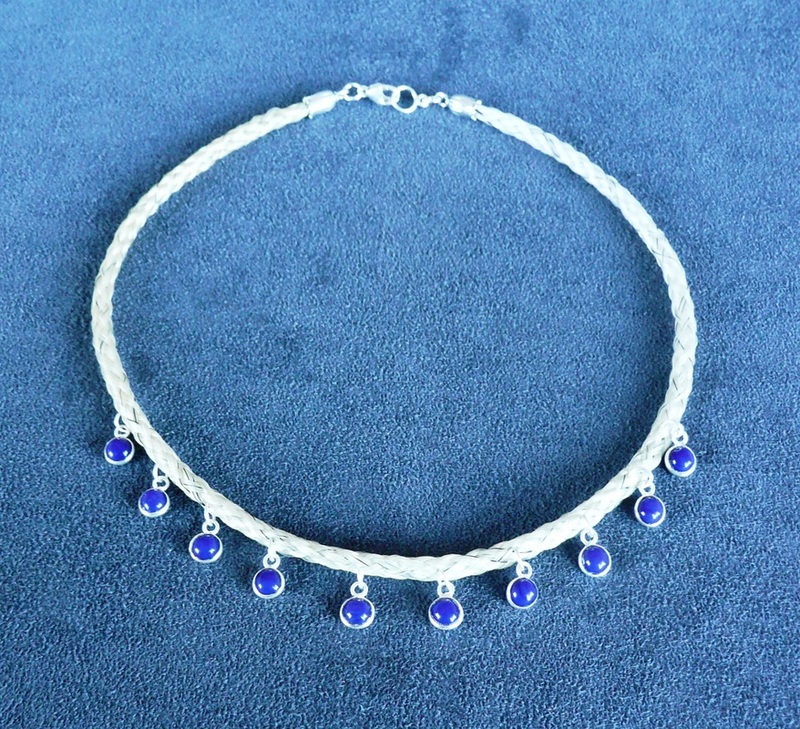 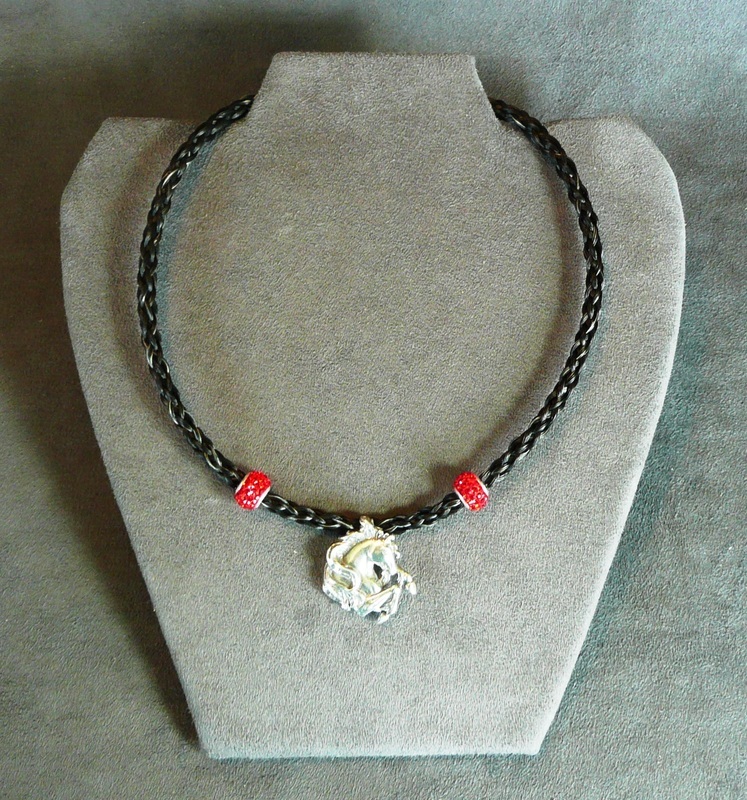 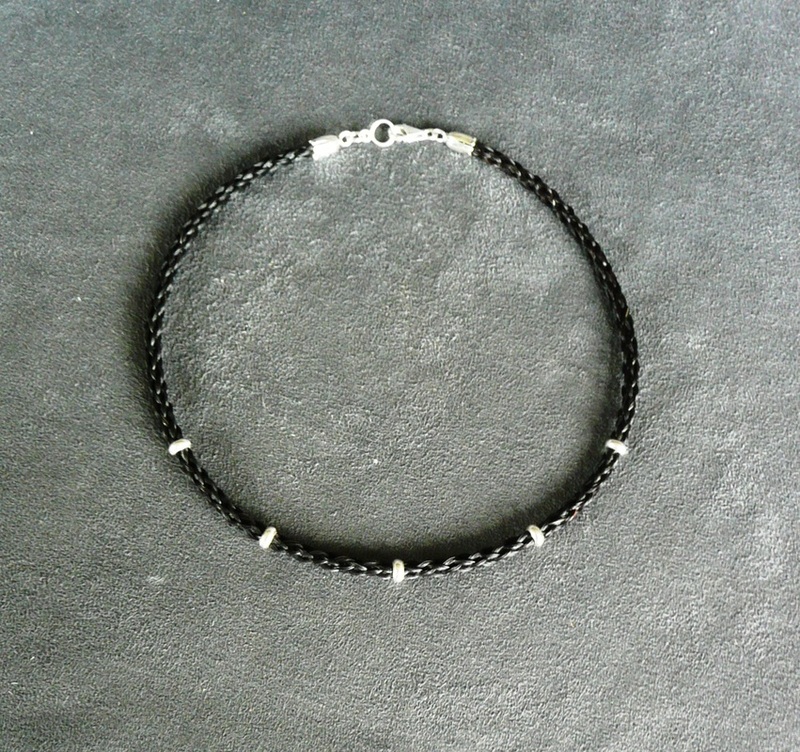 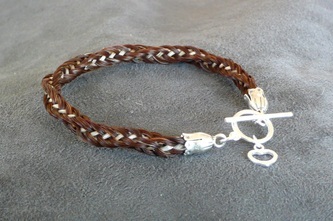 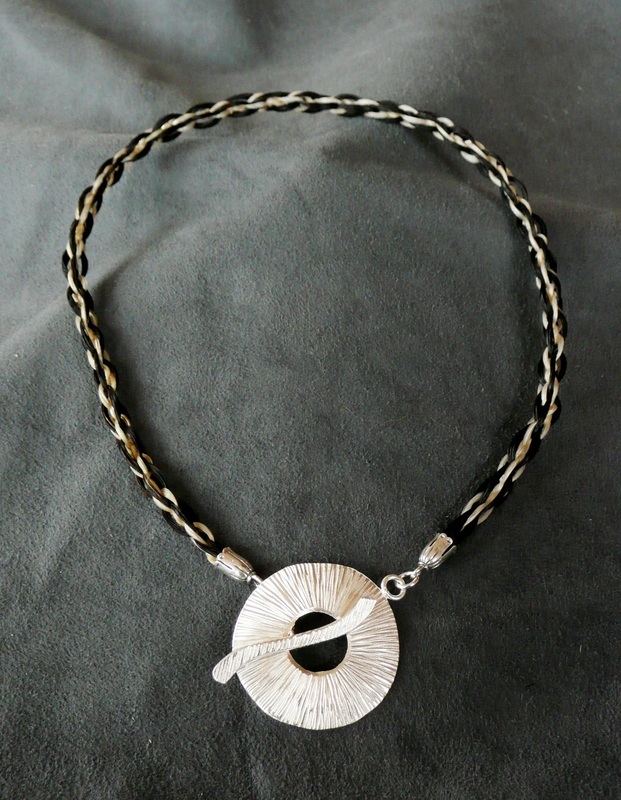 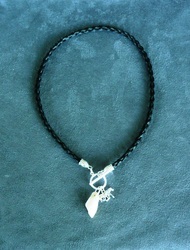 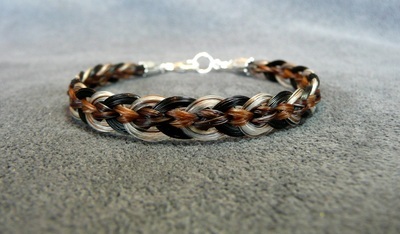 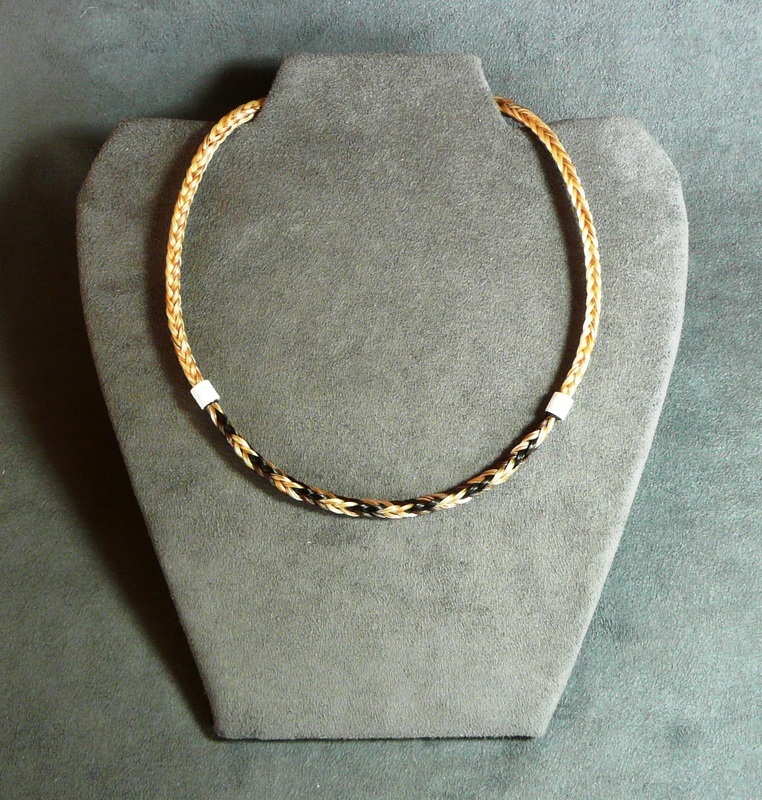 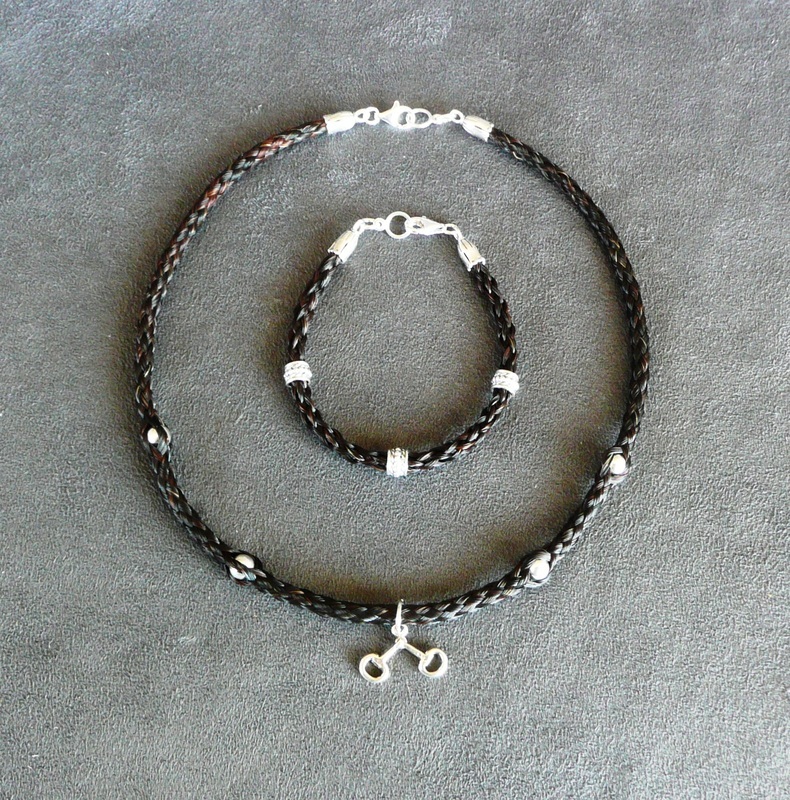 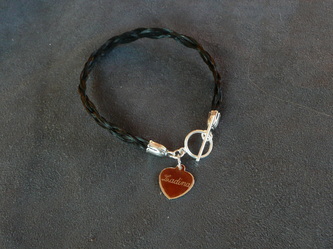 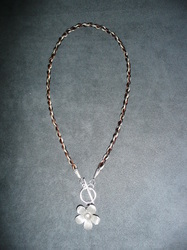 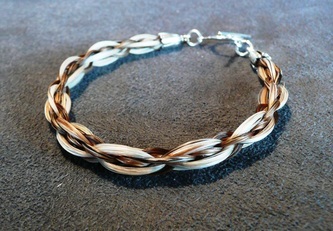 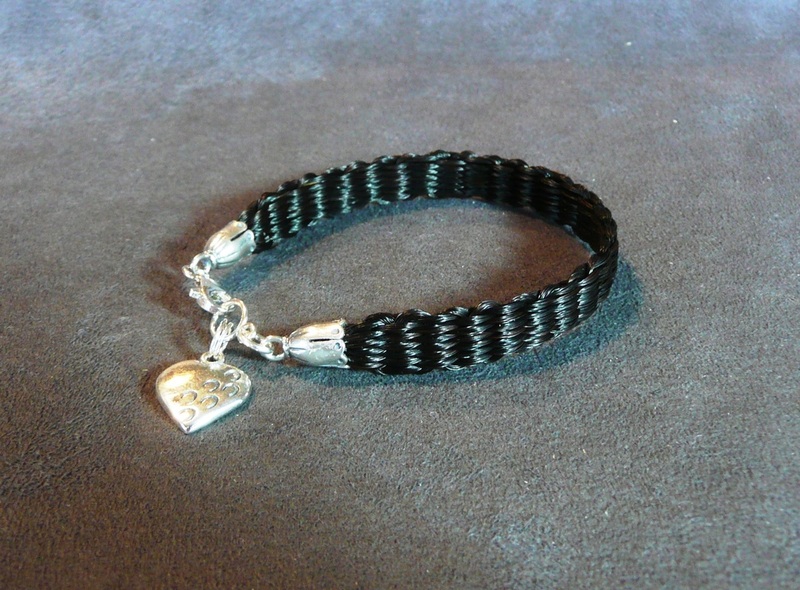 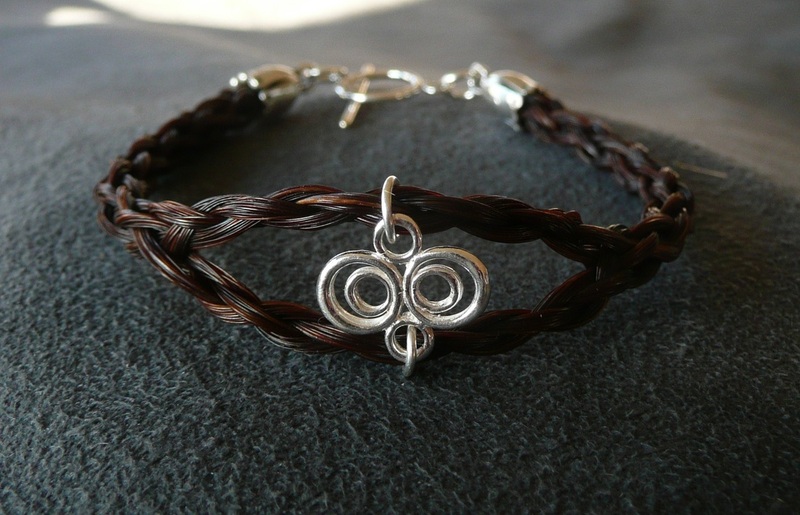 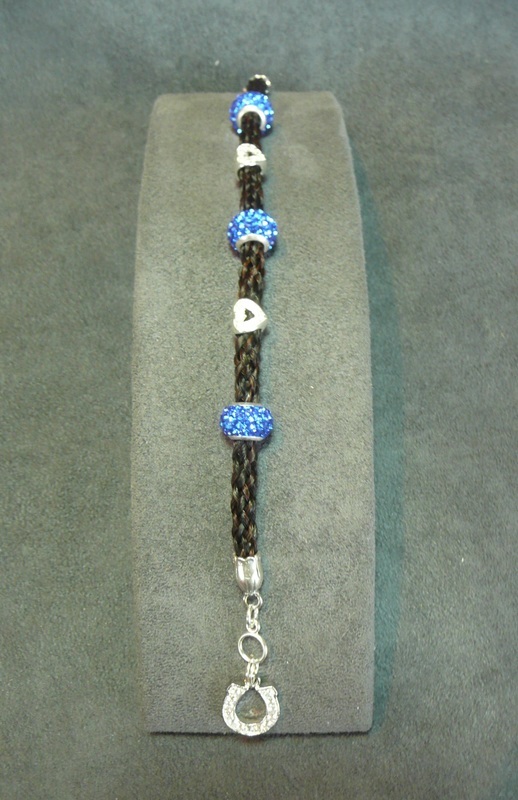 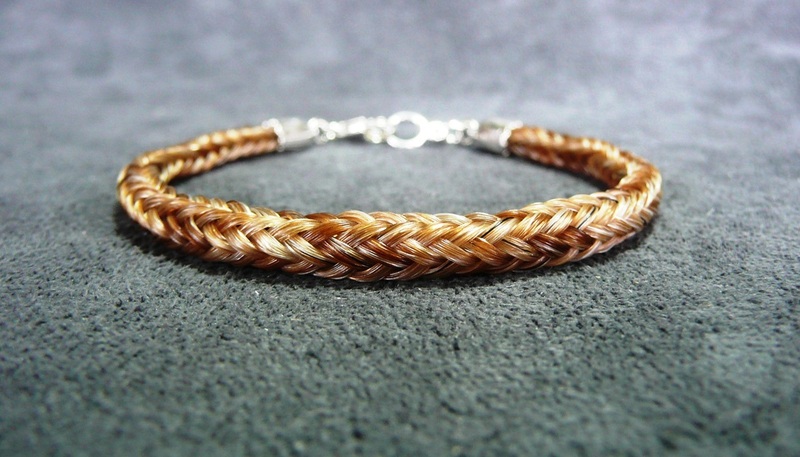 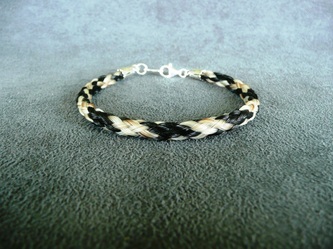 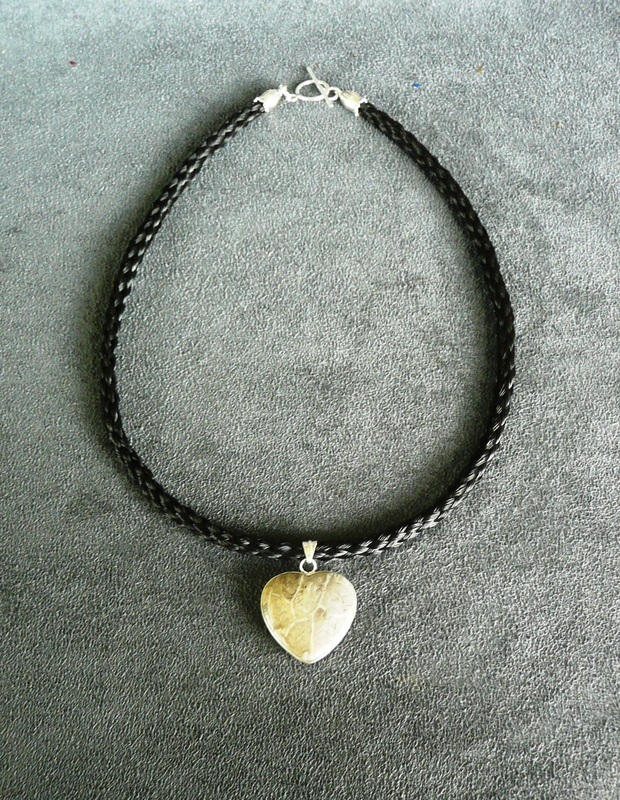 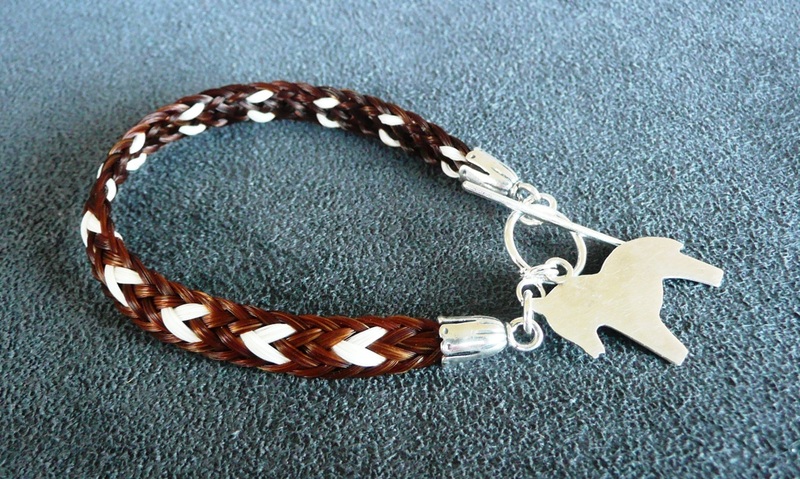 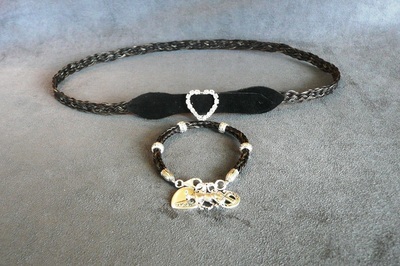 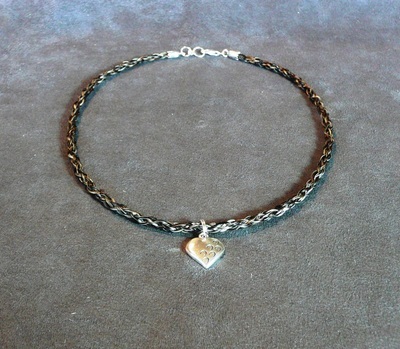 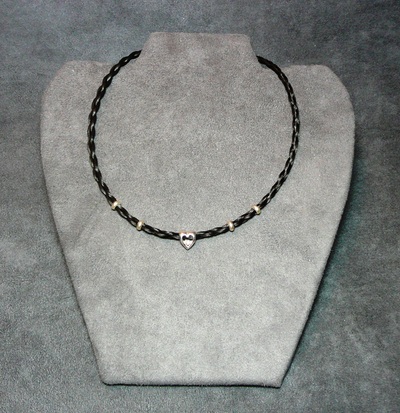 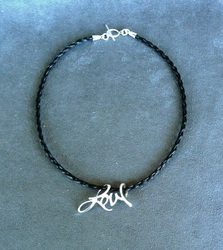 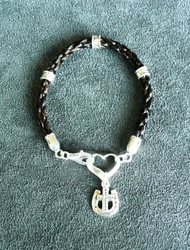 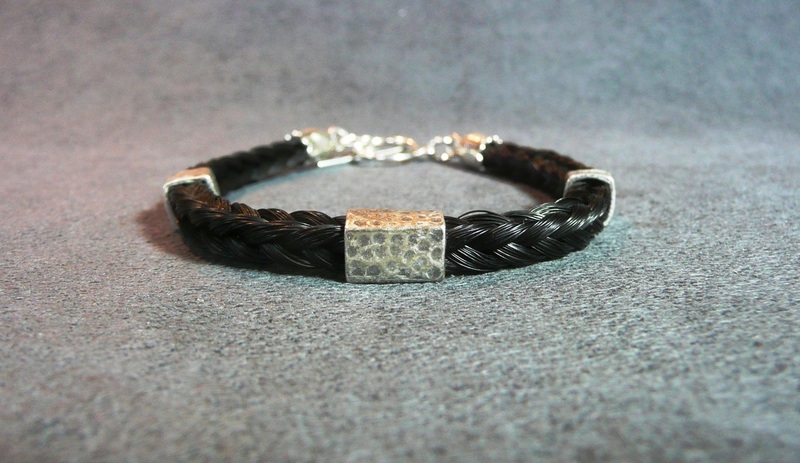 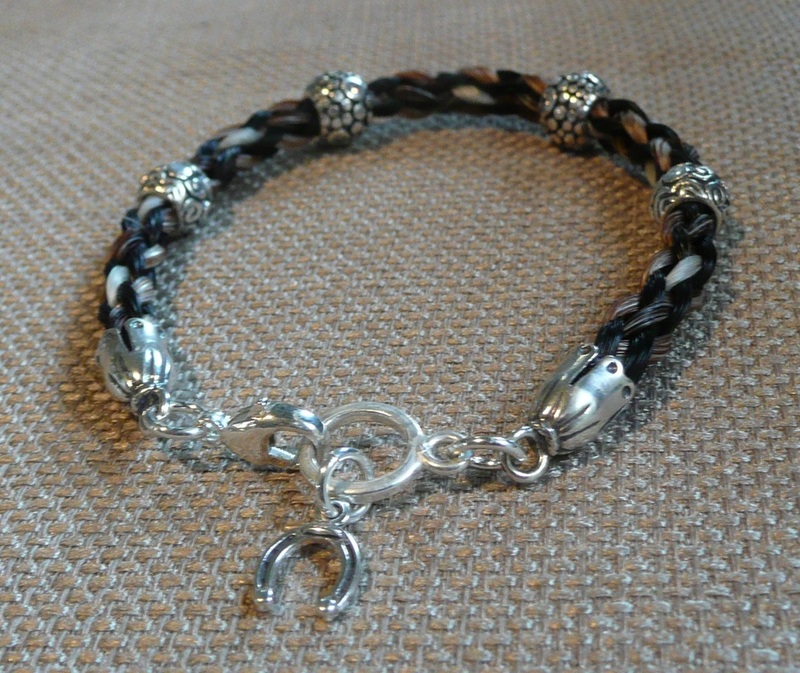 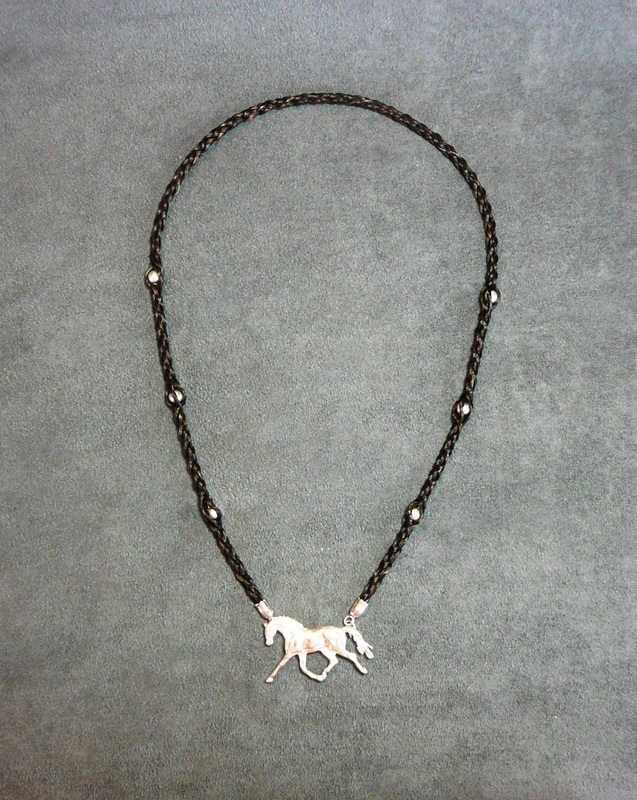 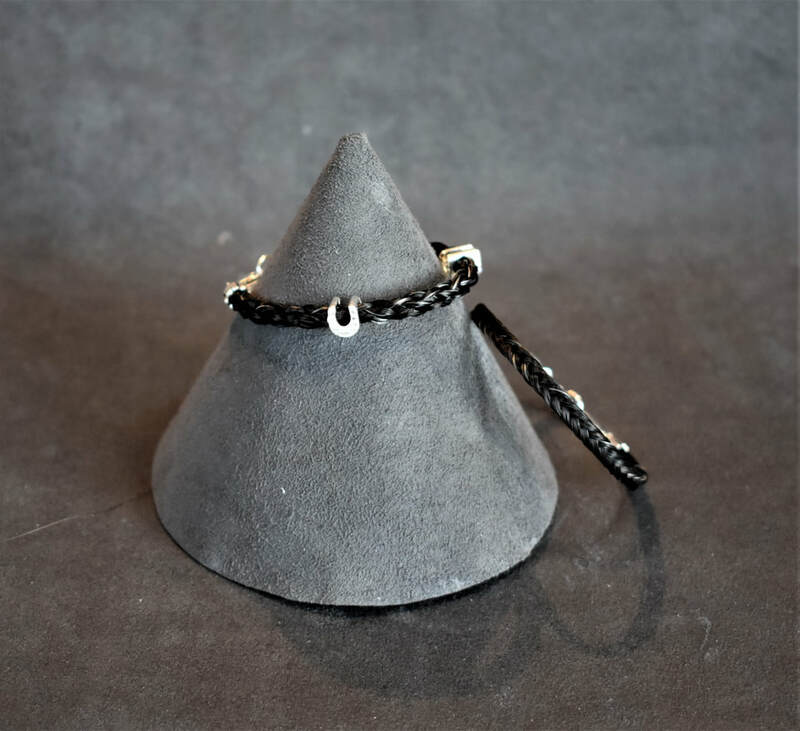 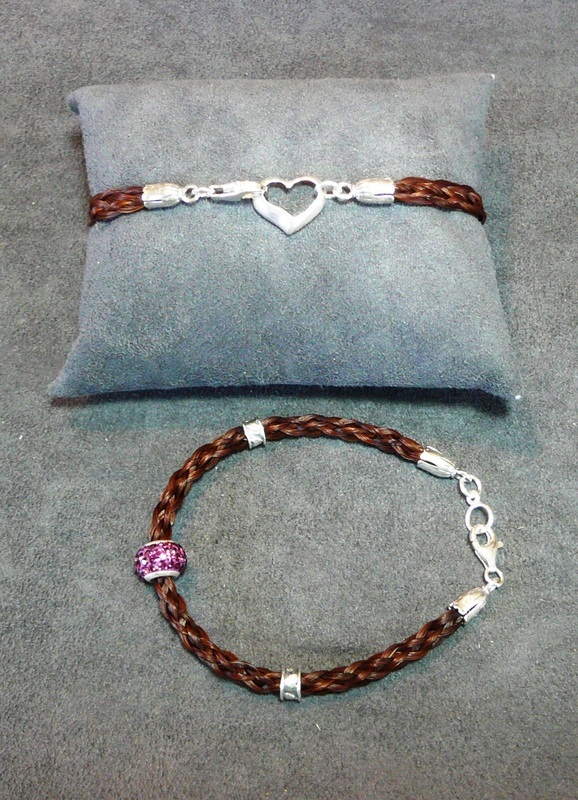 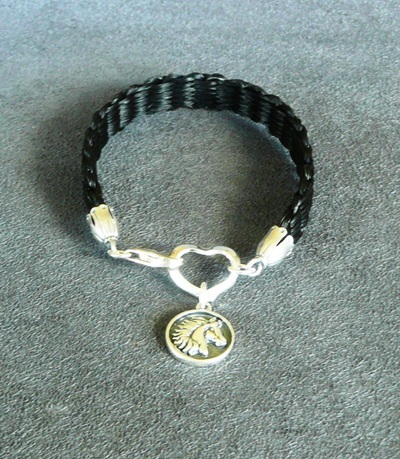 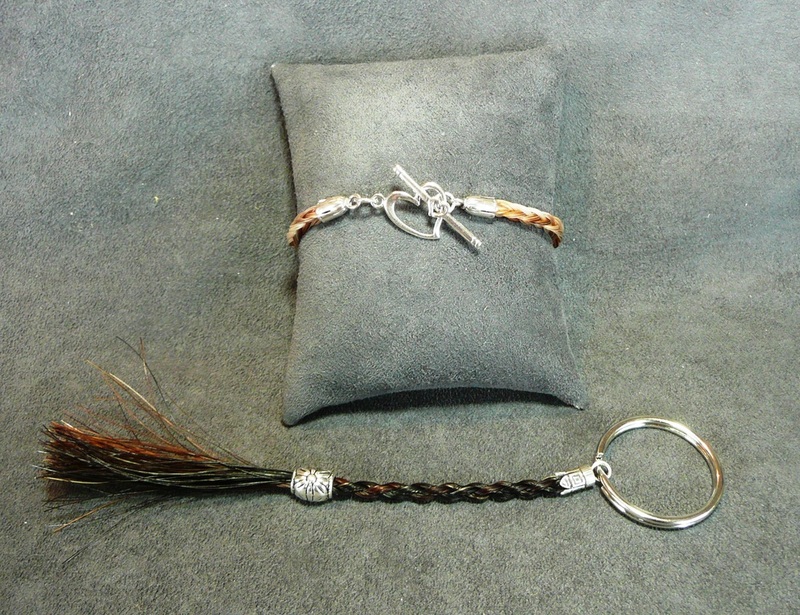 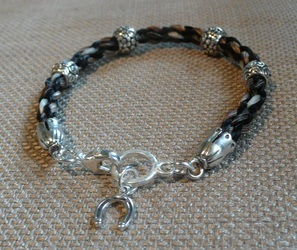 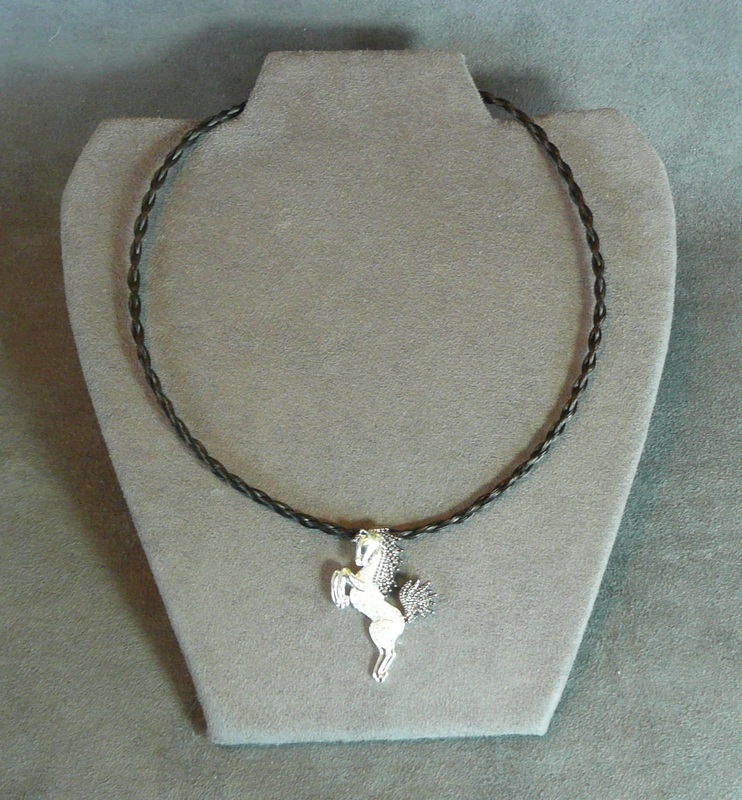 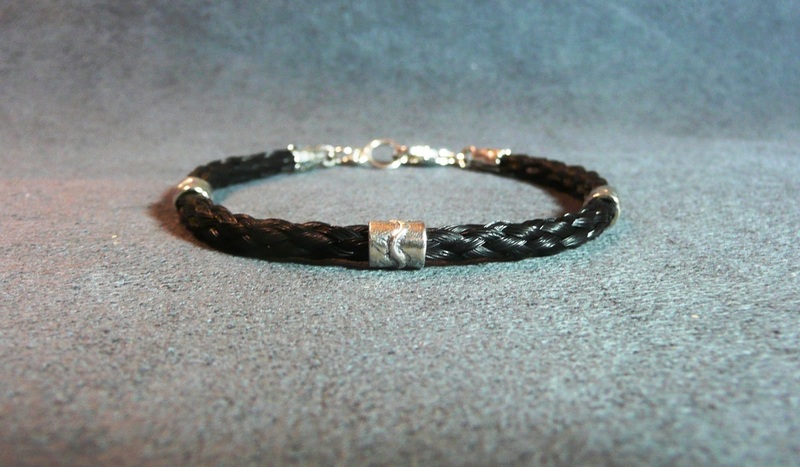 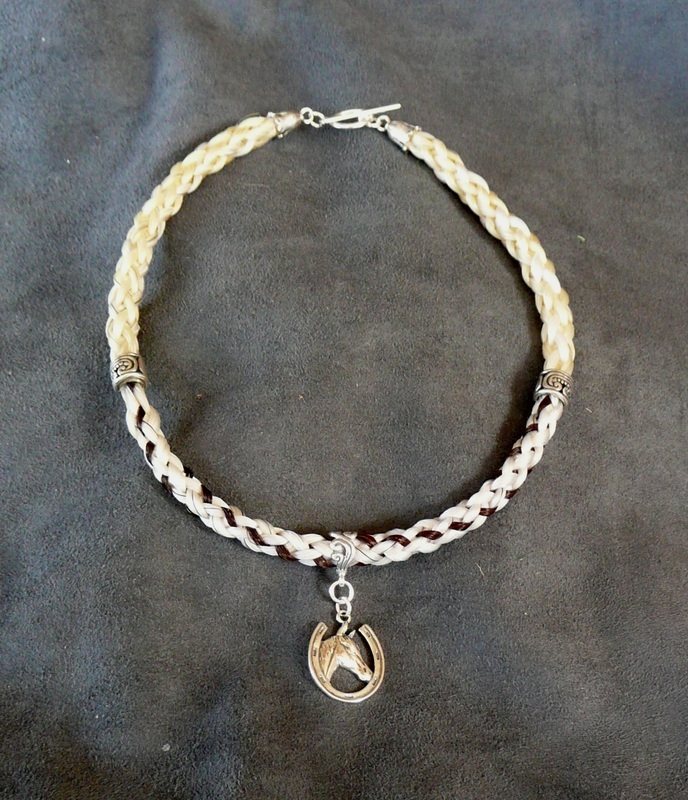 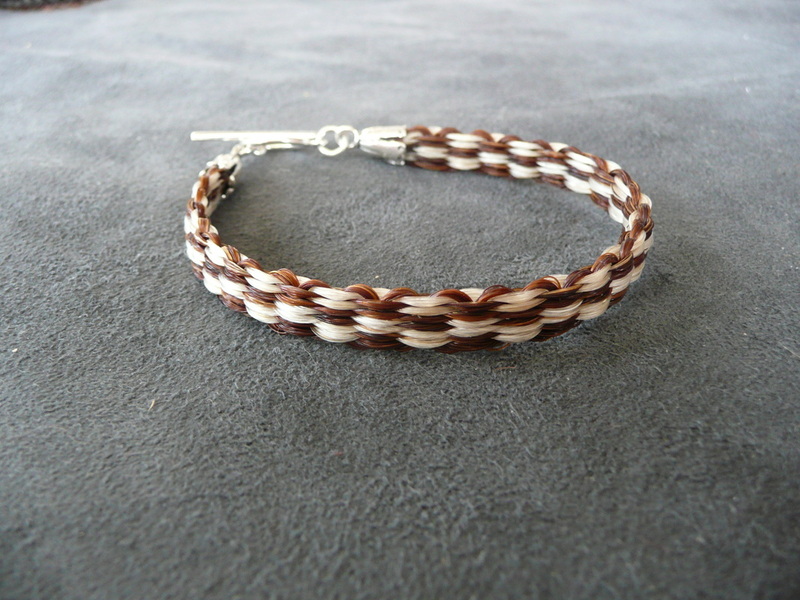 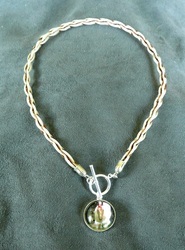 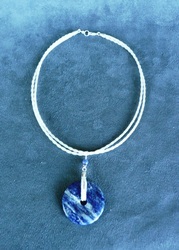 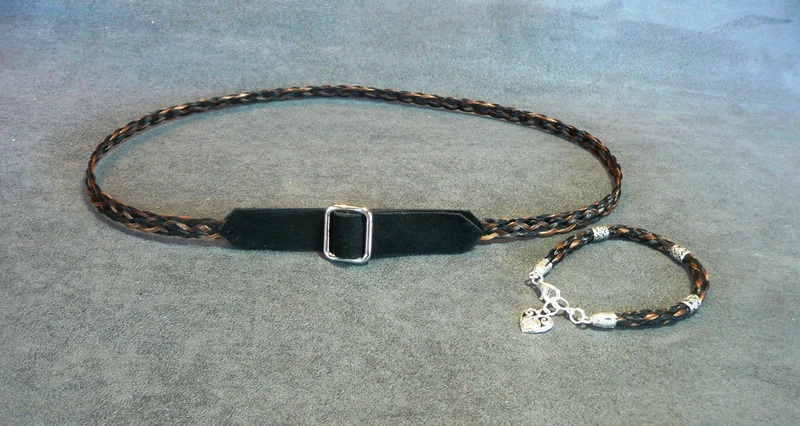 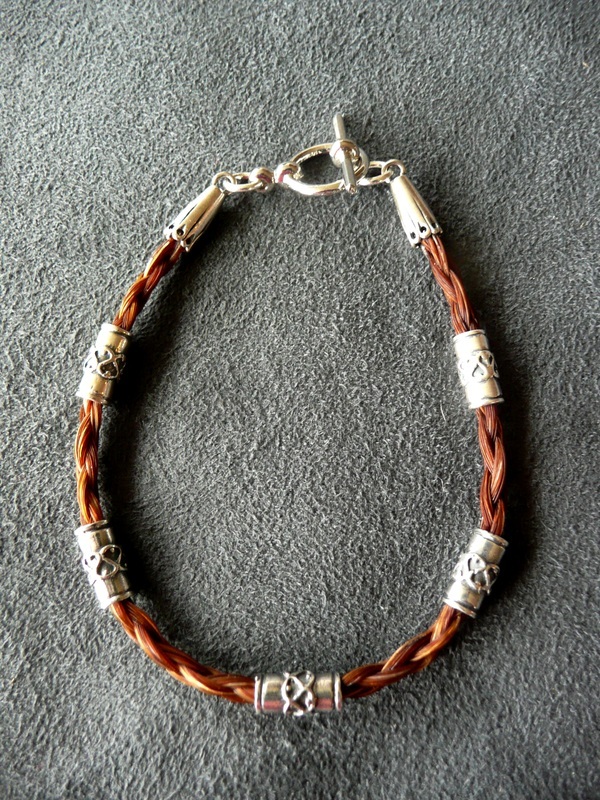 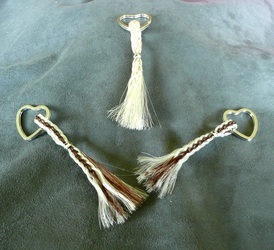 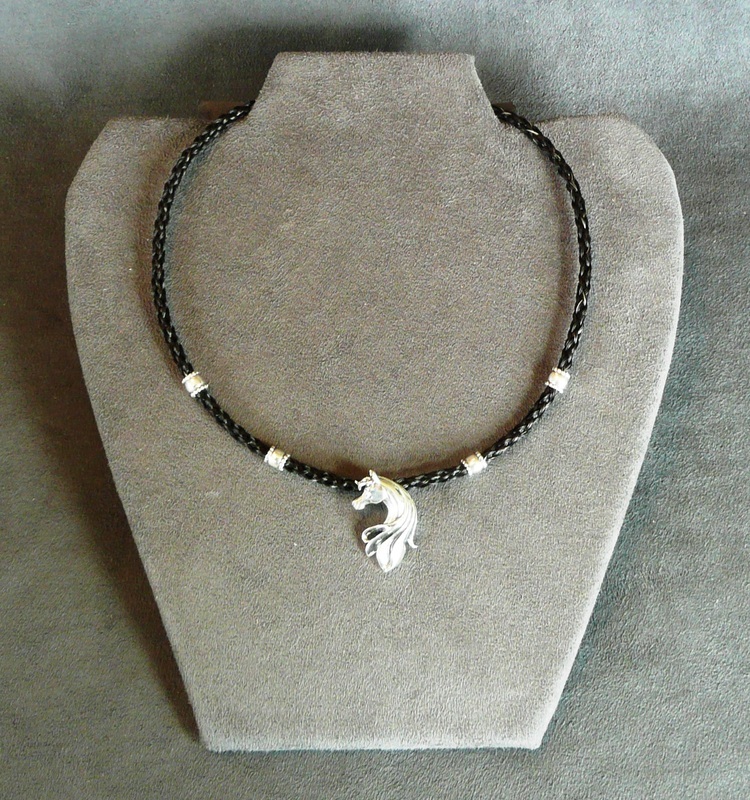 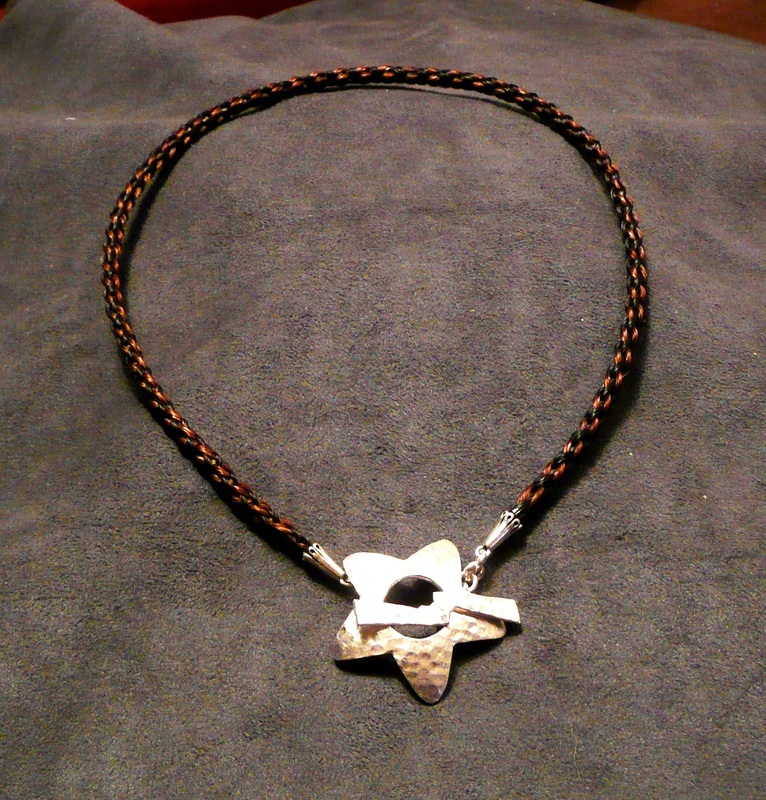 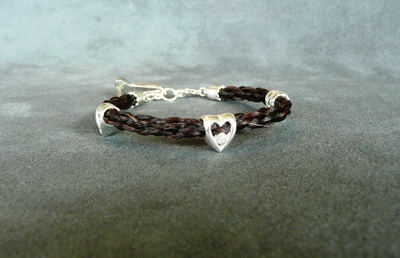 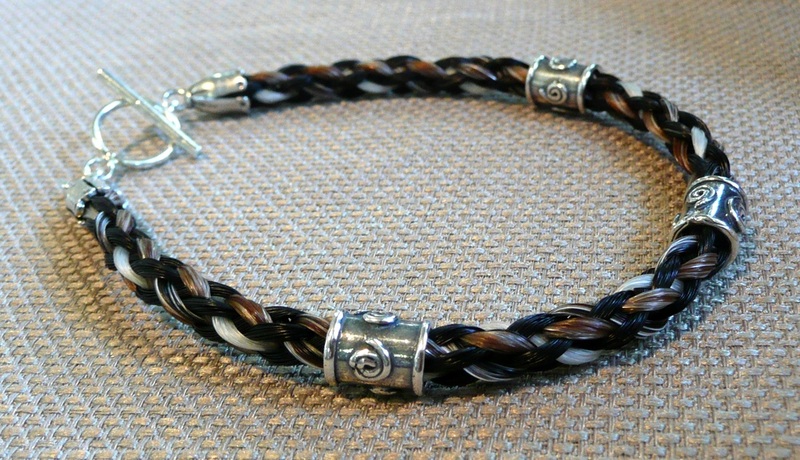 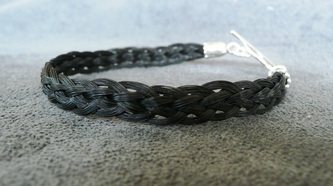 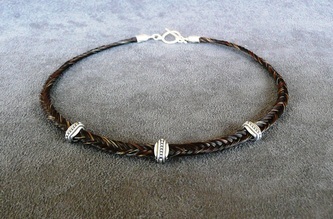 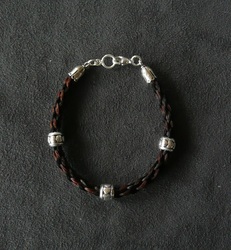 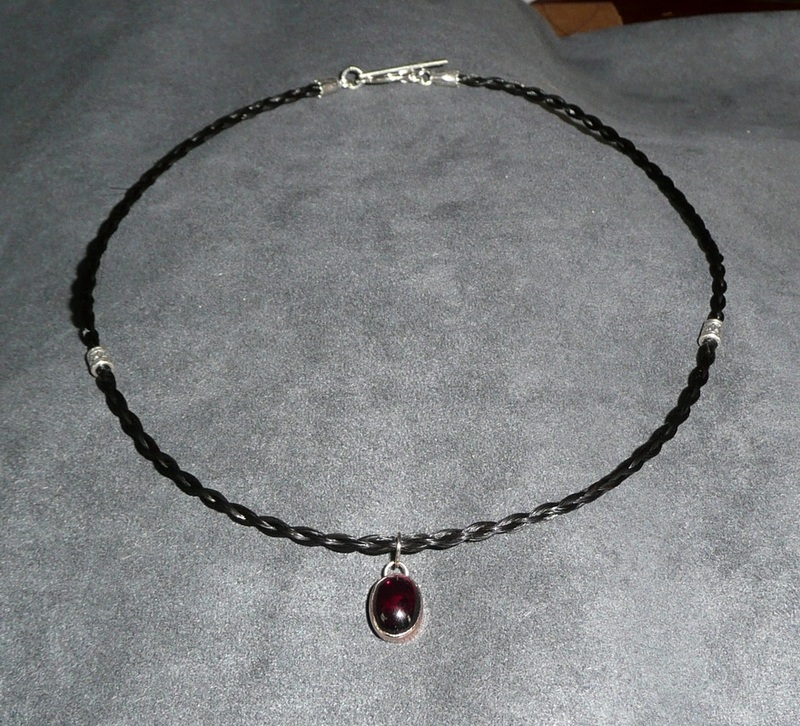 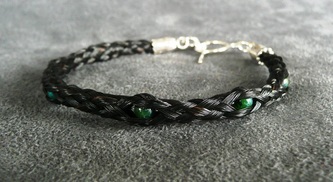 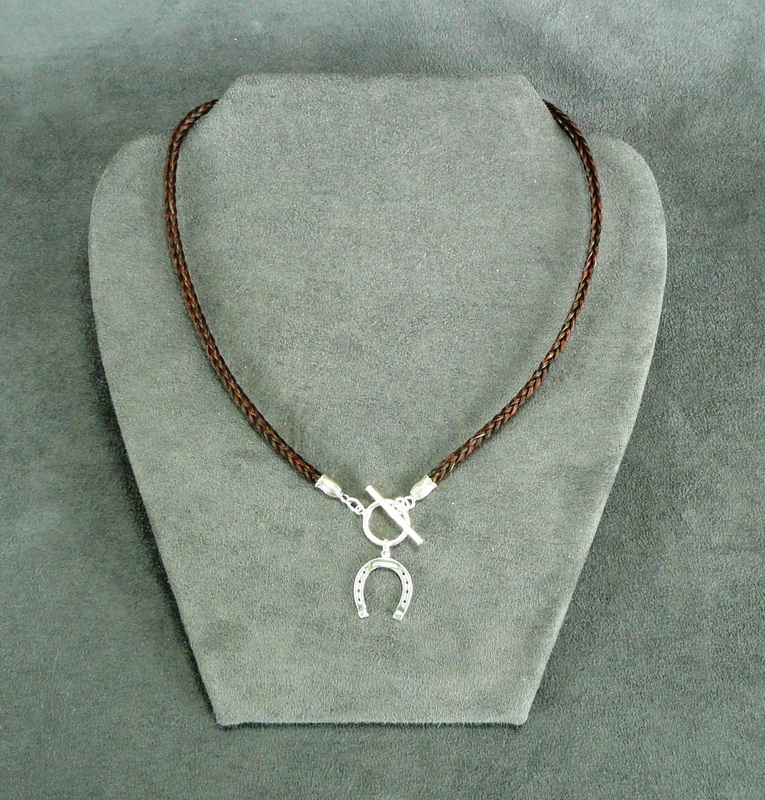 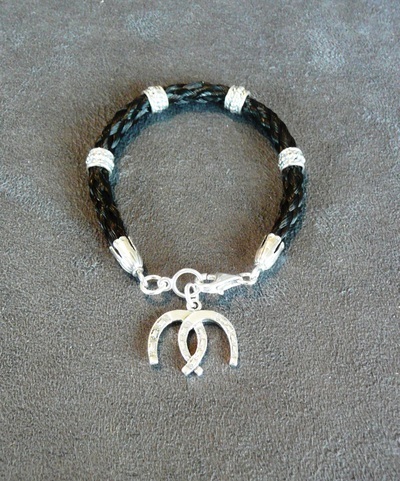 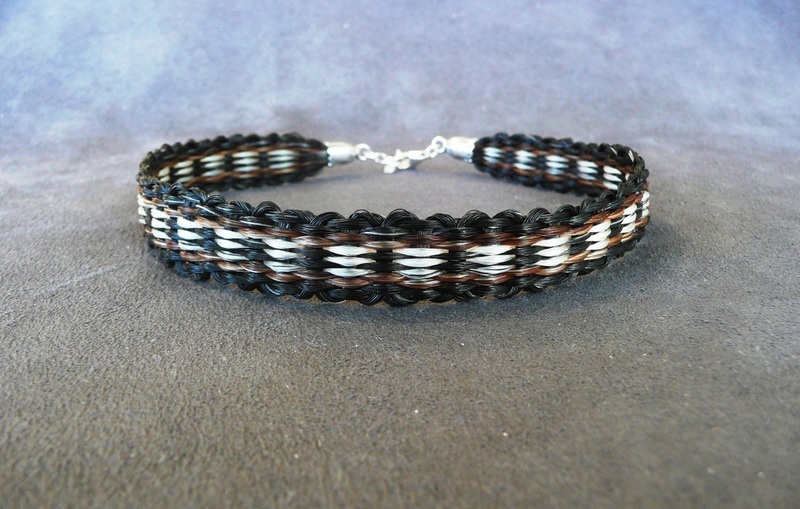 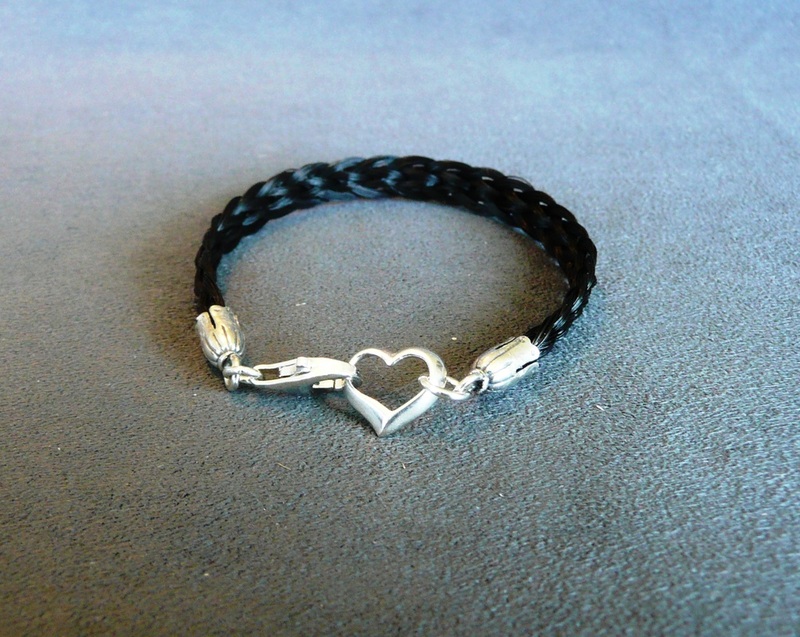 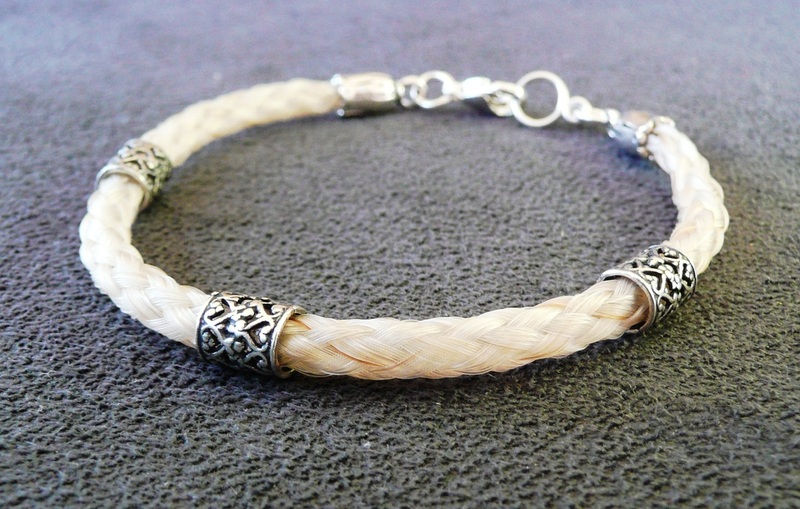 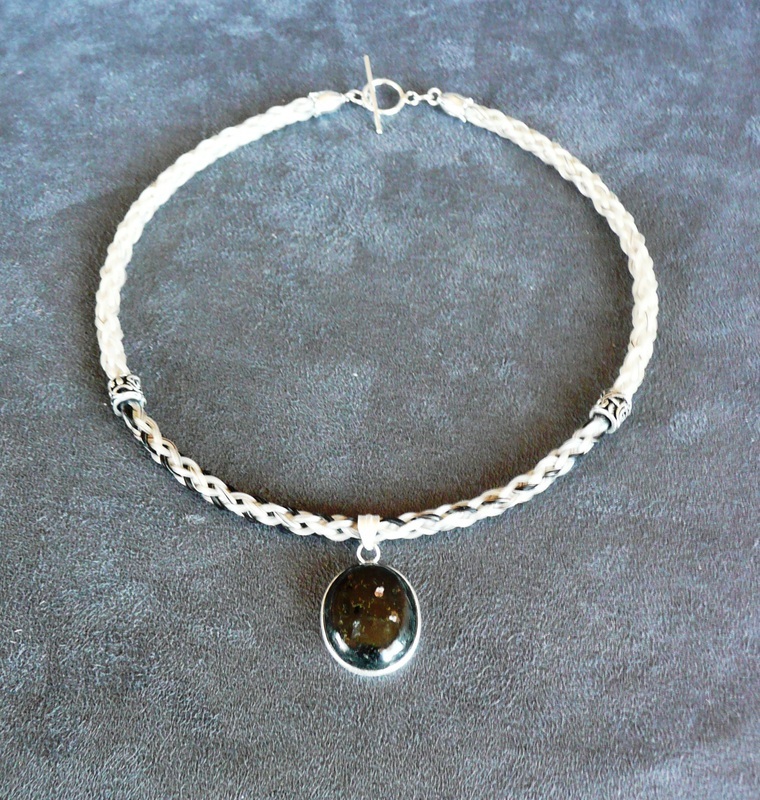 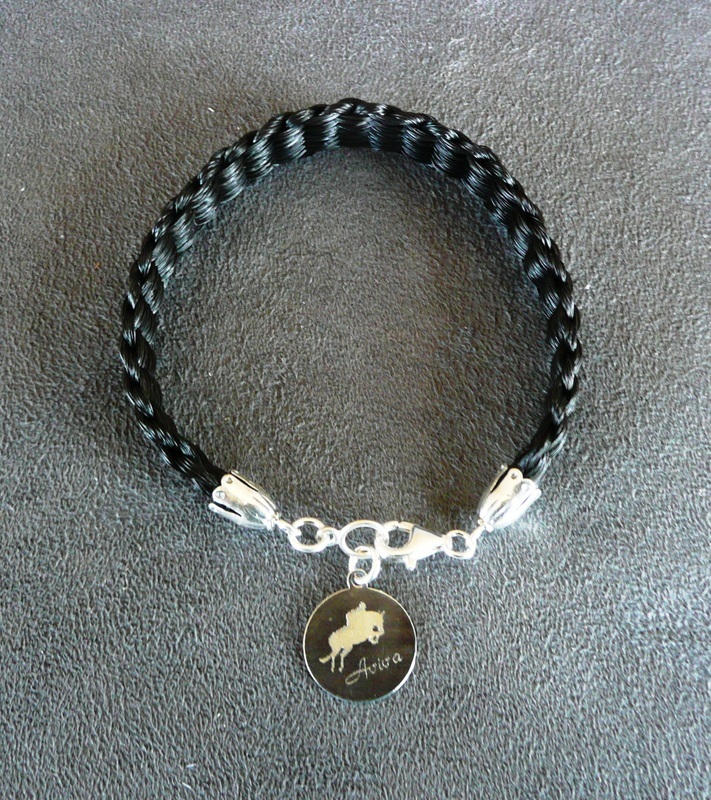 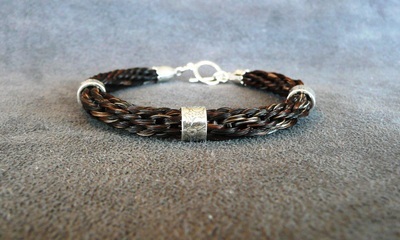 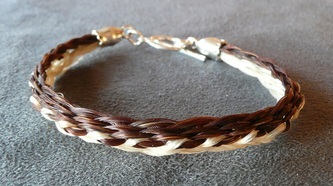 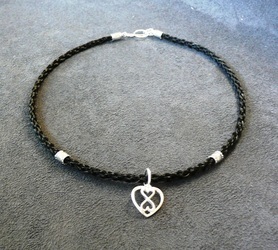 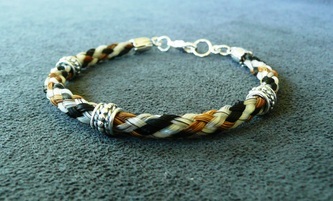 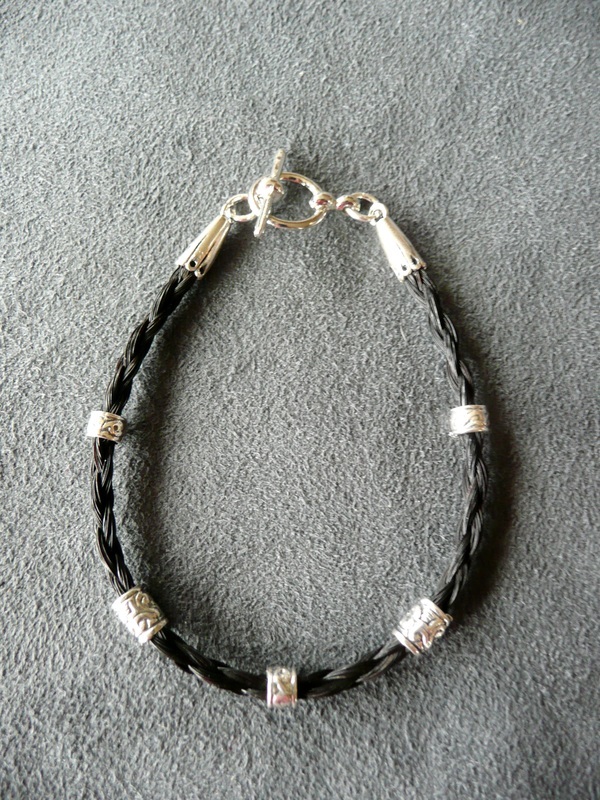 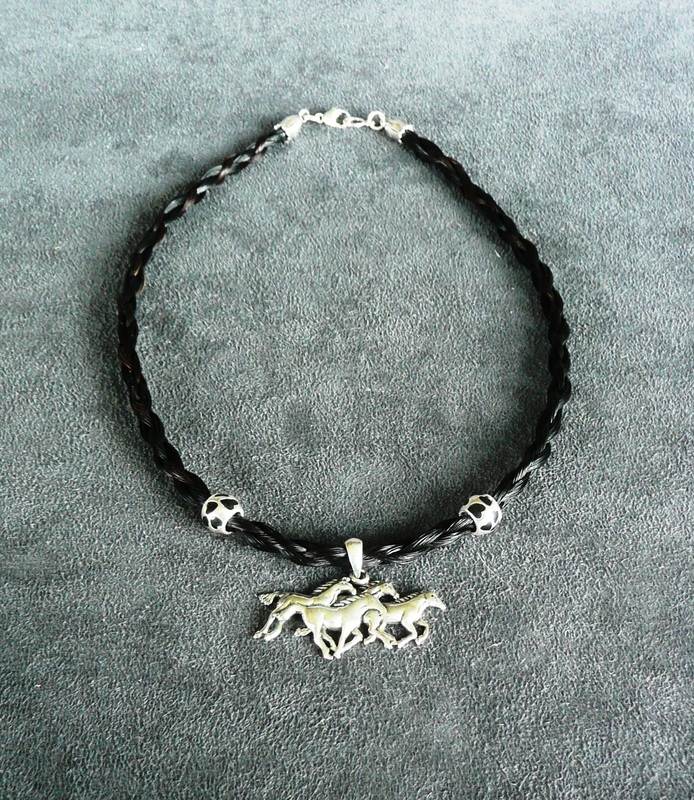 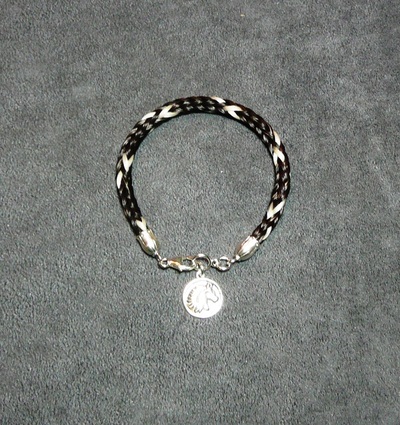 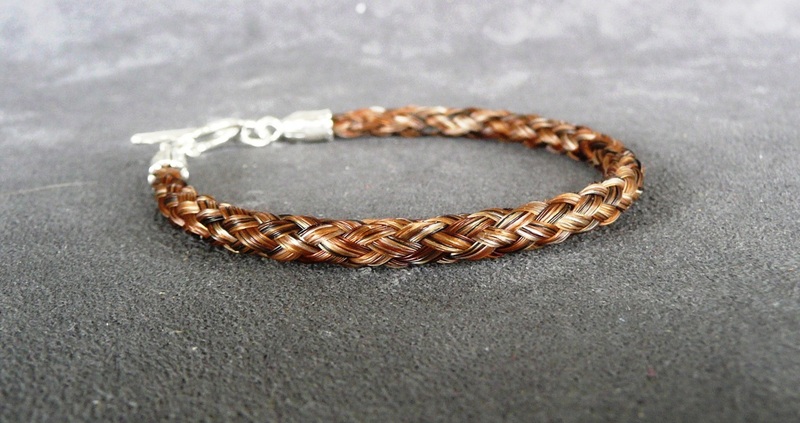 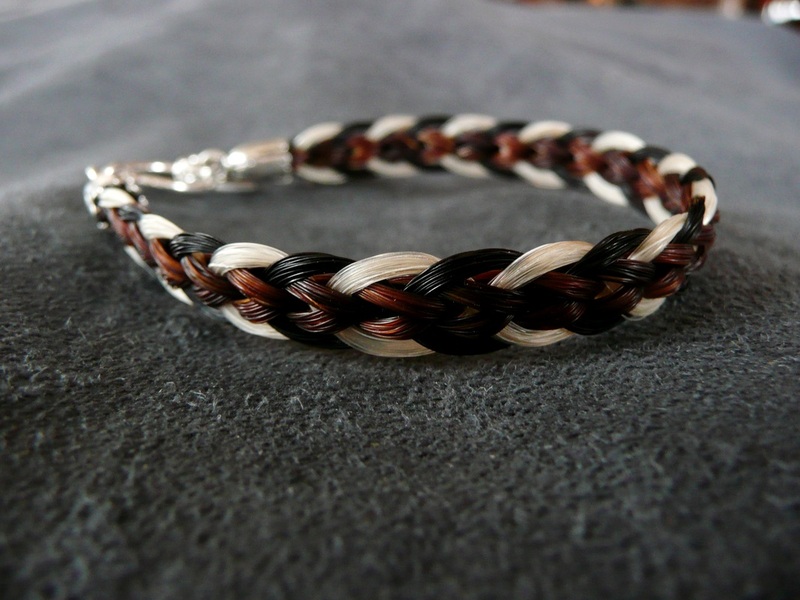 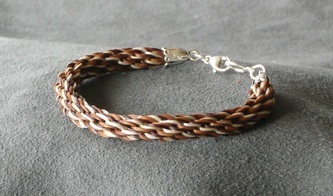 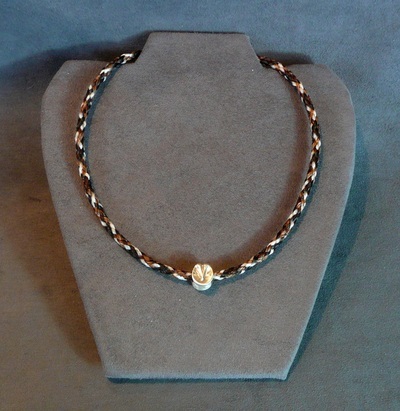 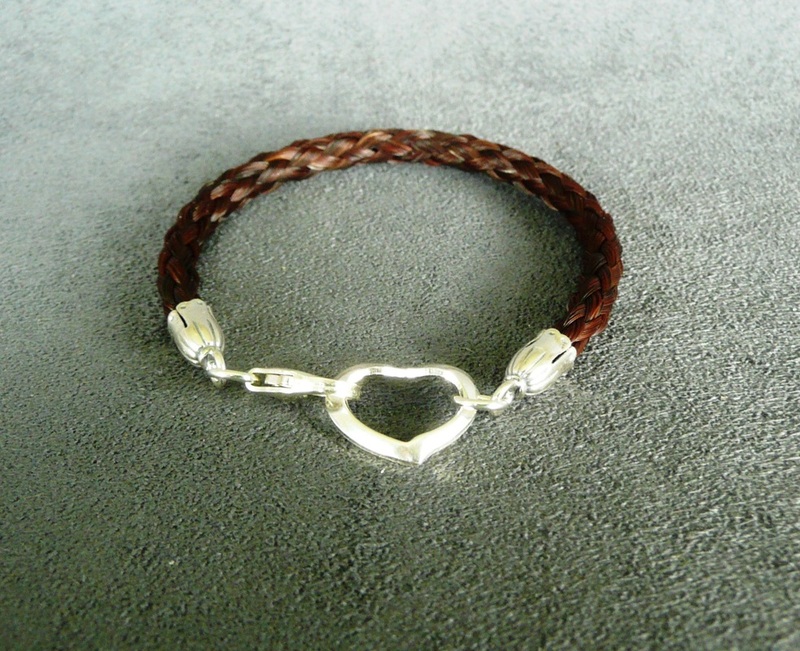 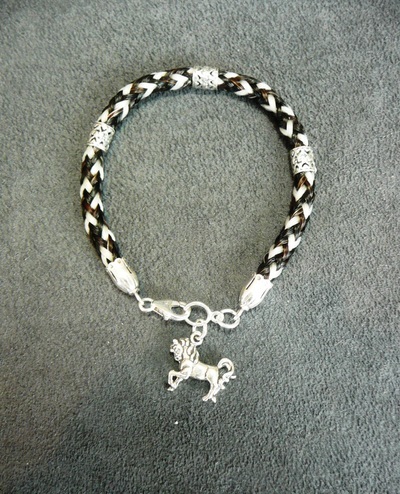 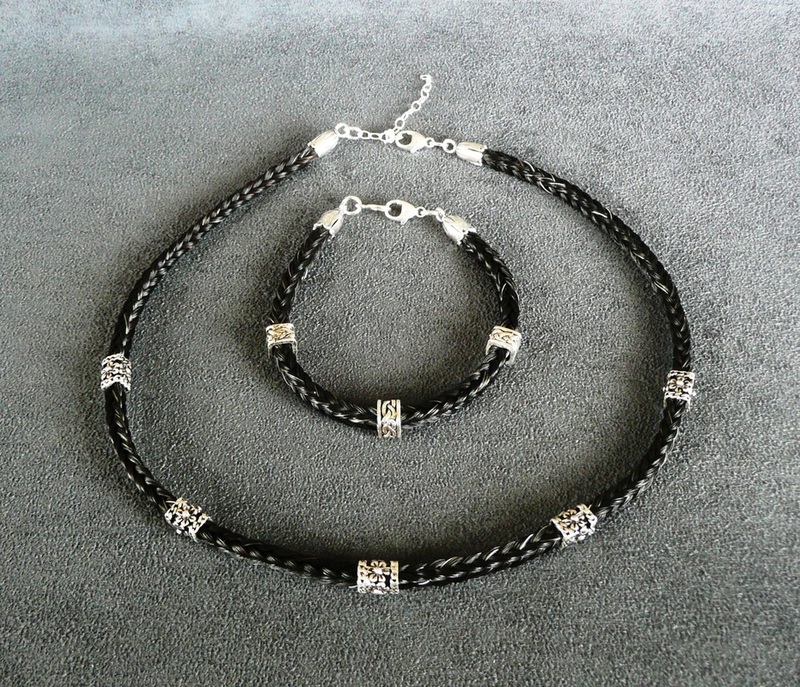 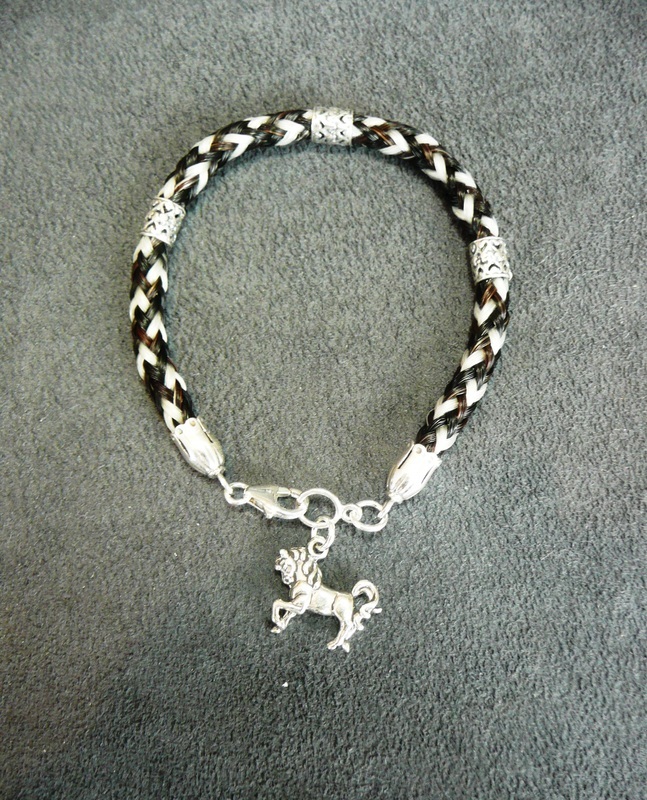 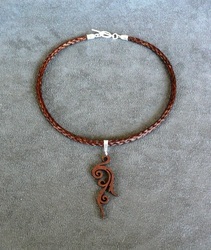 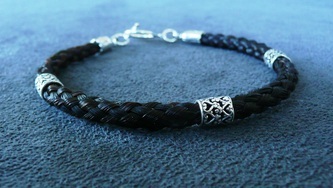 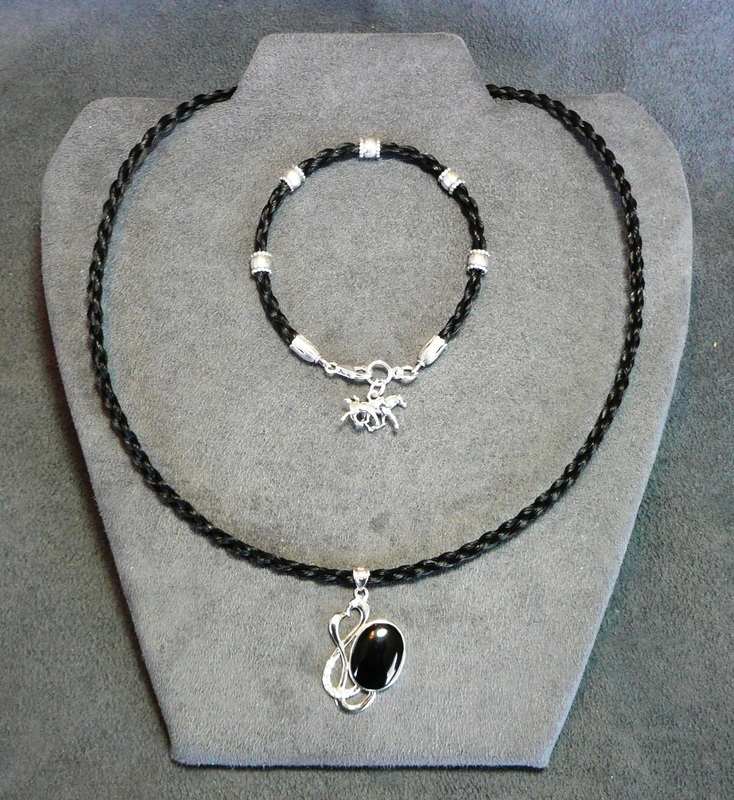 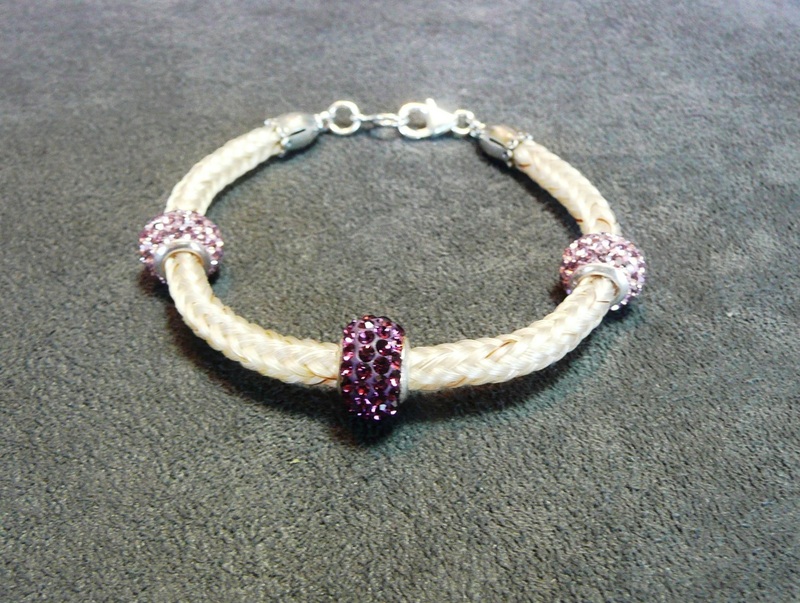 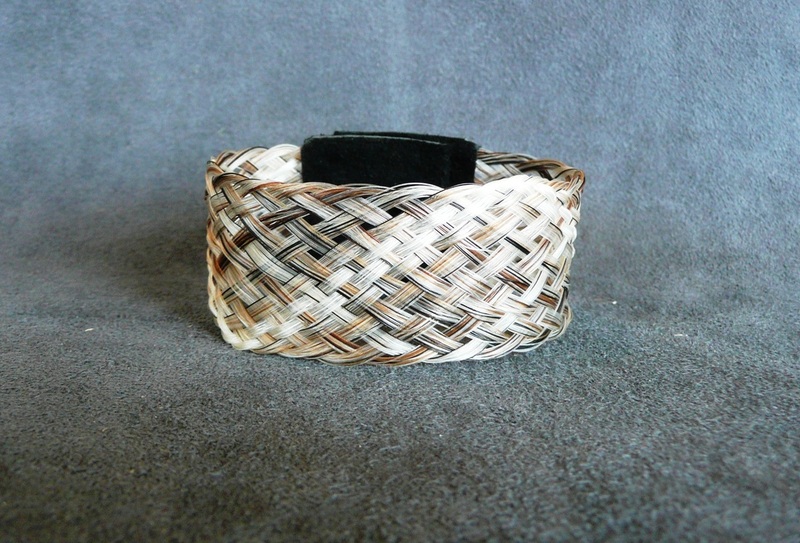 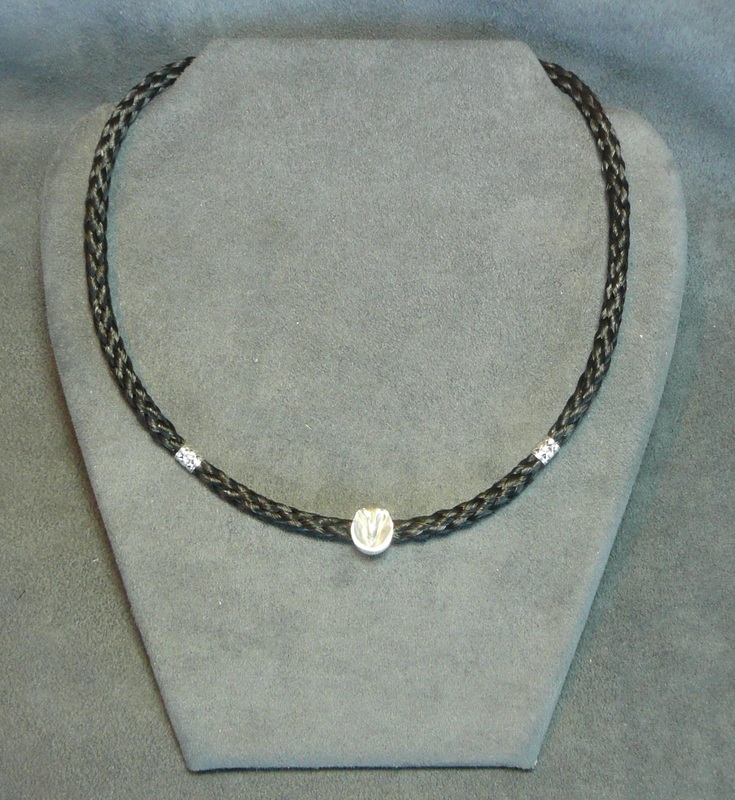 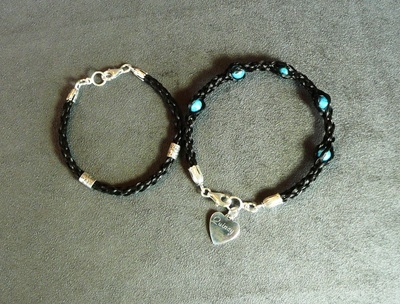 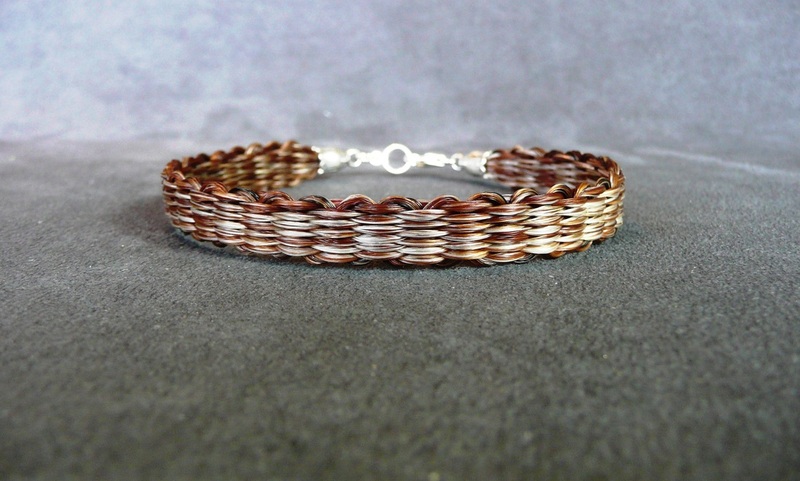 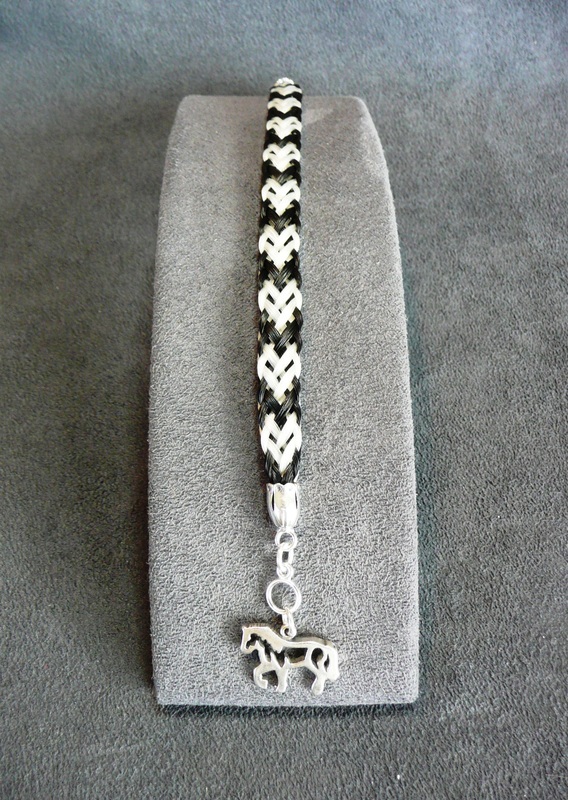 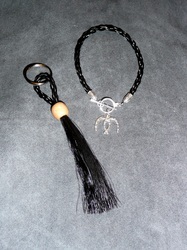 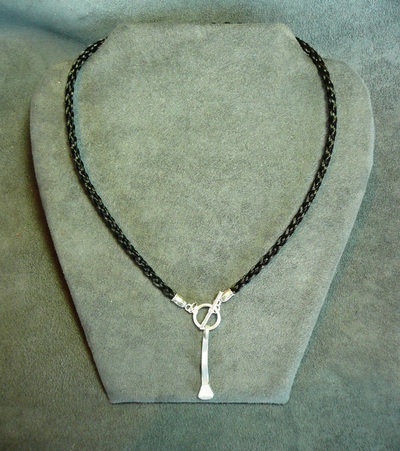 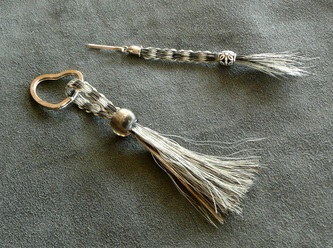 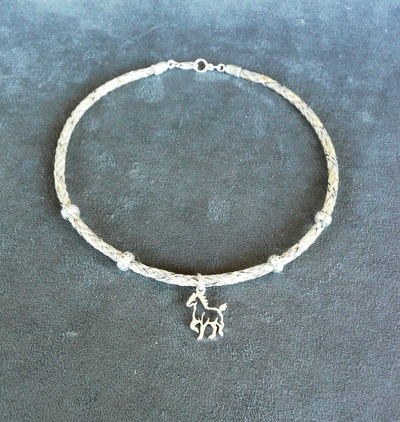 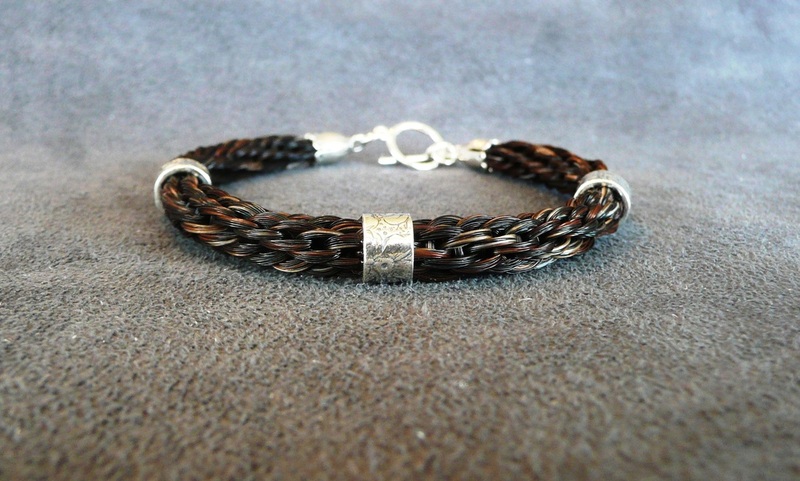 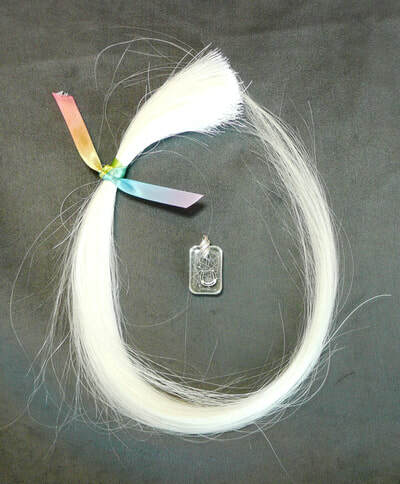 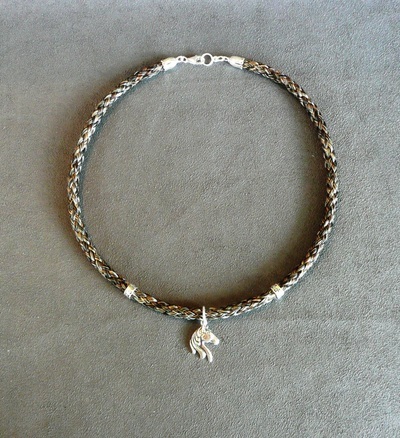 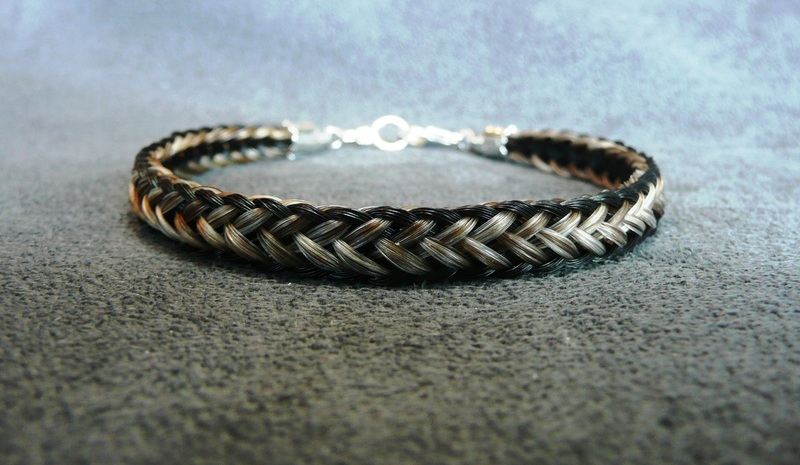 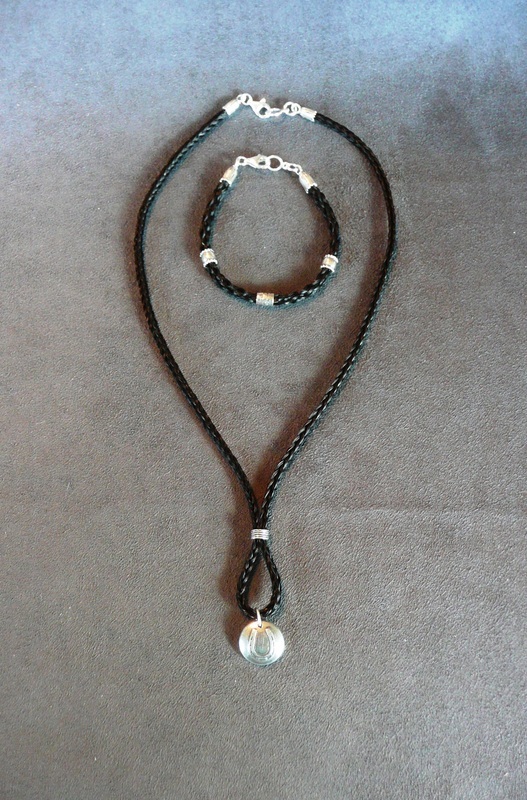 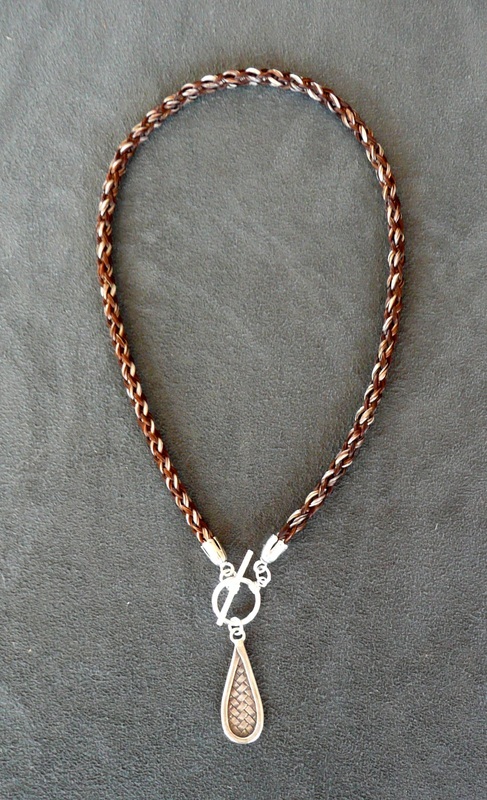 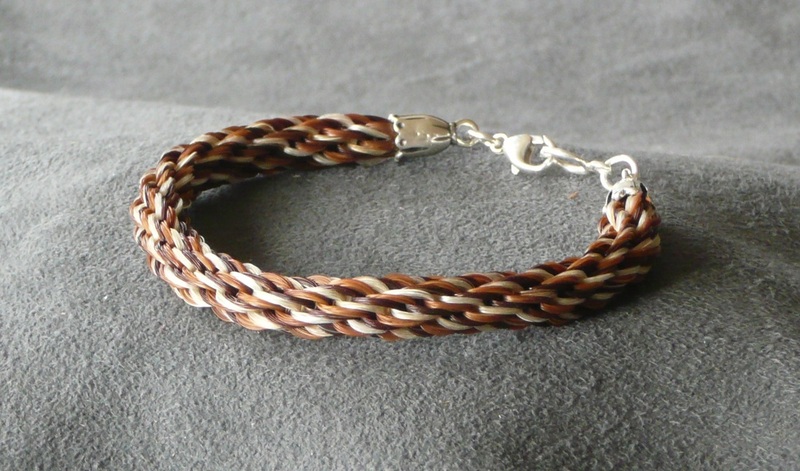 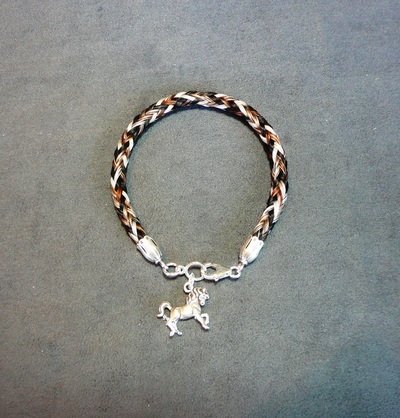 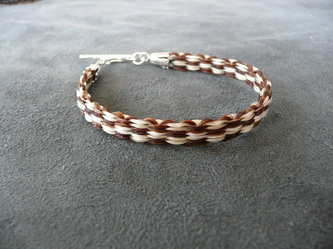 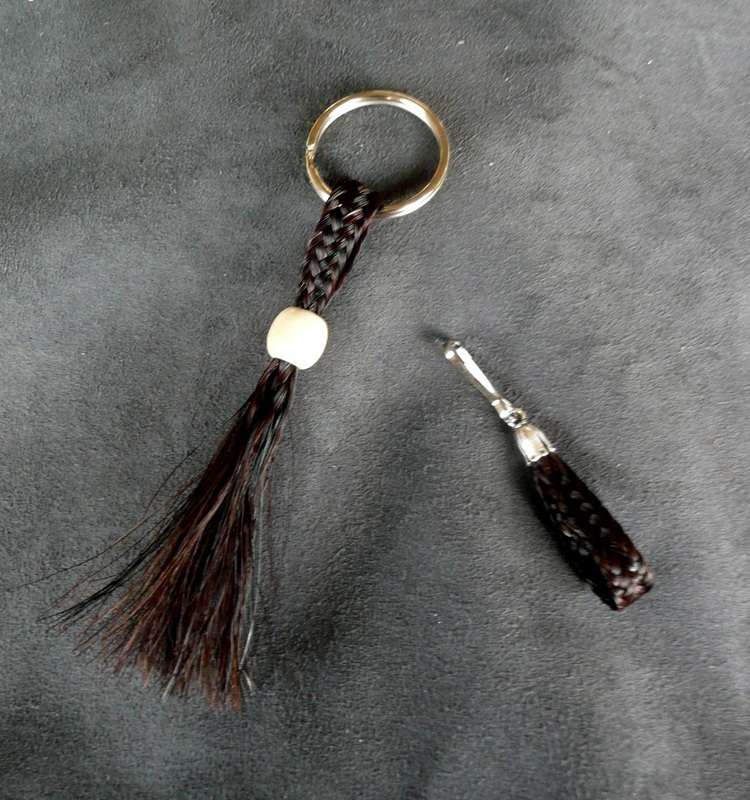 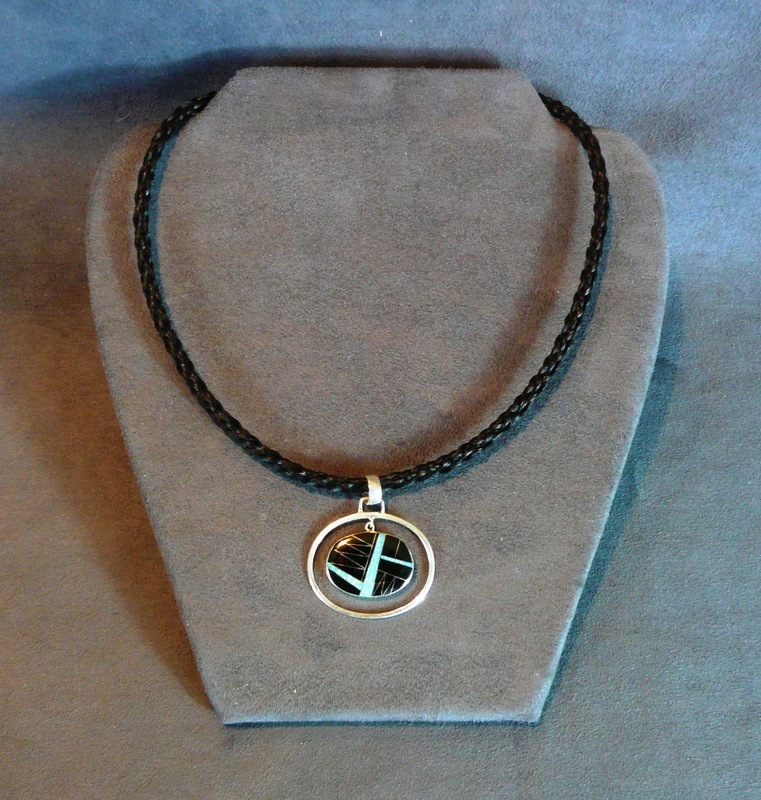 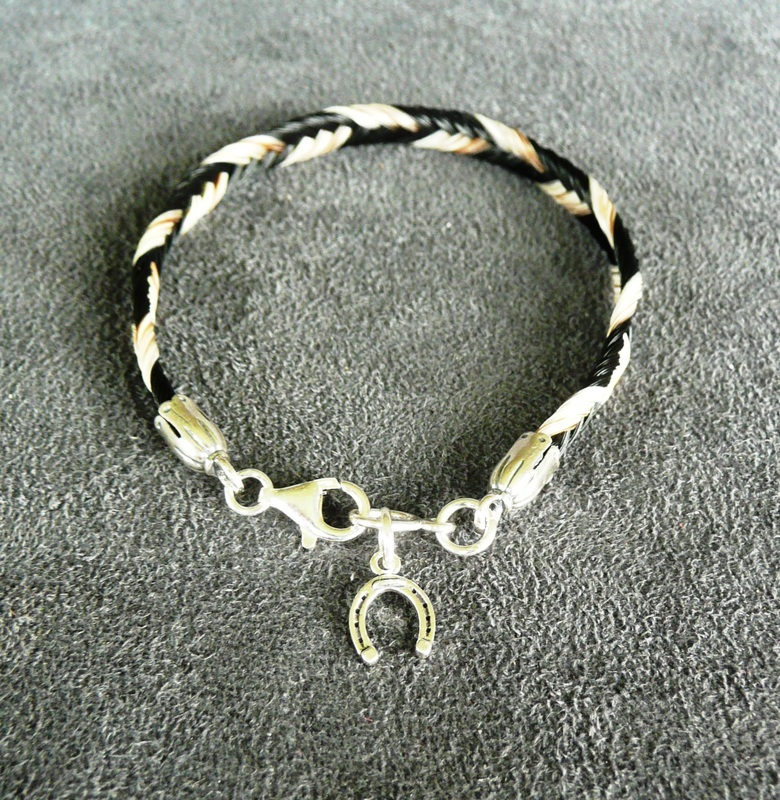 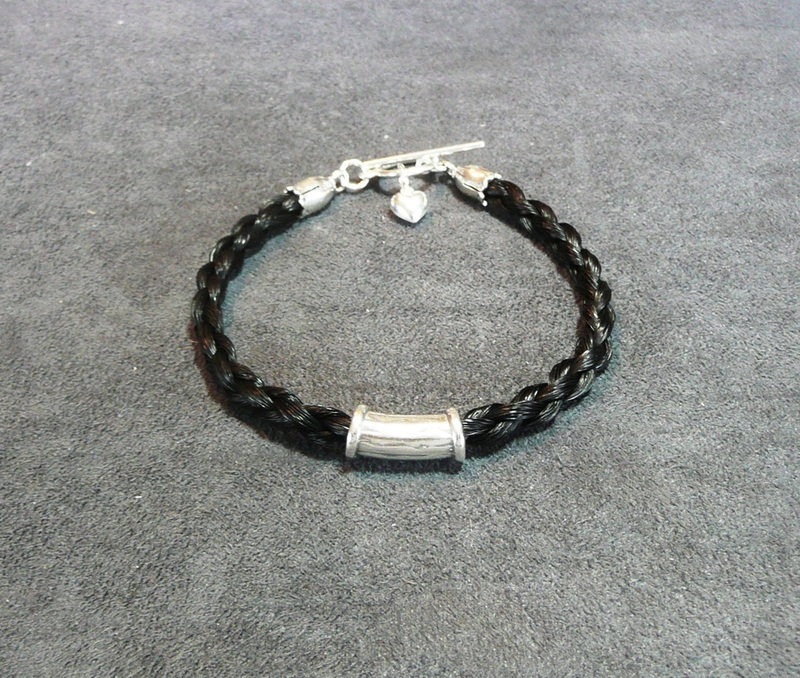 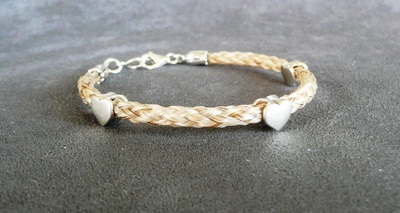 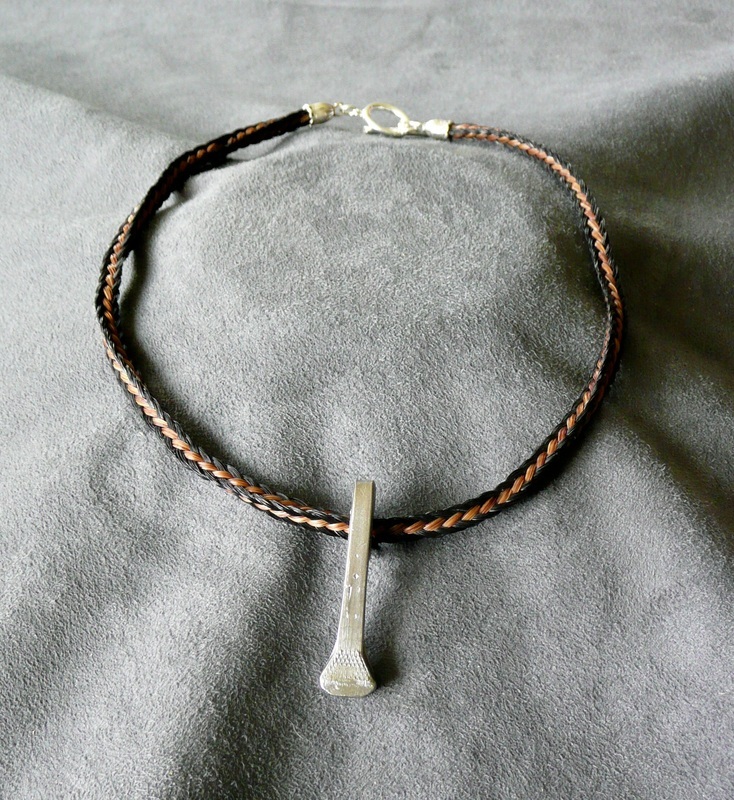 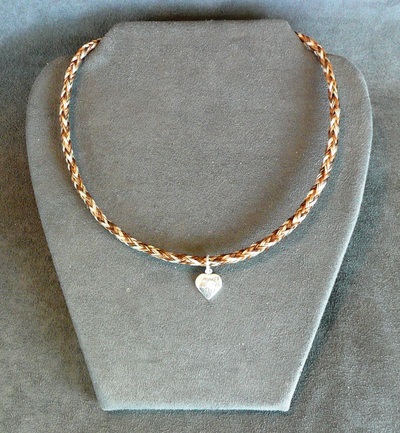 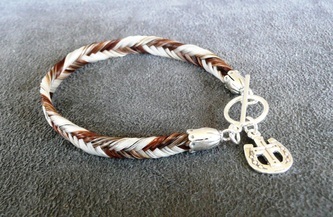 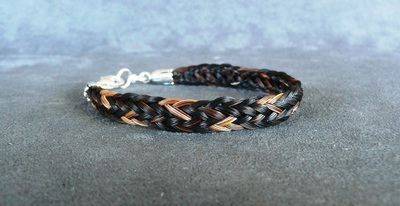 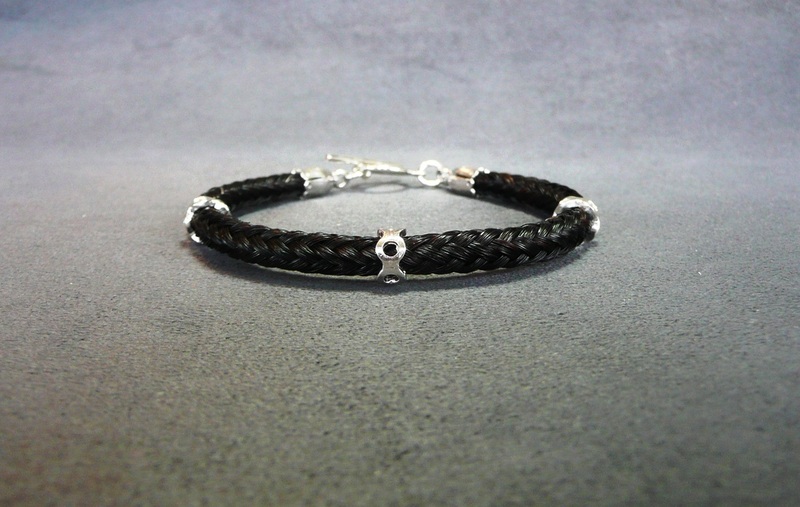 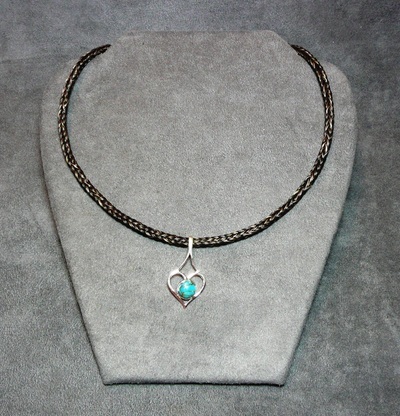 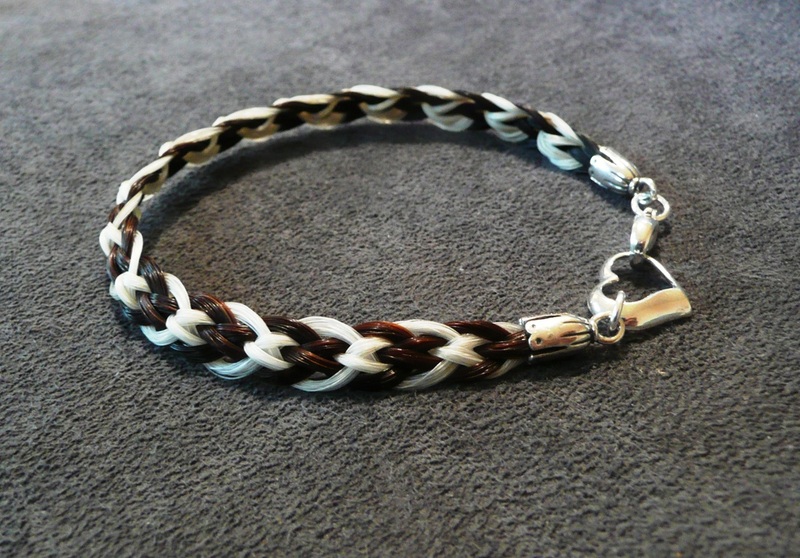 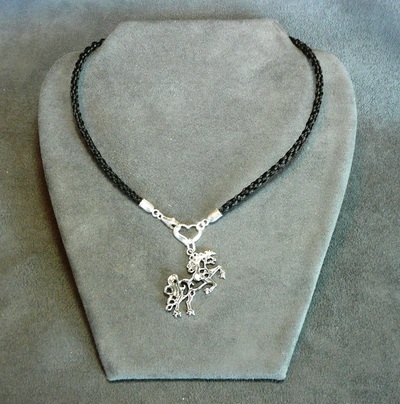 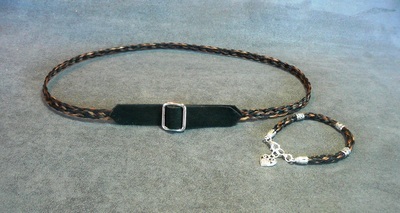 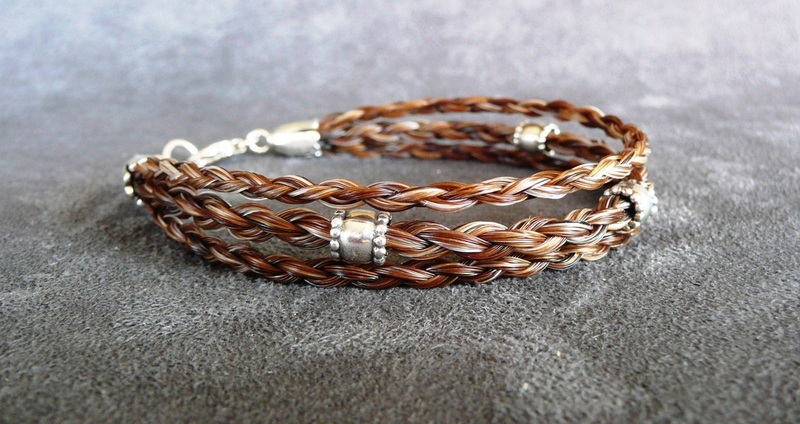 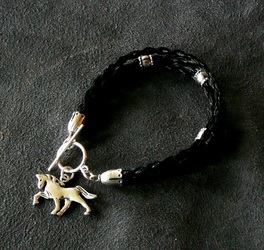 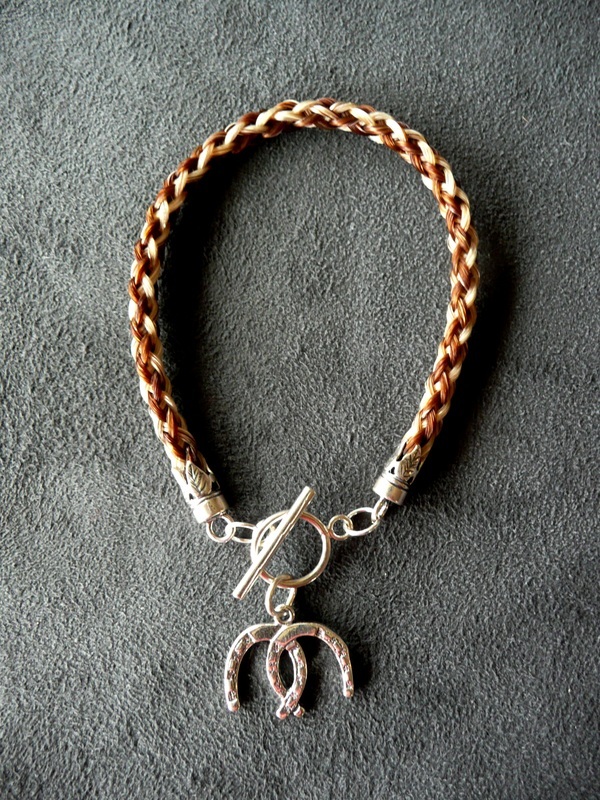 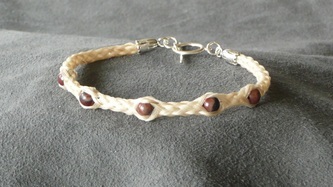 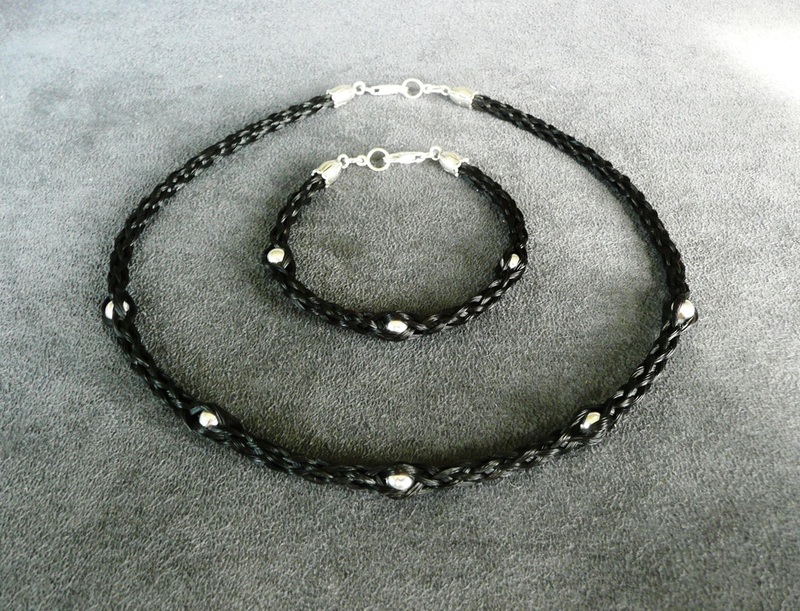 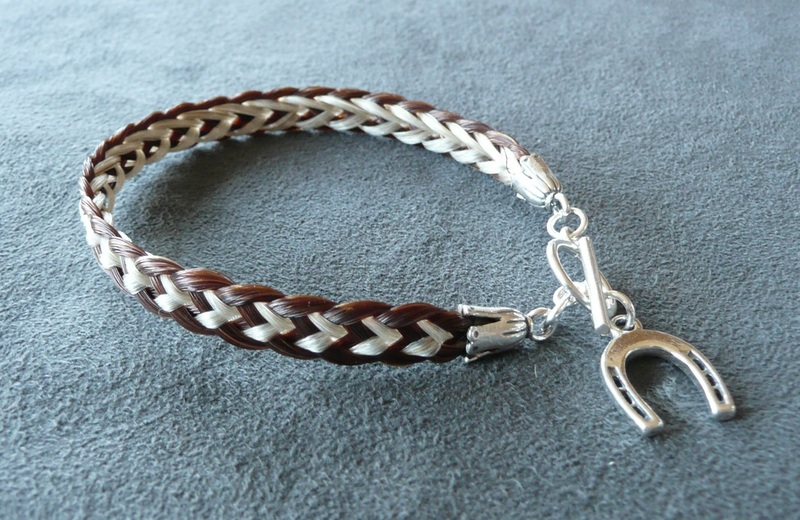 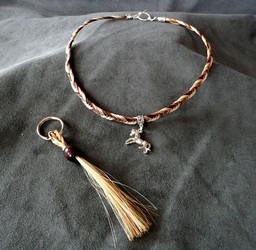 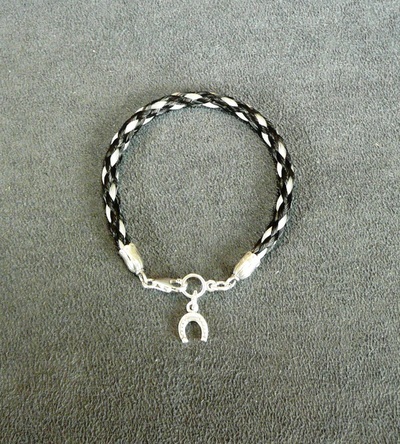 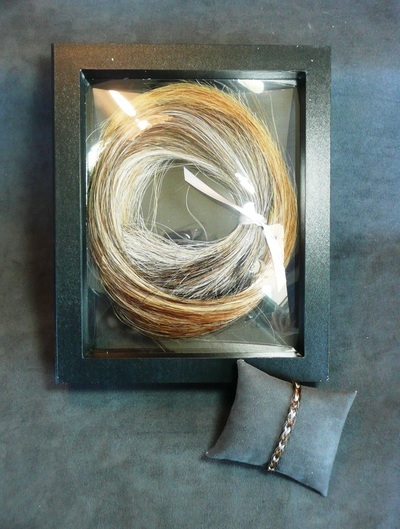 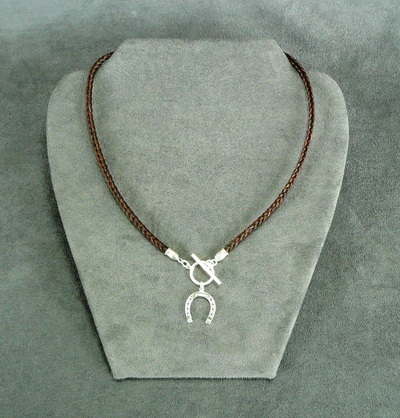 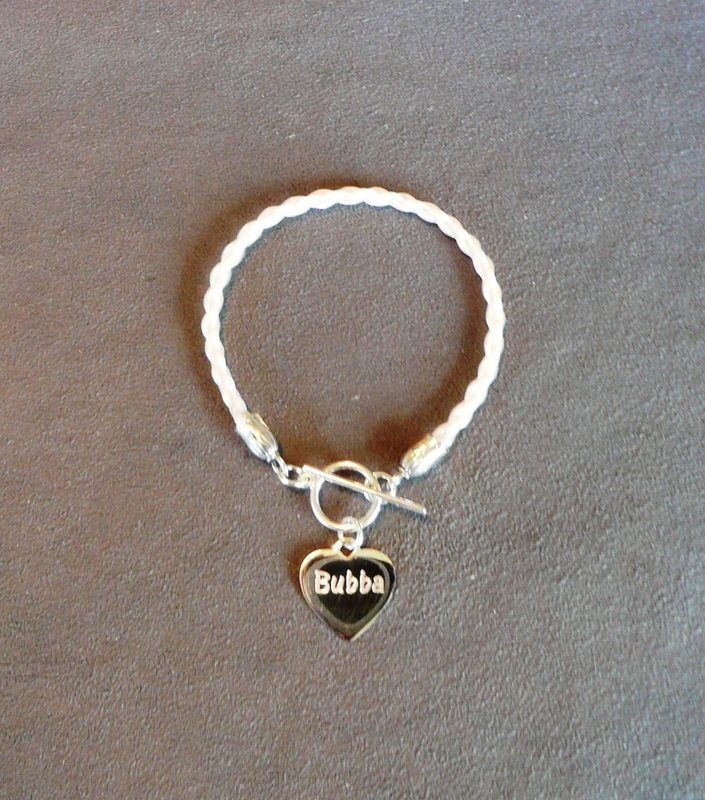 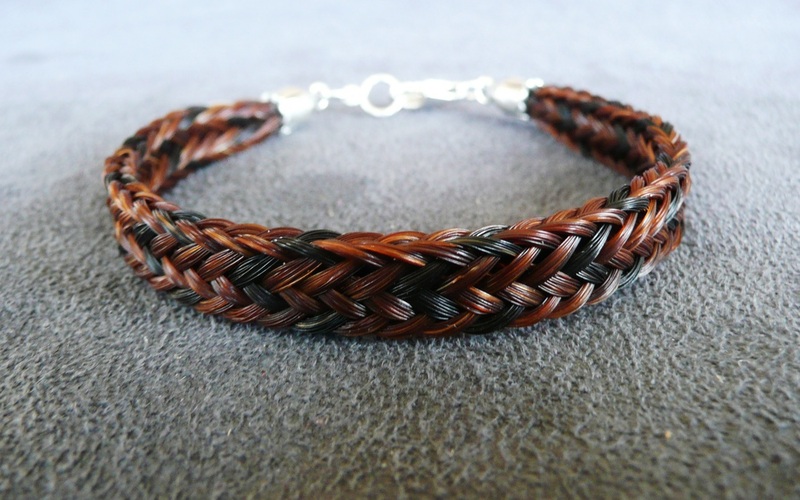 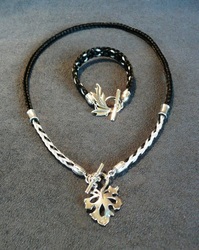 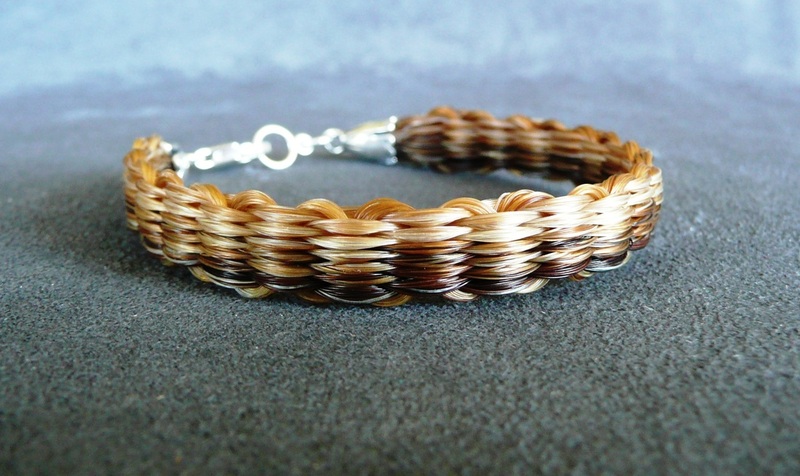 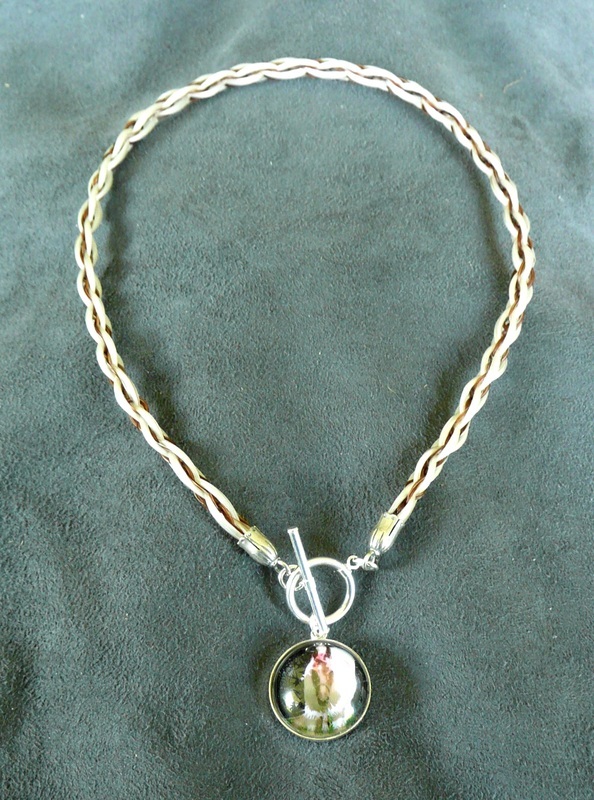 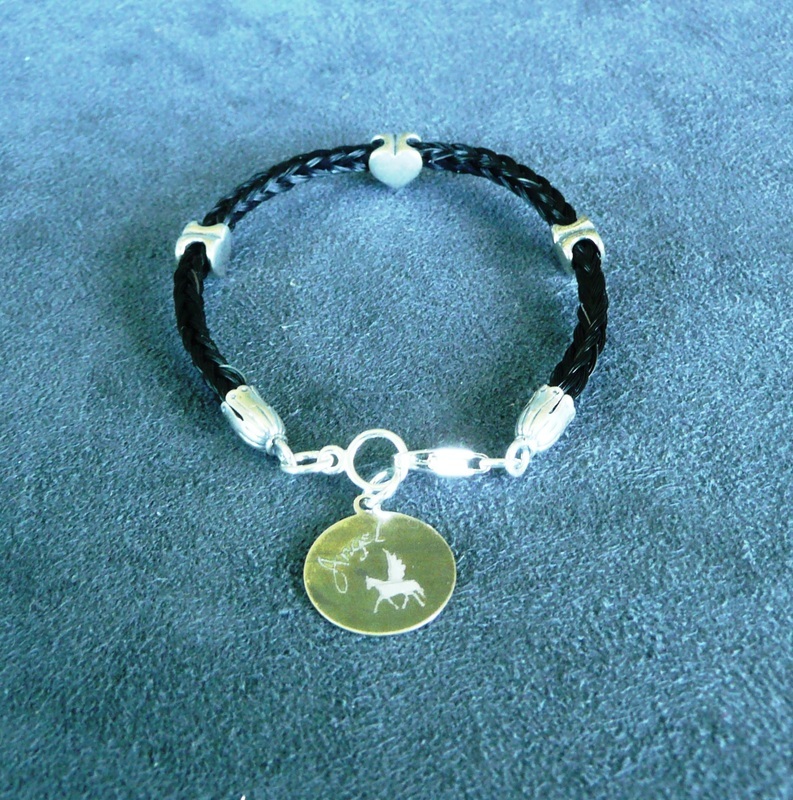 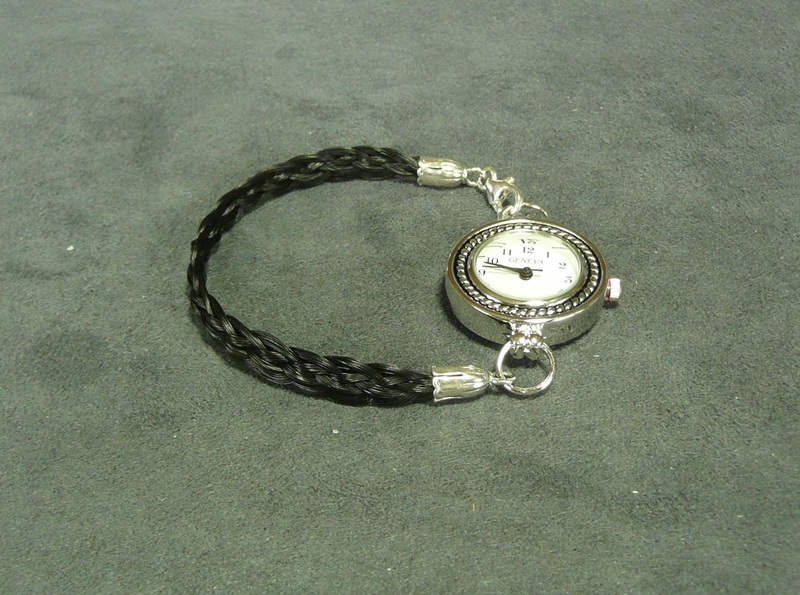 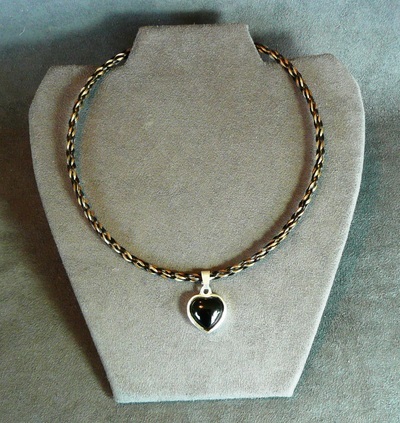 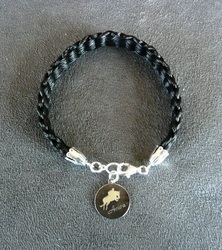 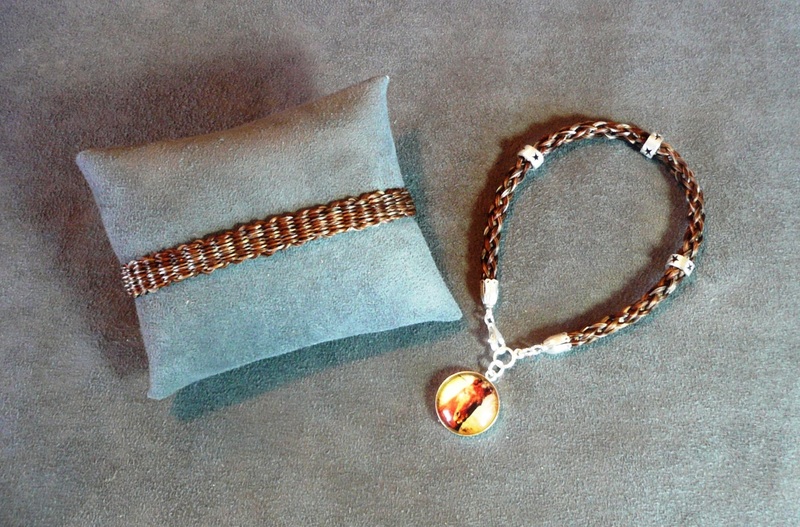 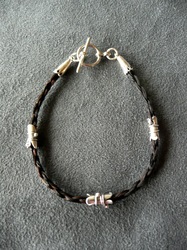 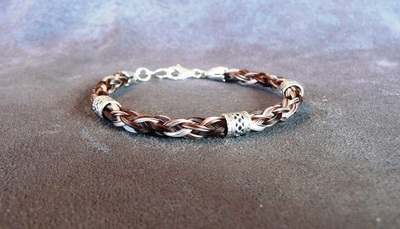 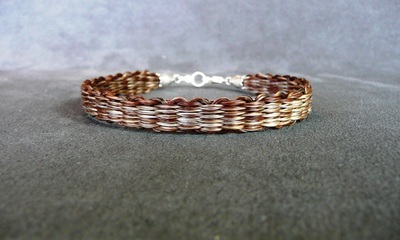 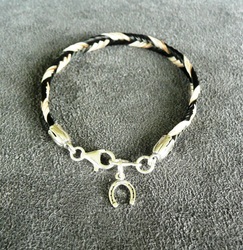 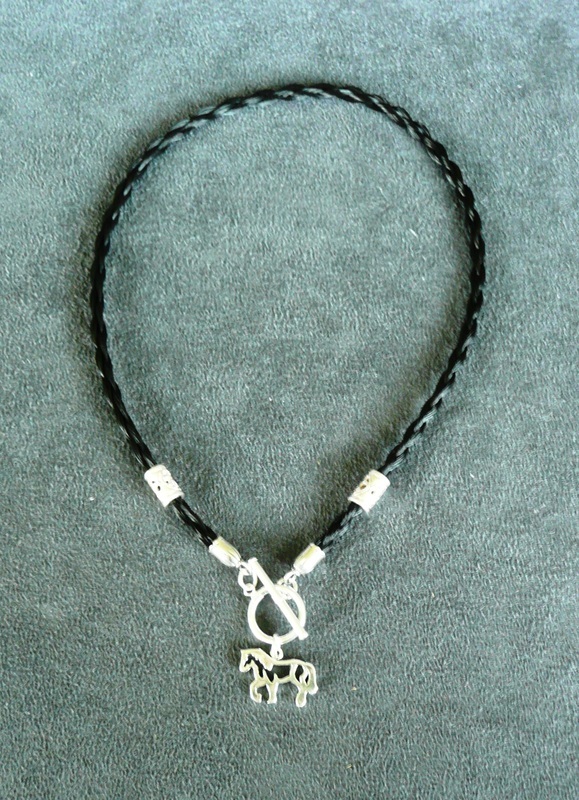 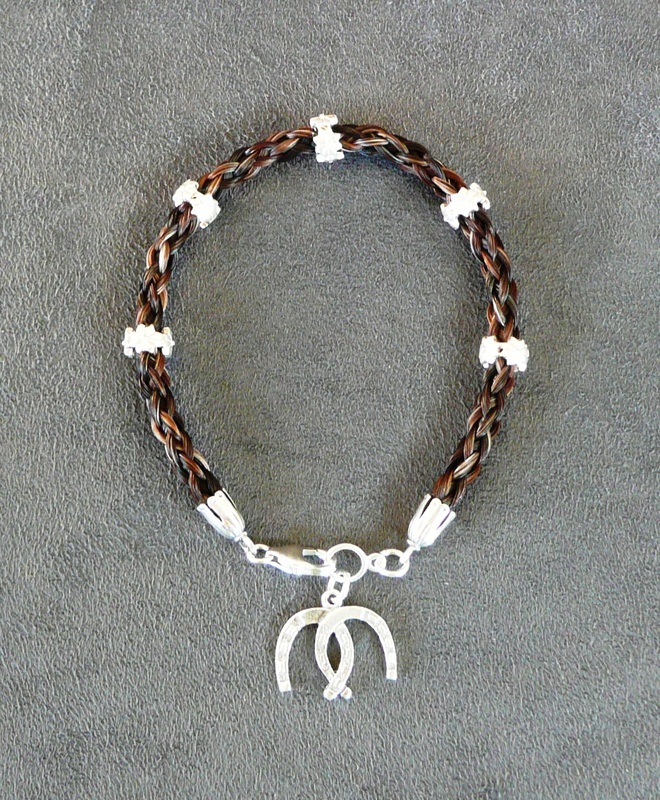 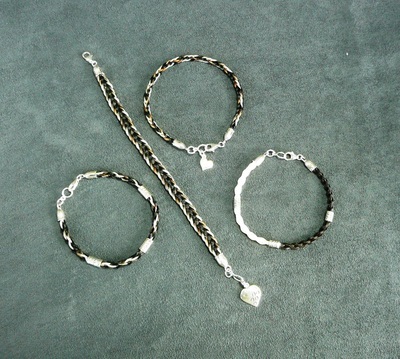 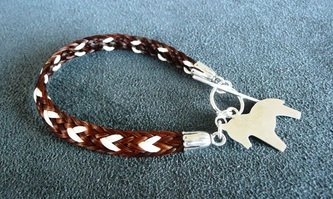 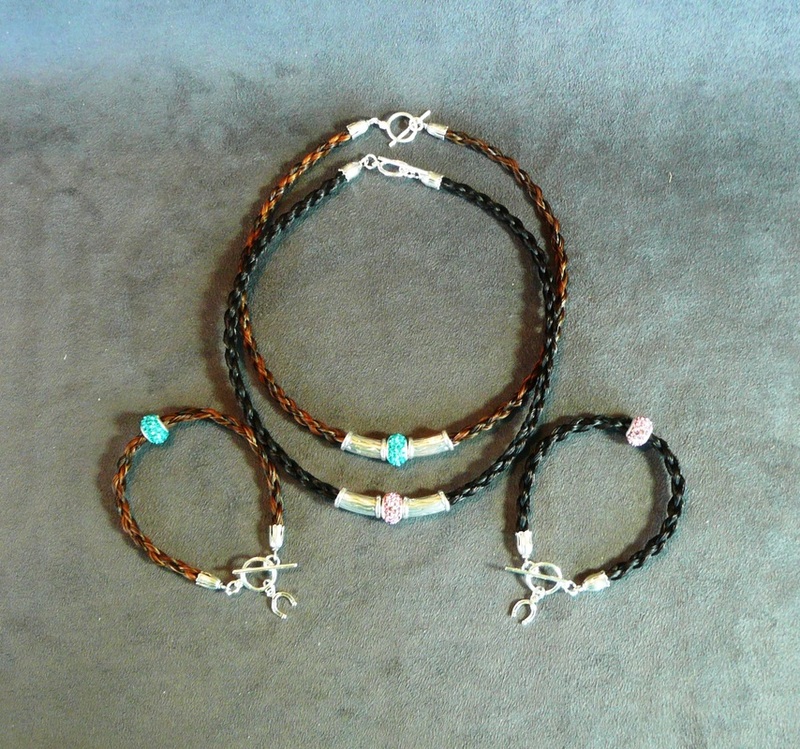 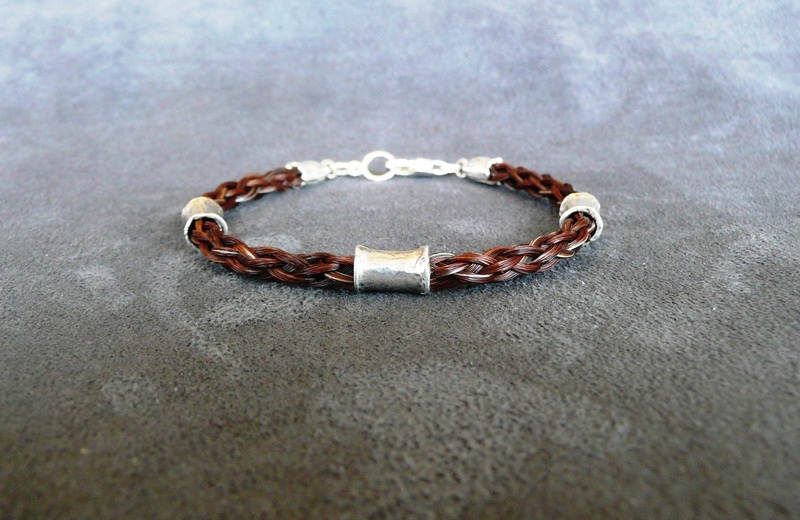 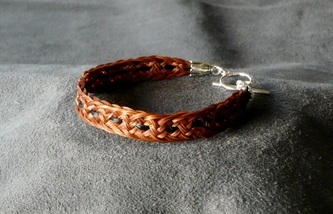 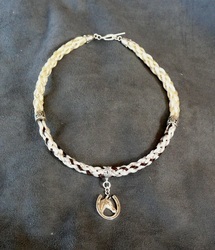 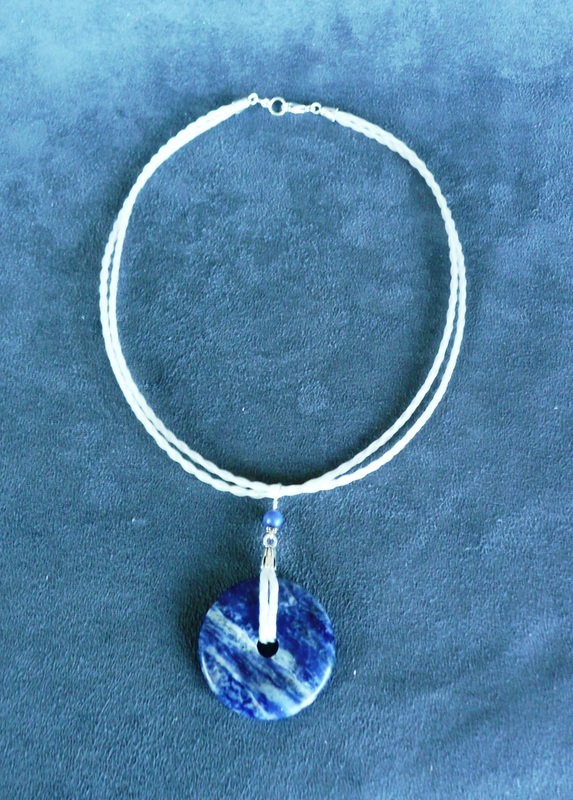 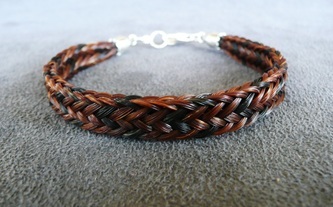 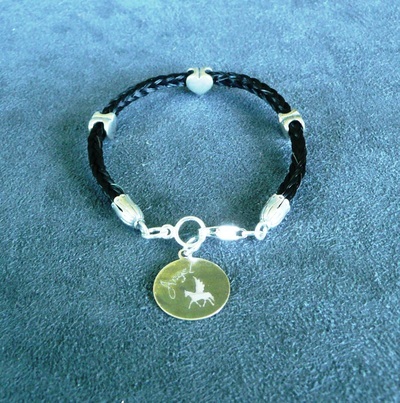 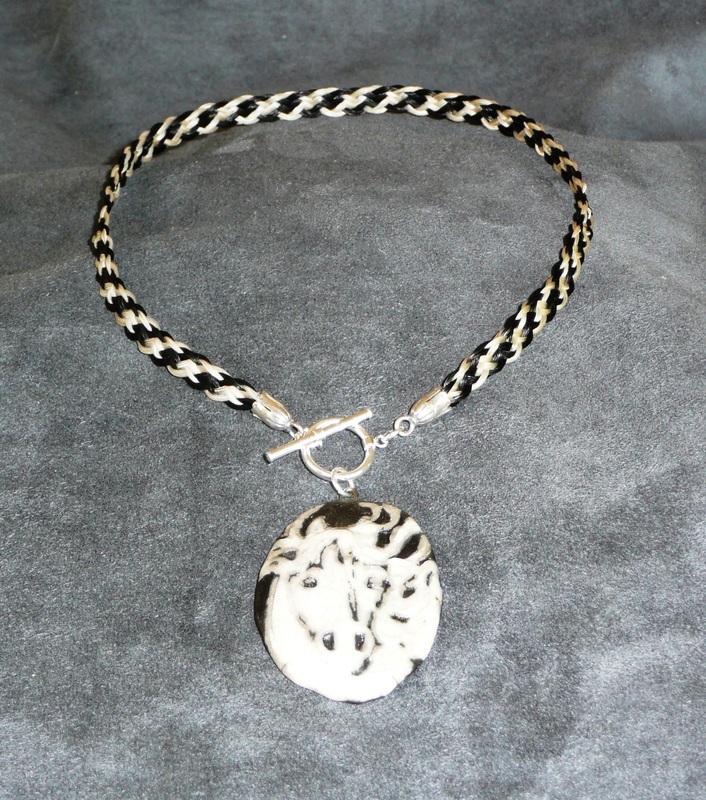 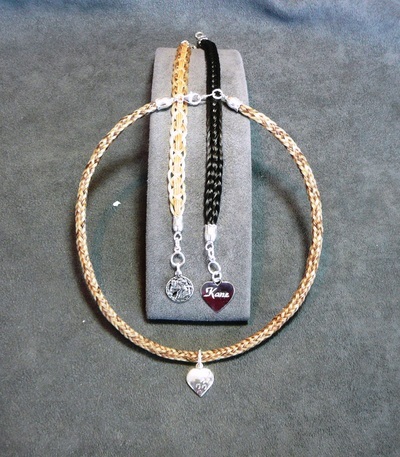 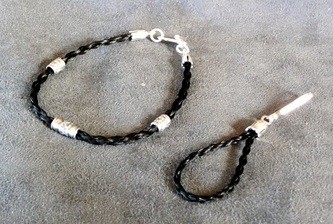 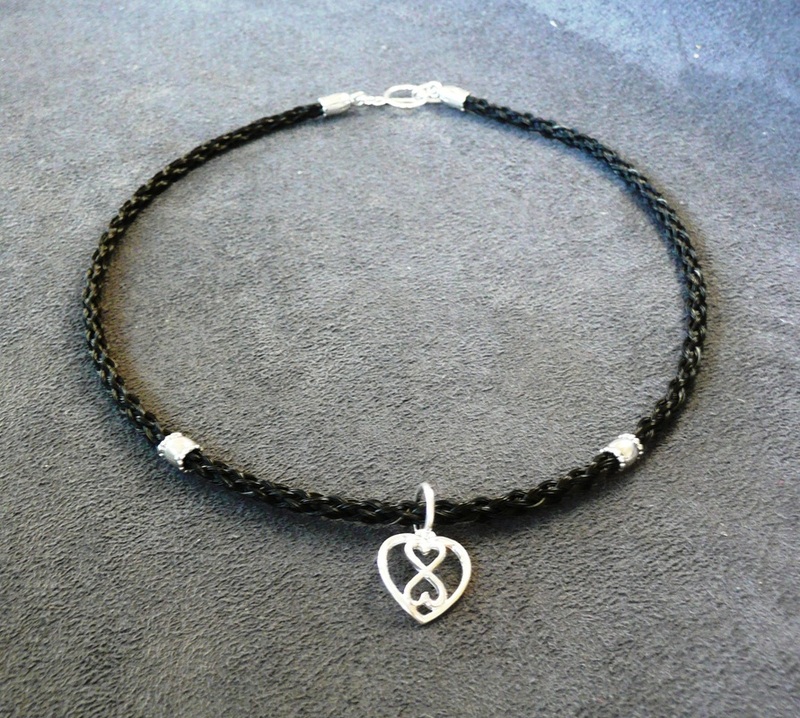 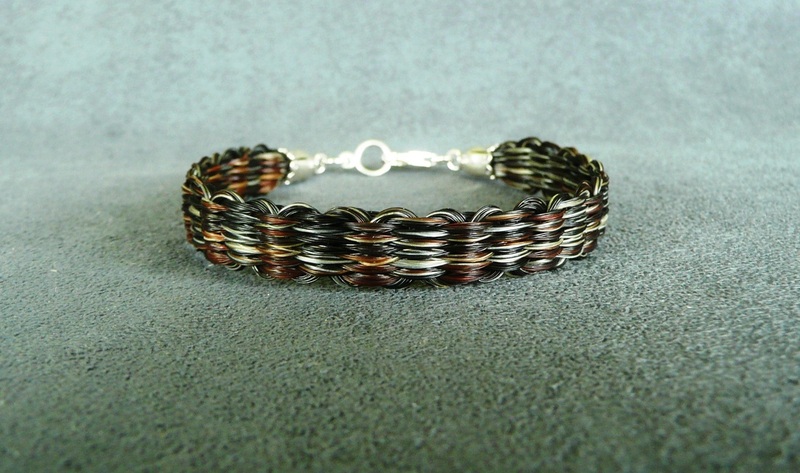 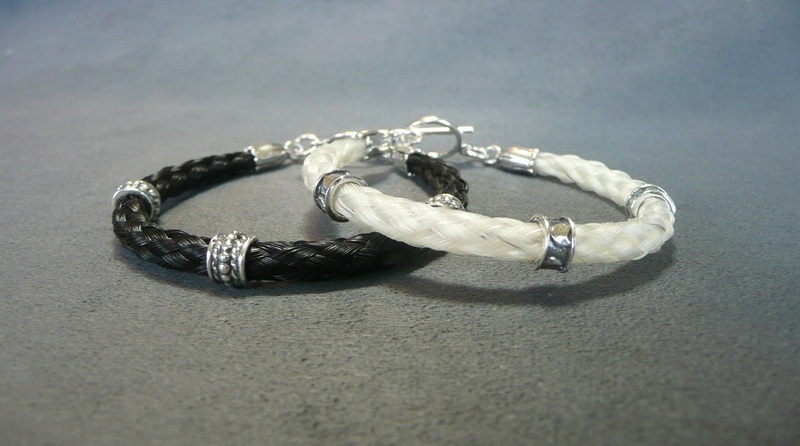 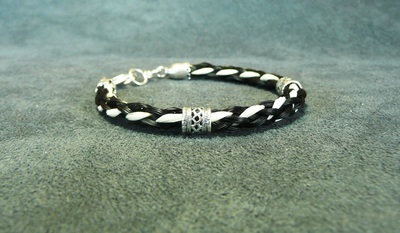 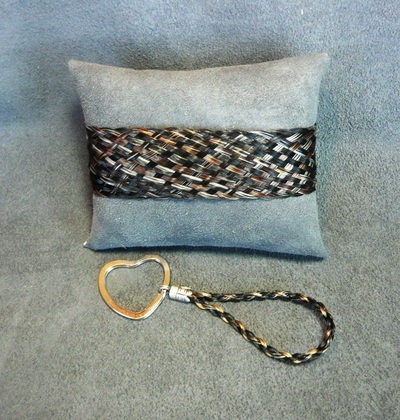 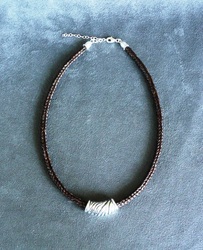 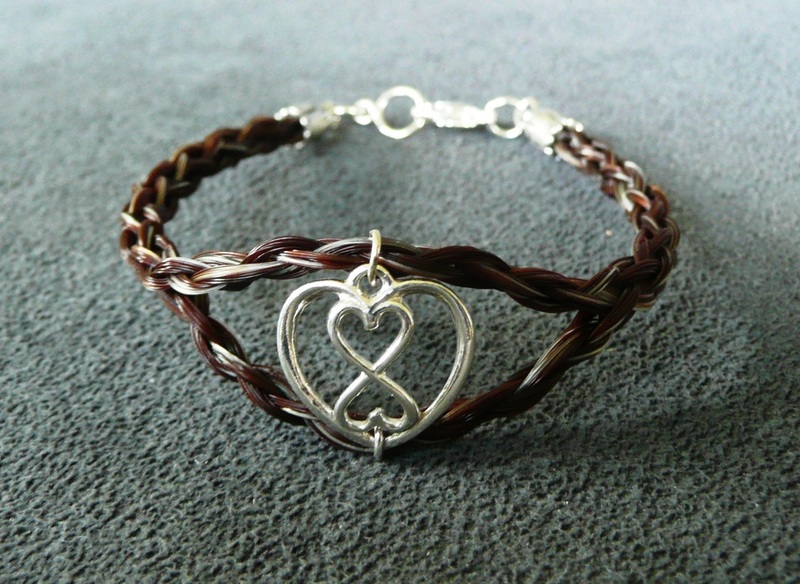 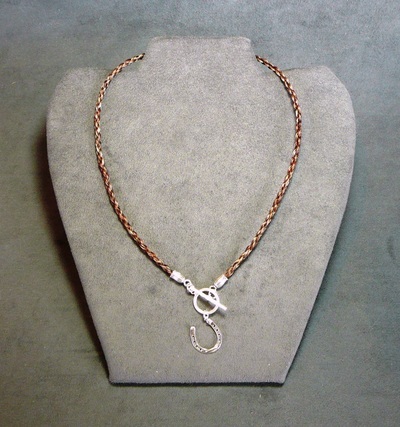 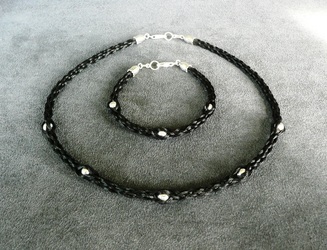 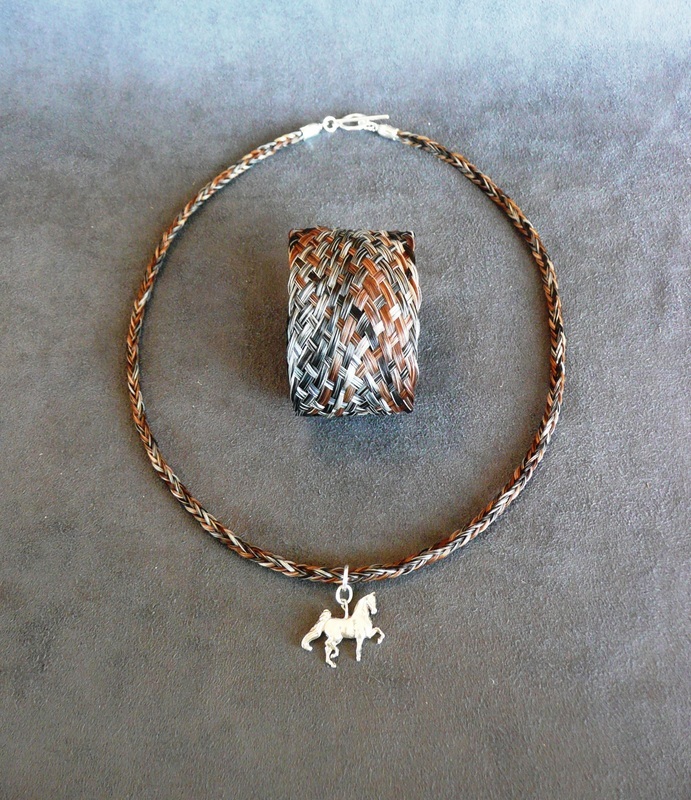 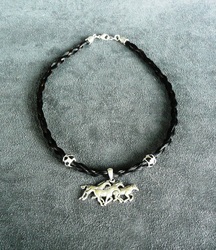 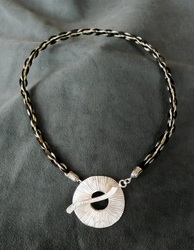 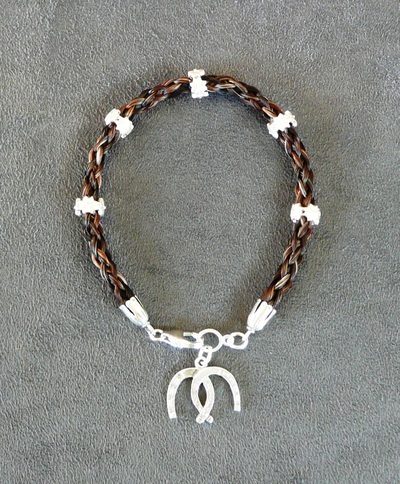 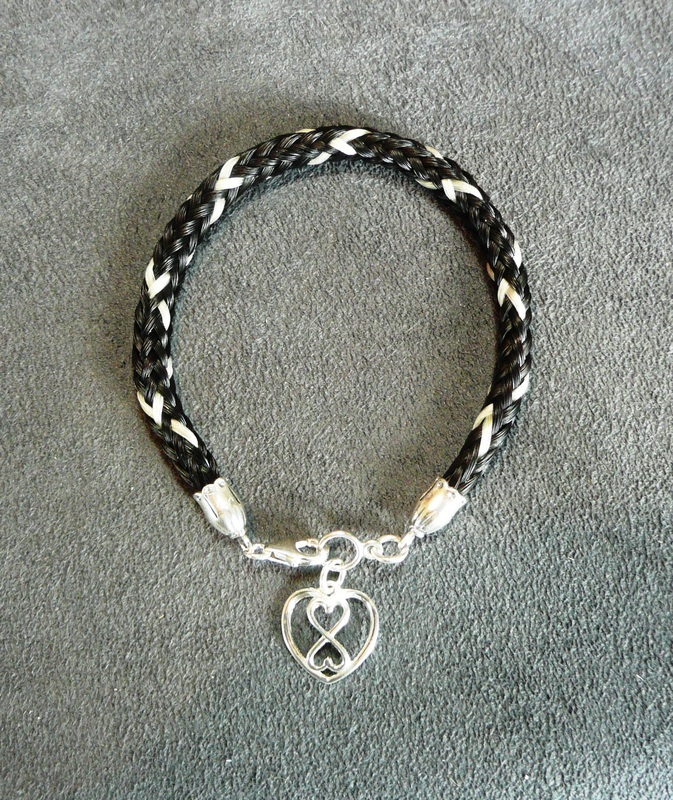 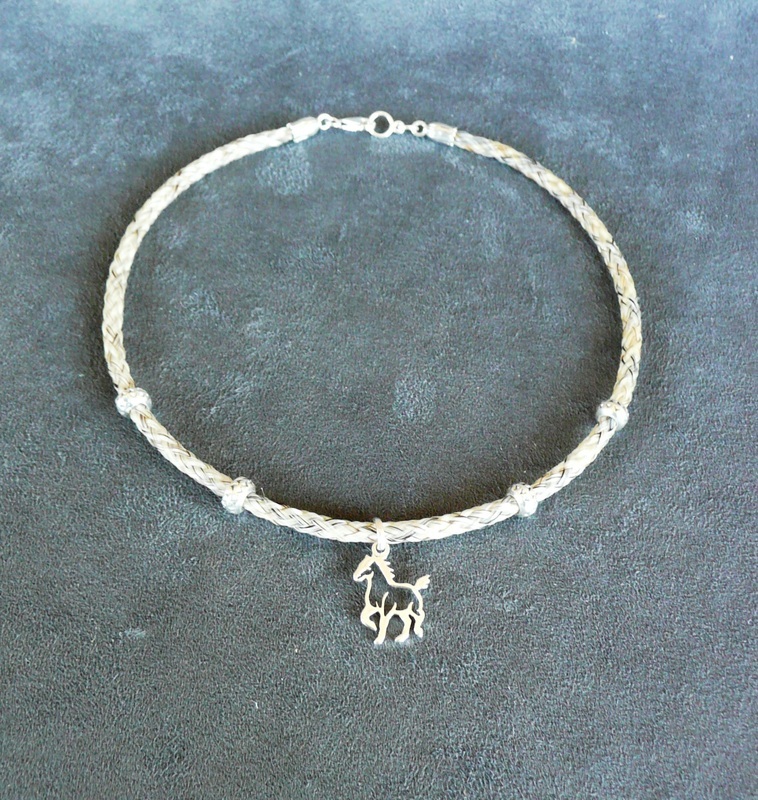 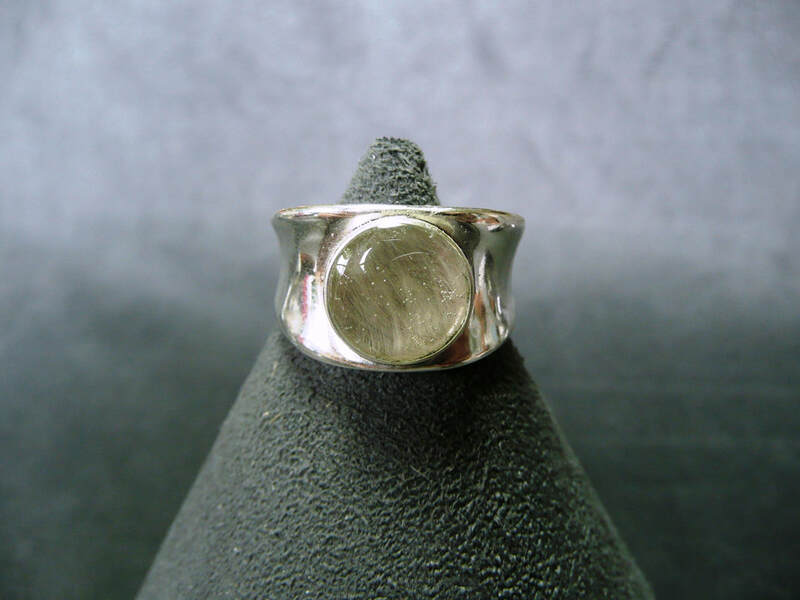 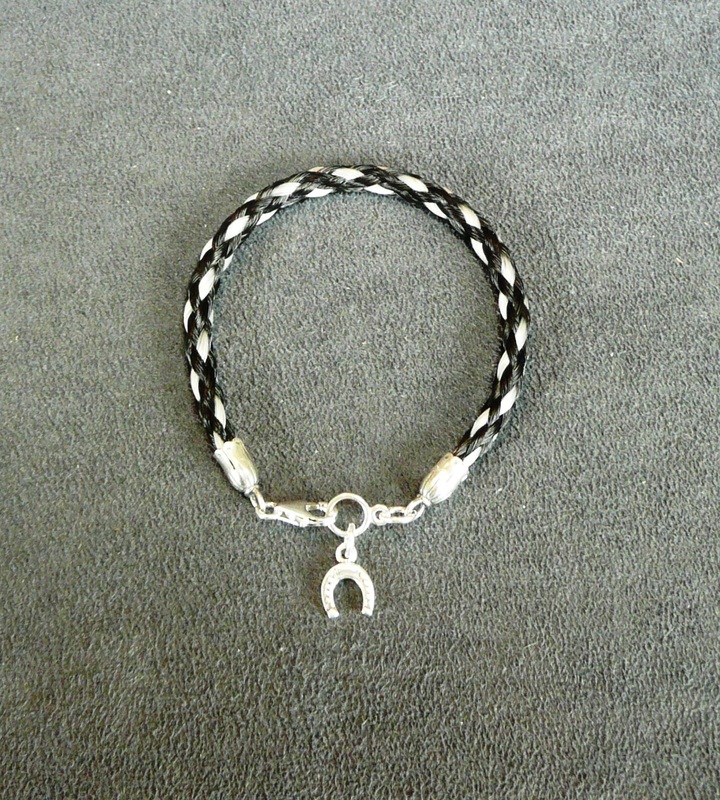 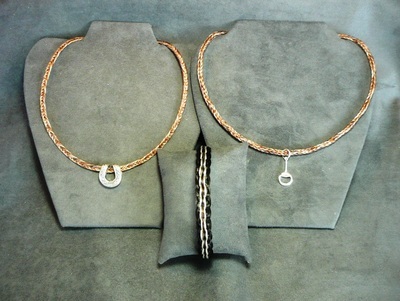 Please see the Custom Orders tab if you would like a custom design made from your own horse's hair. 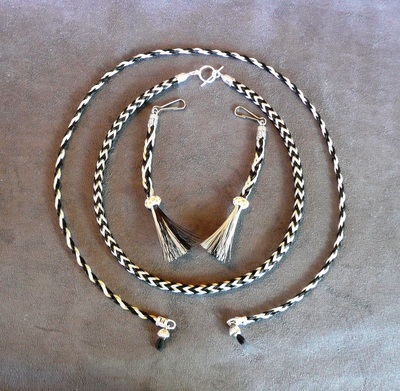 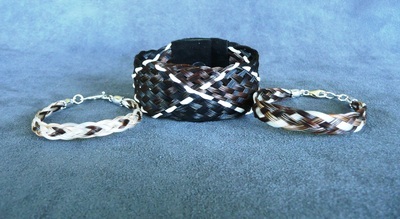 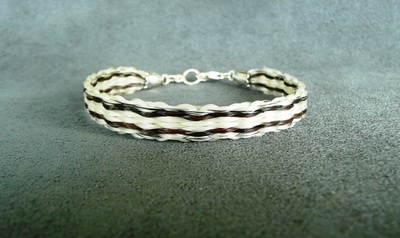 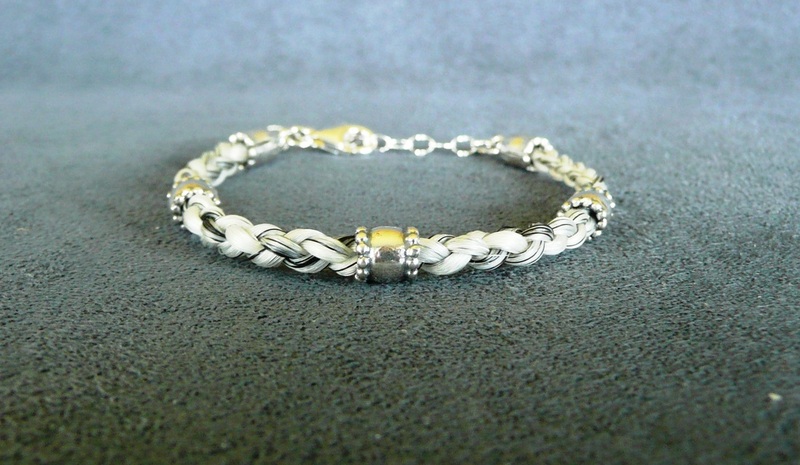 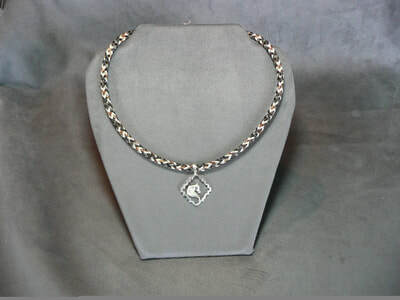 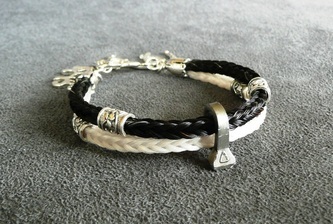 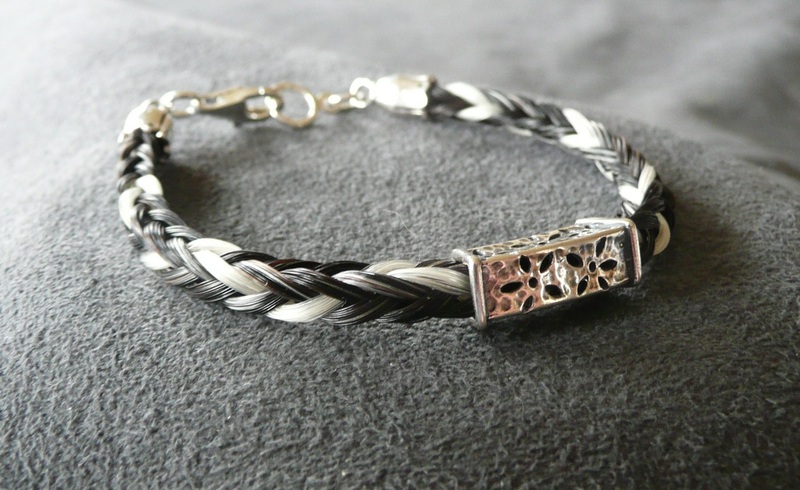 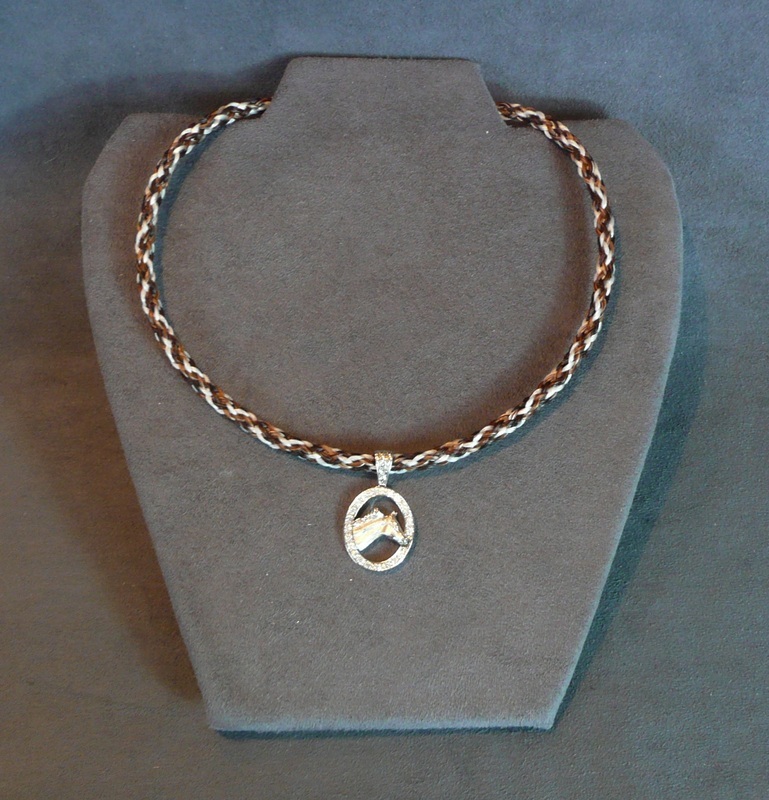 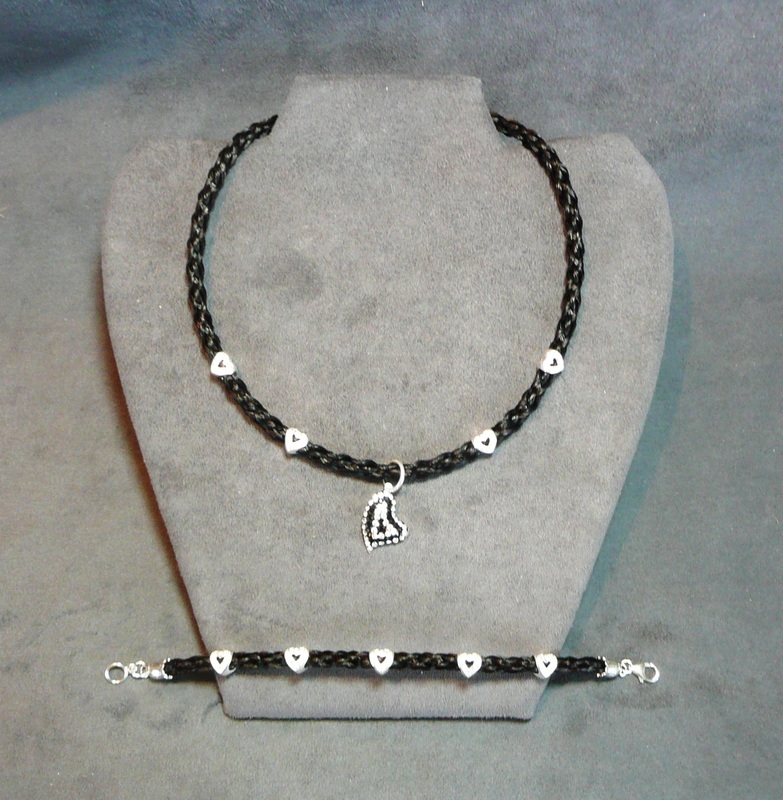 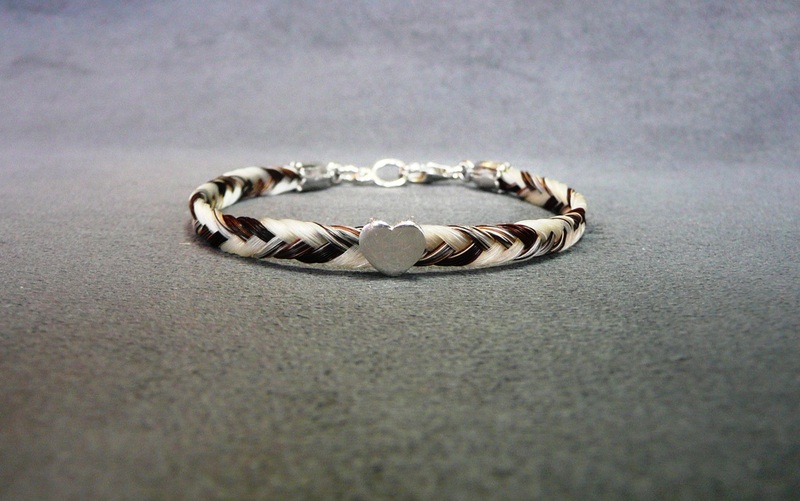 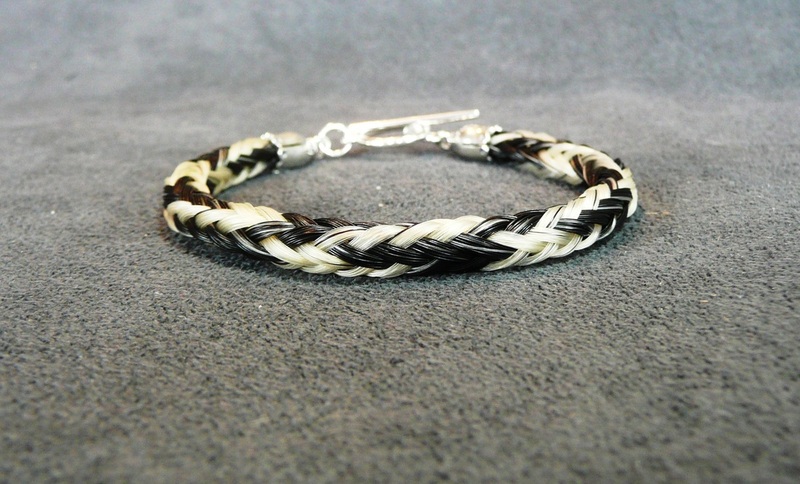 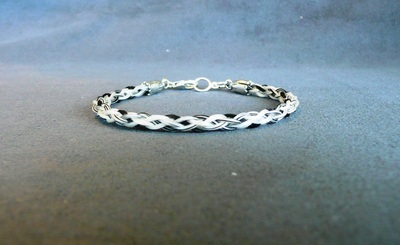 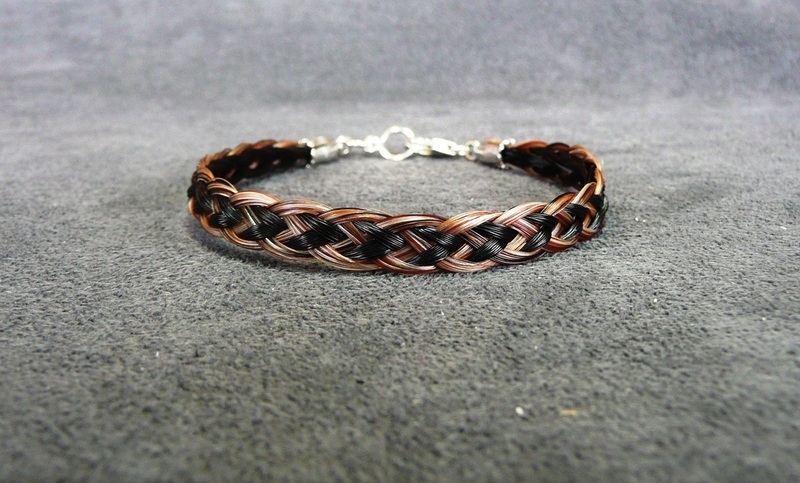 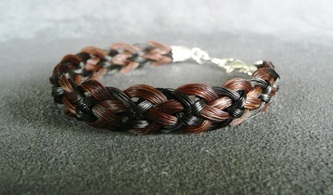 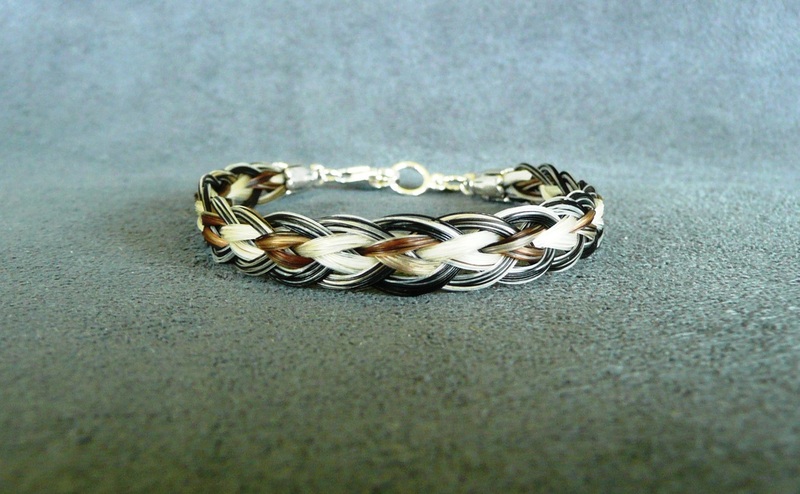 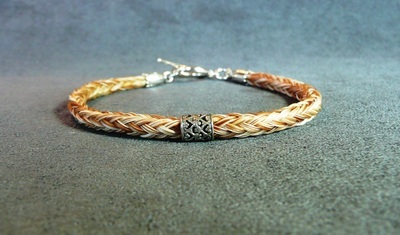 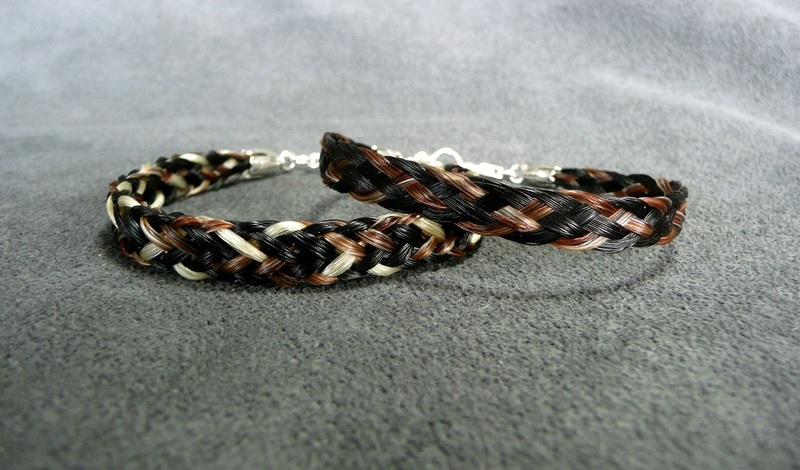 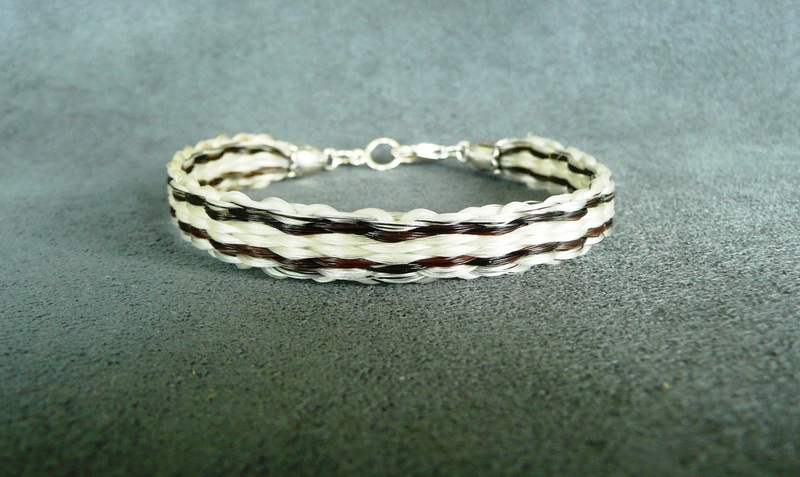 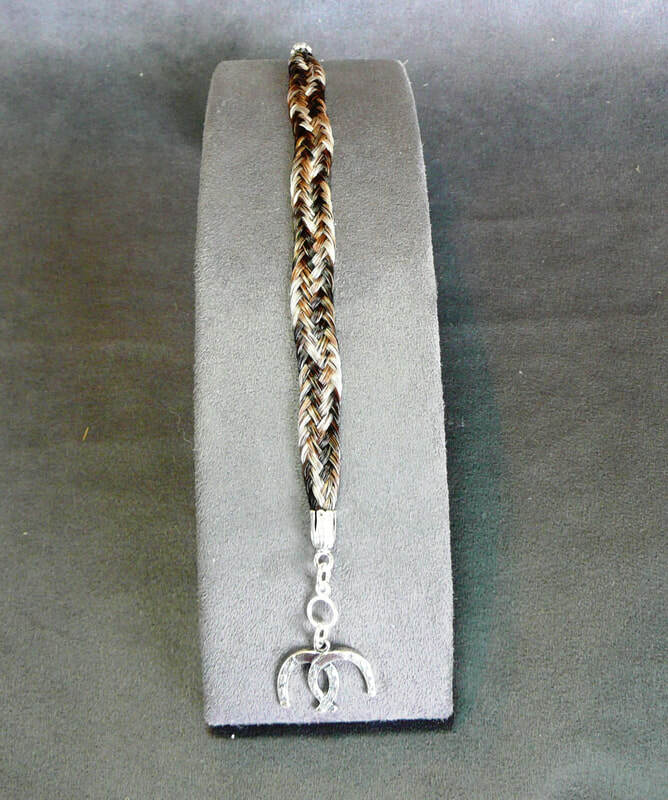 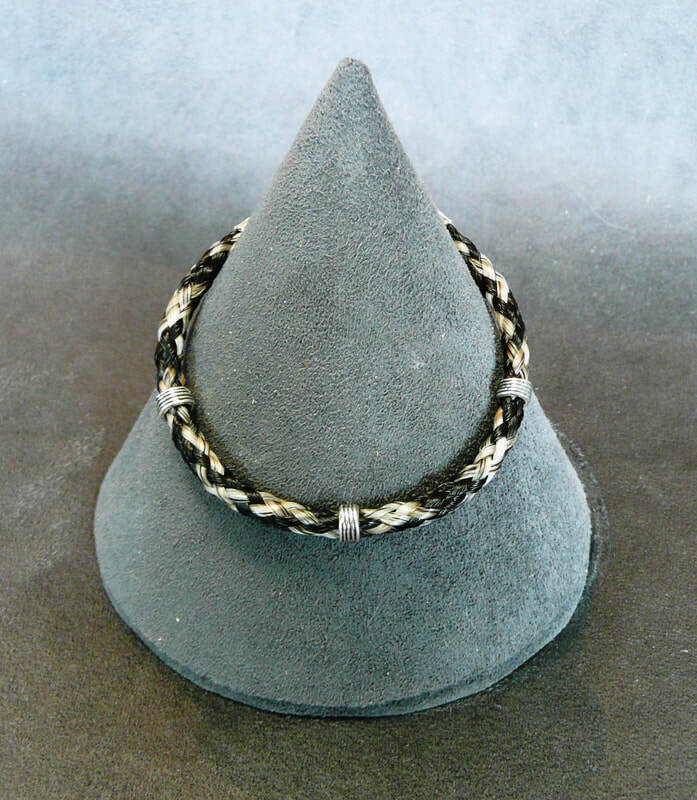 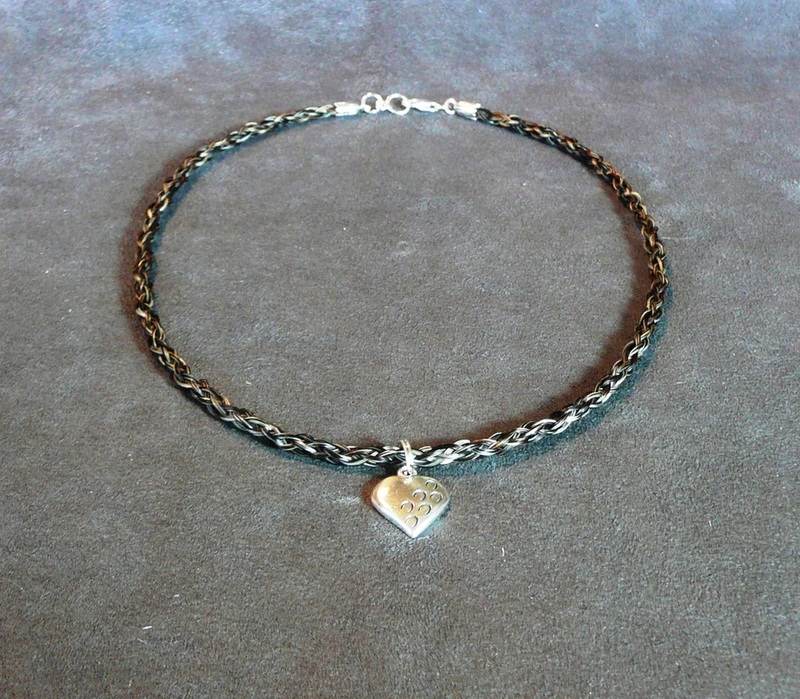 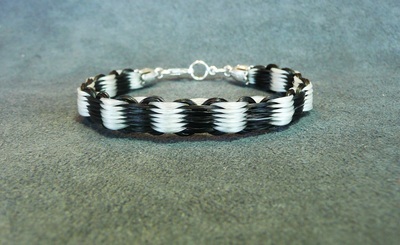 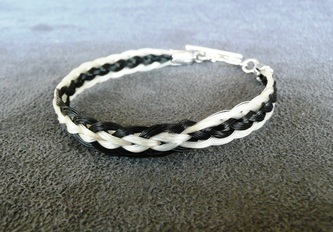 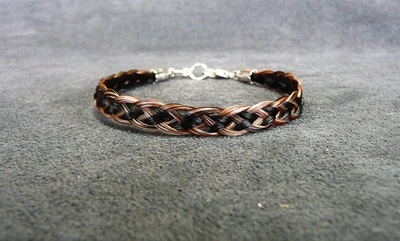 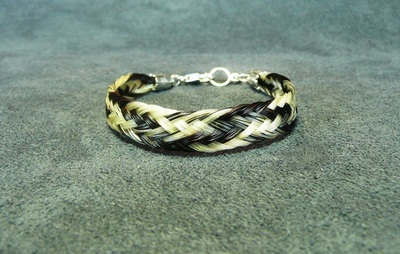 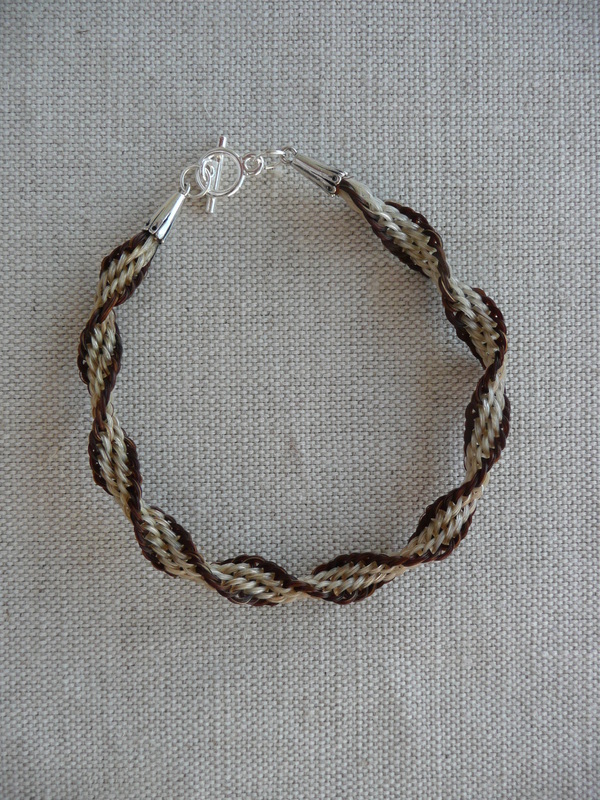 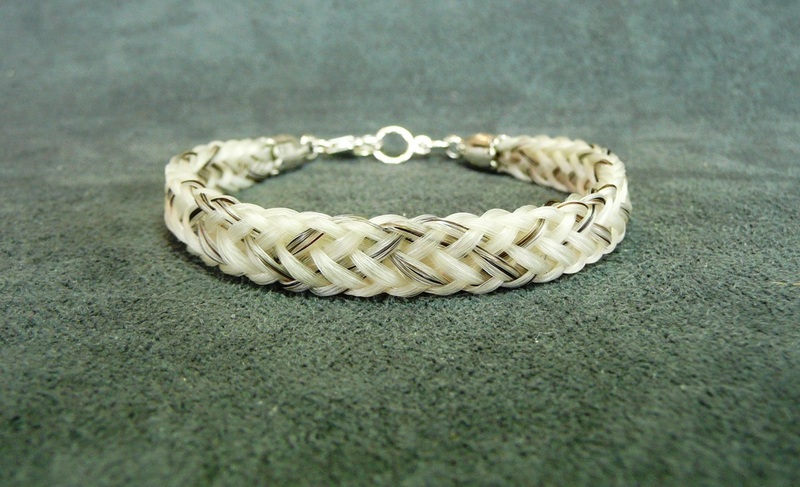 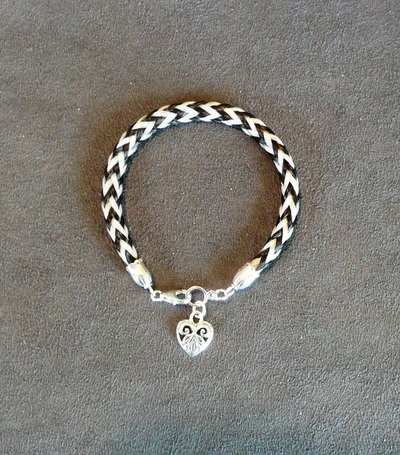 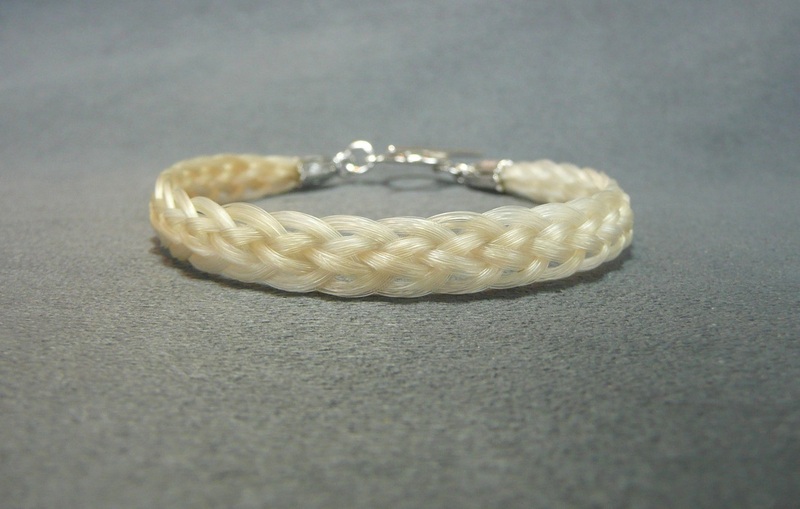 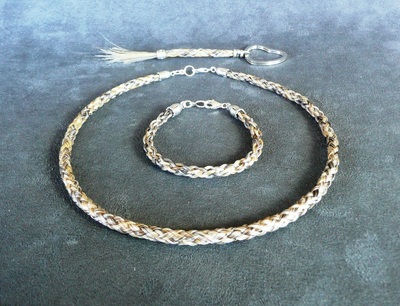 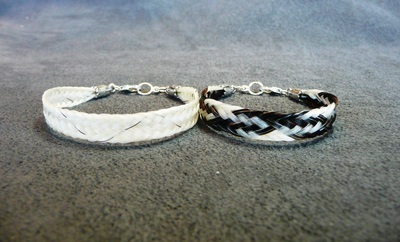 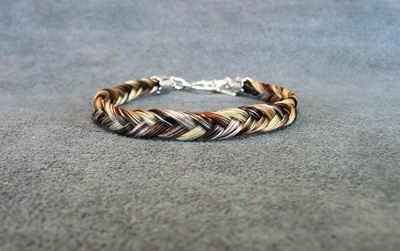 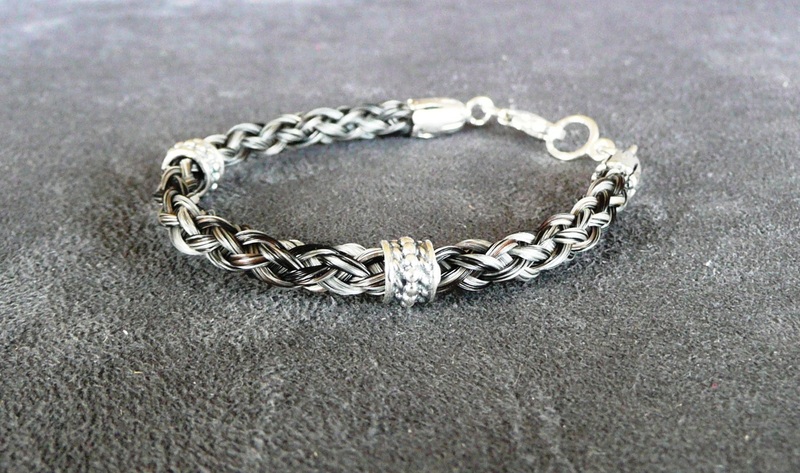 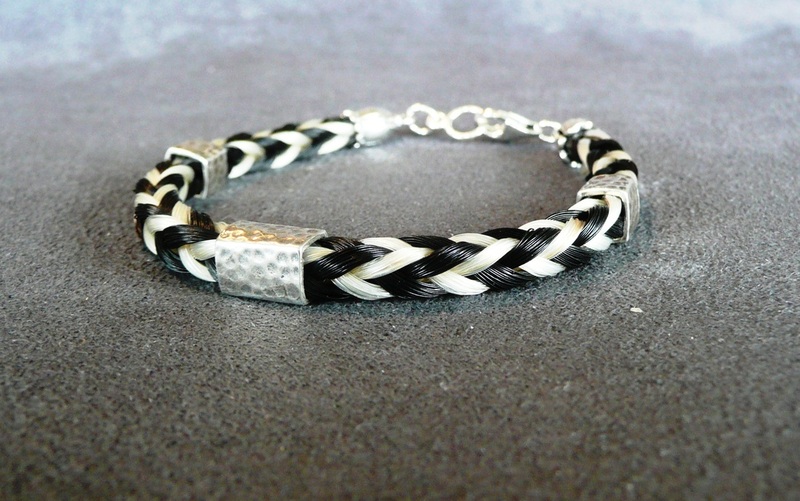 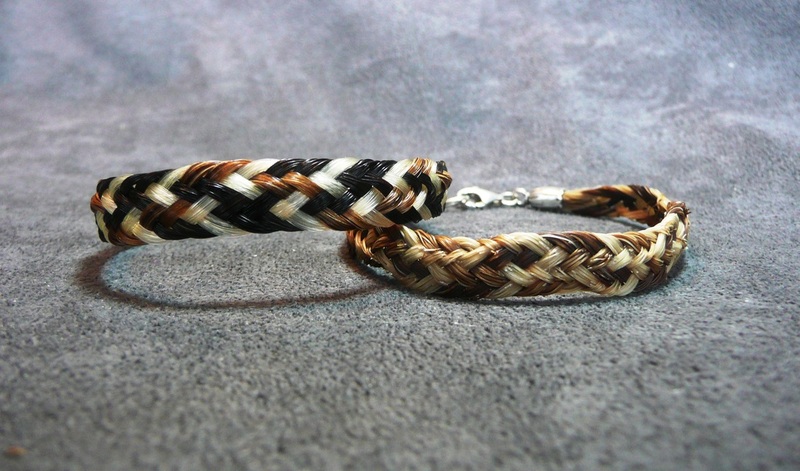 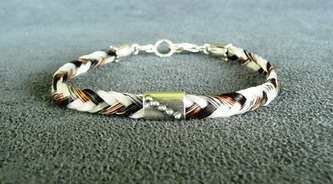 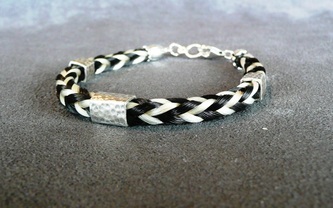 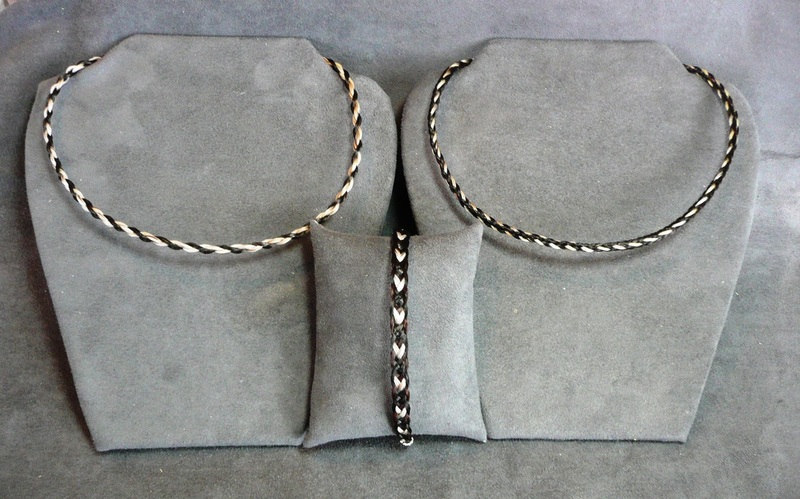 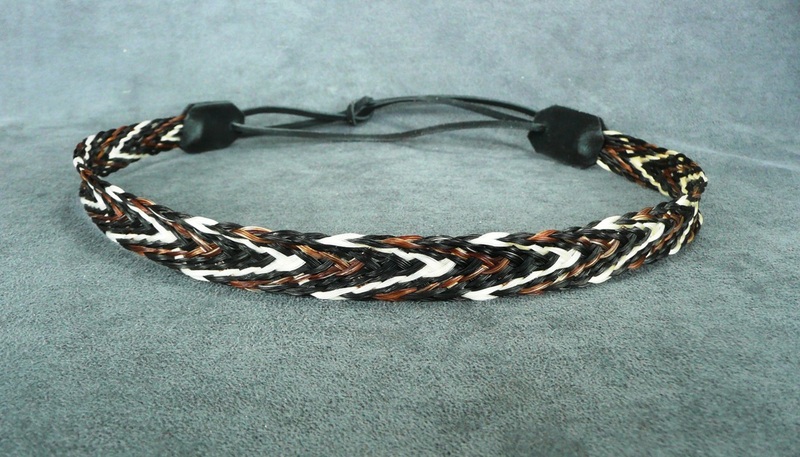 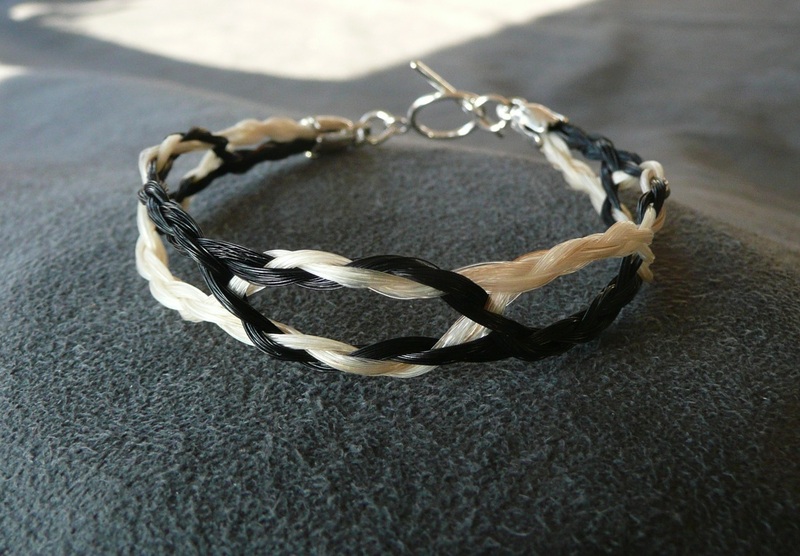 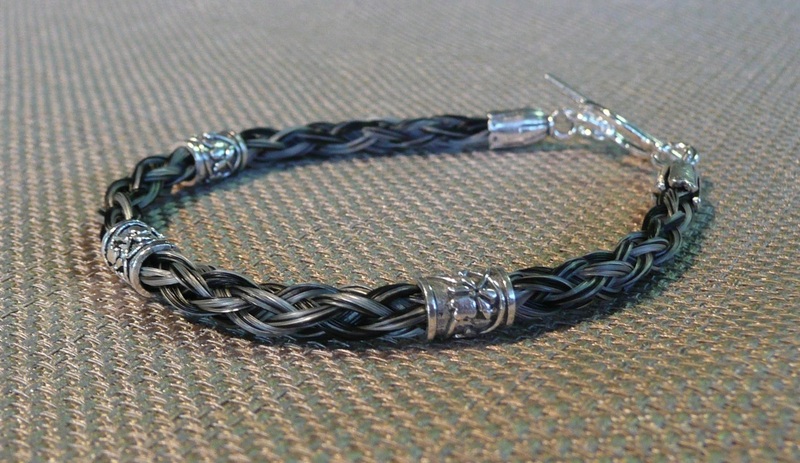 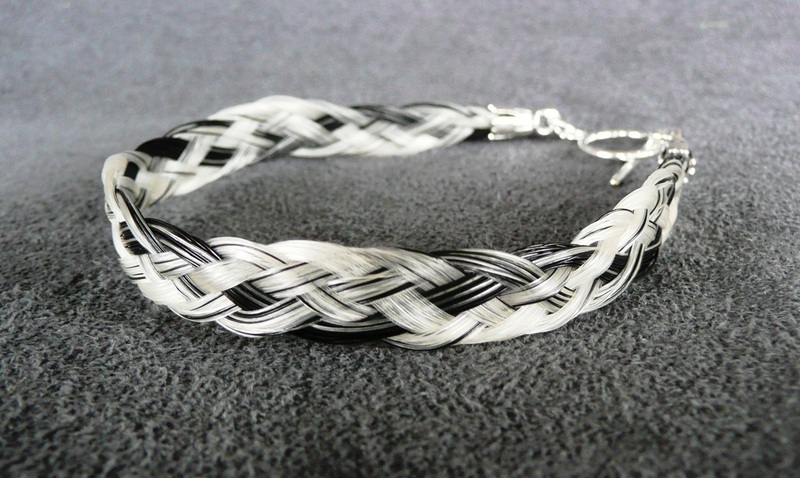 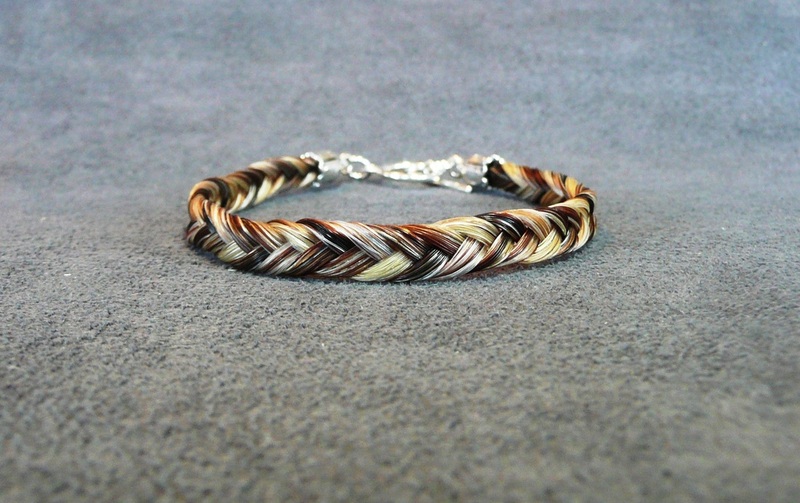 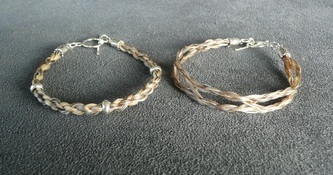 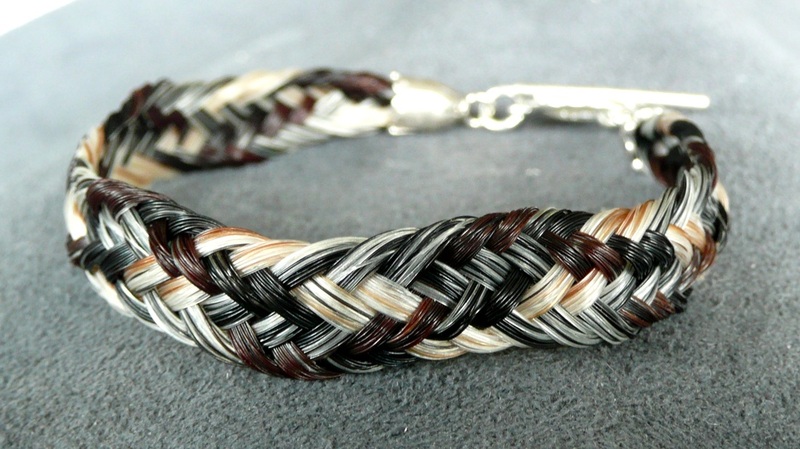 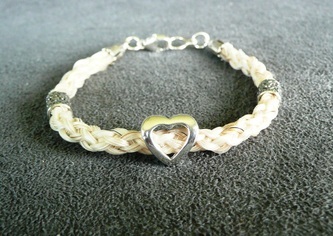 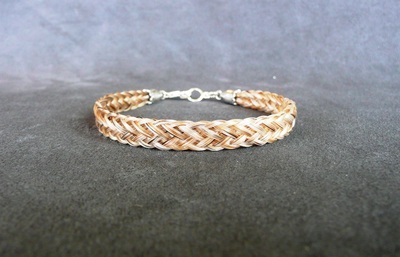 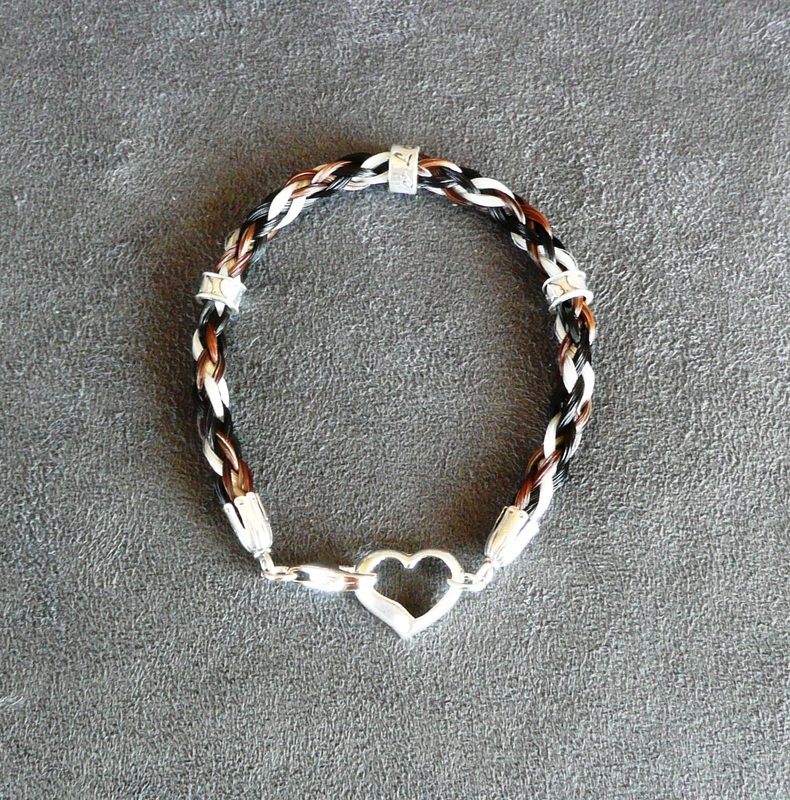 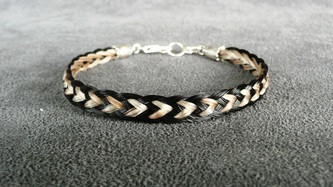 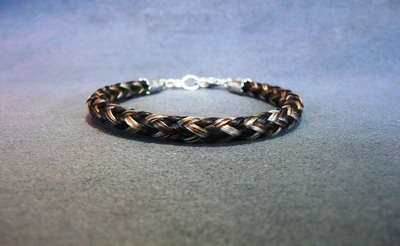 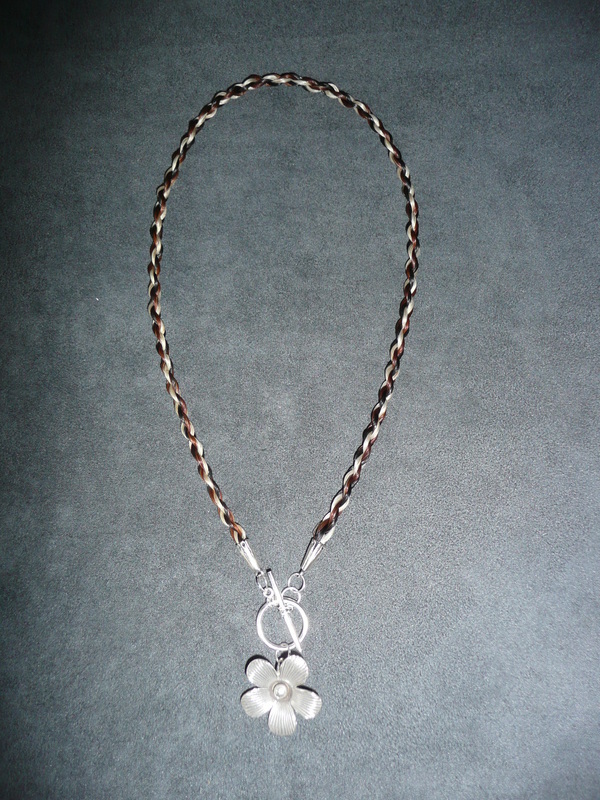 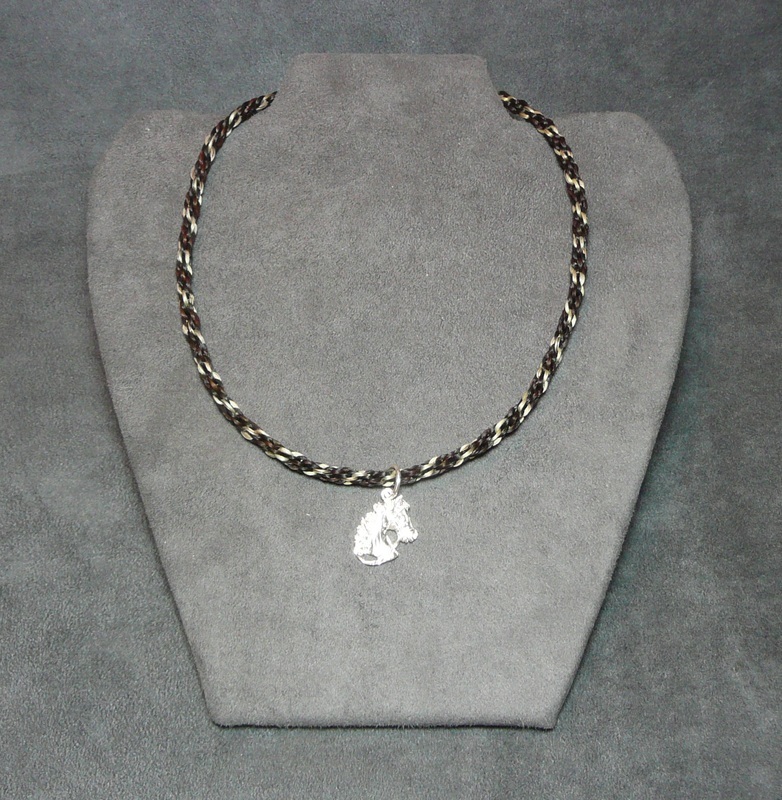 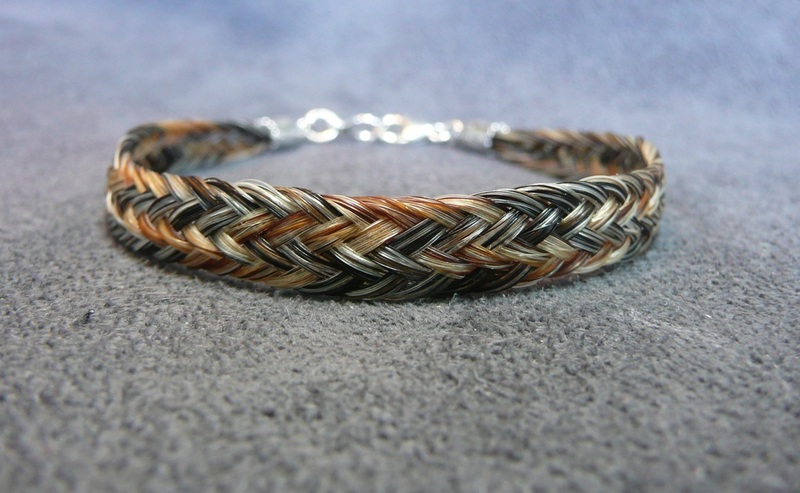 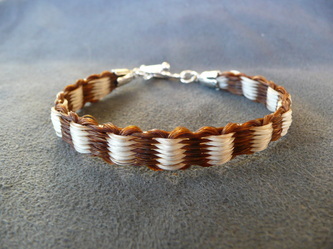 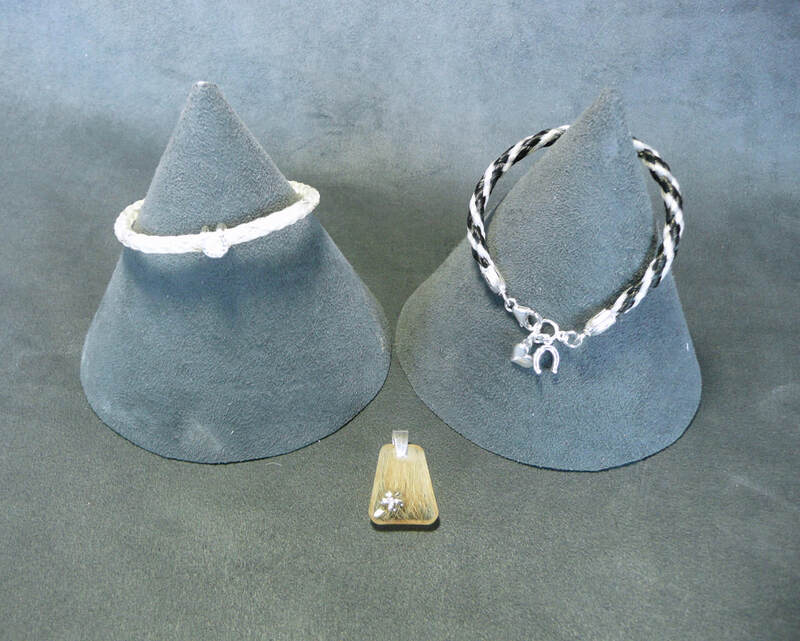 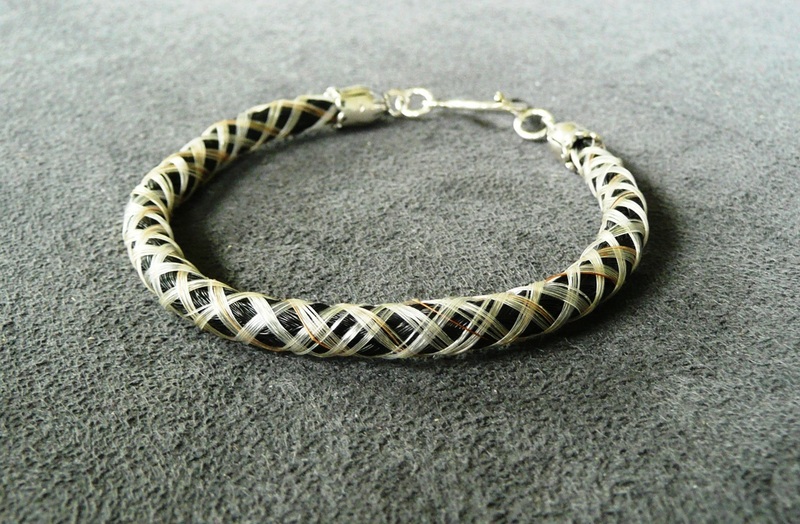 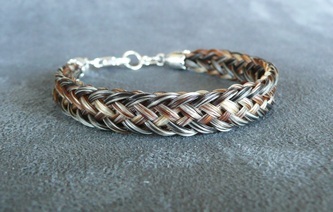 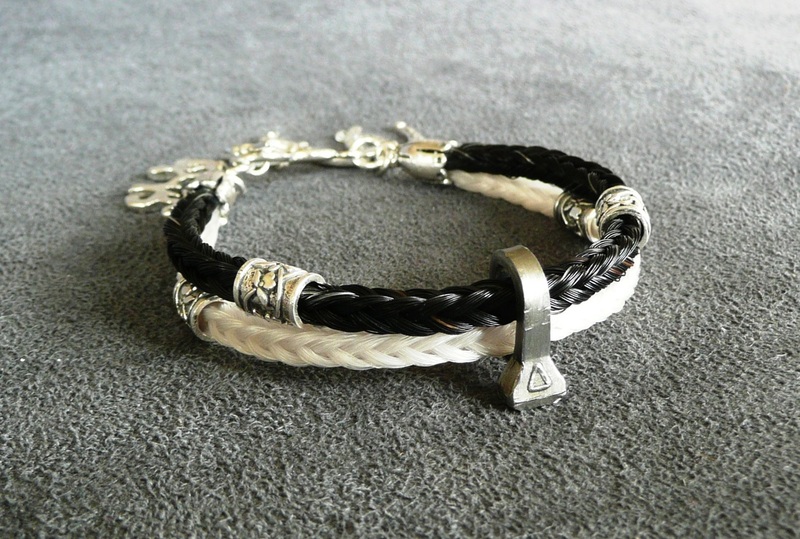 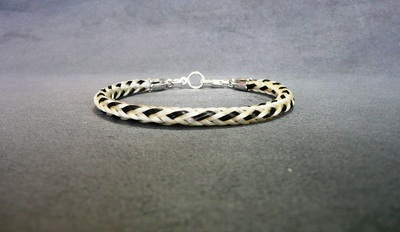 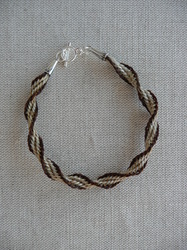 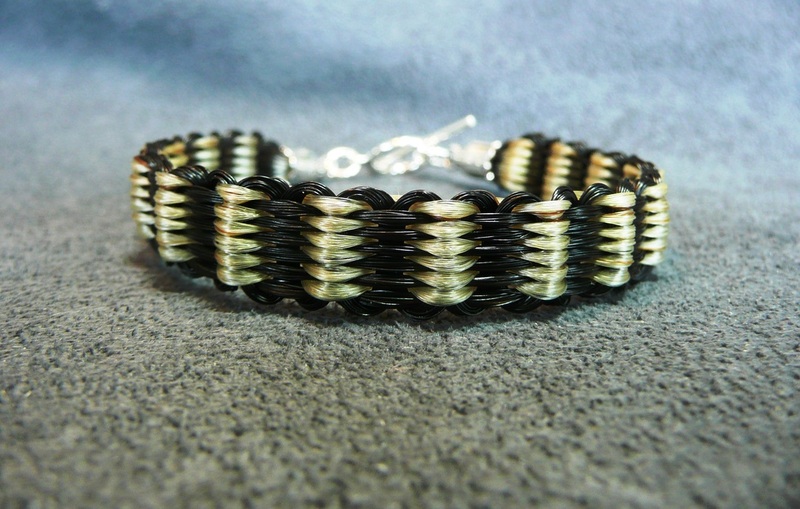 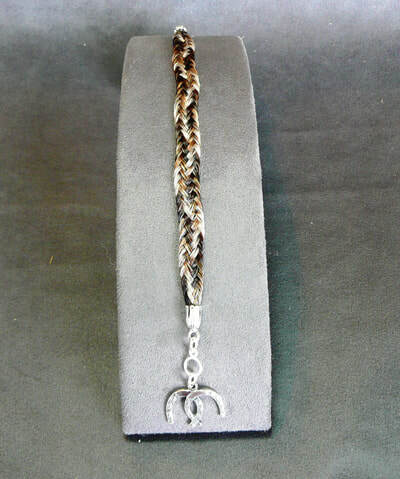 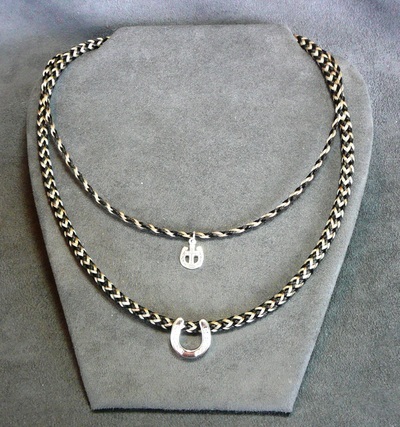 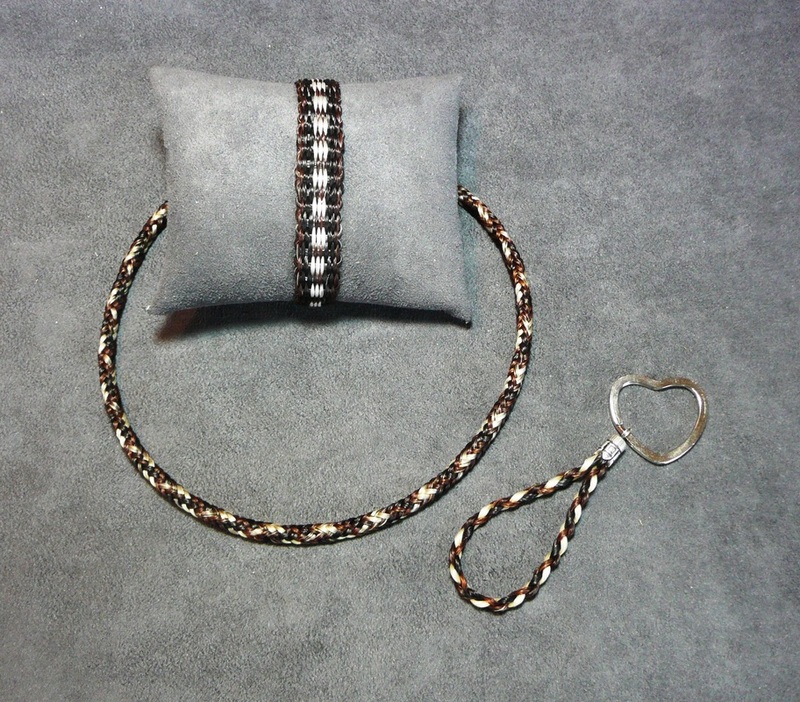 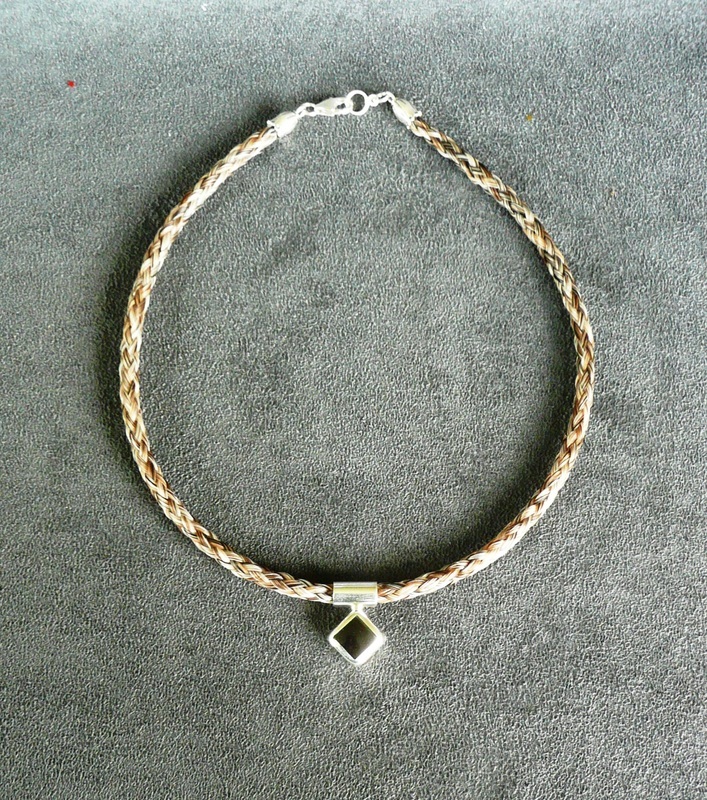 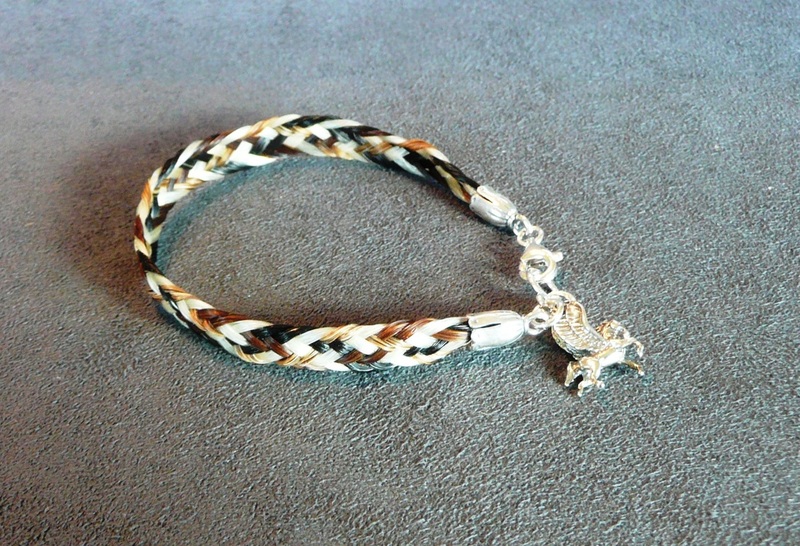 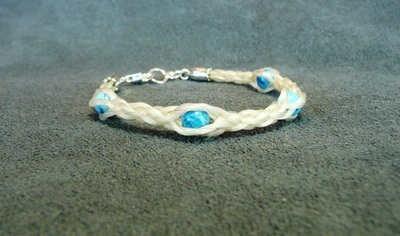 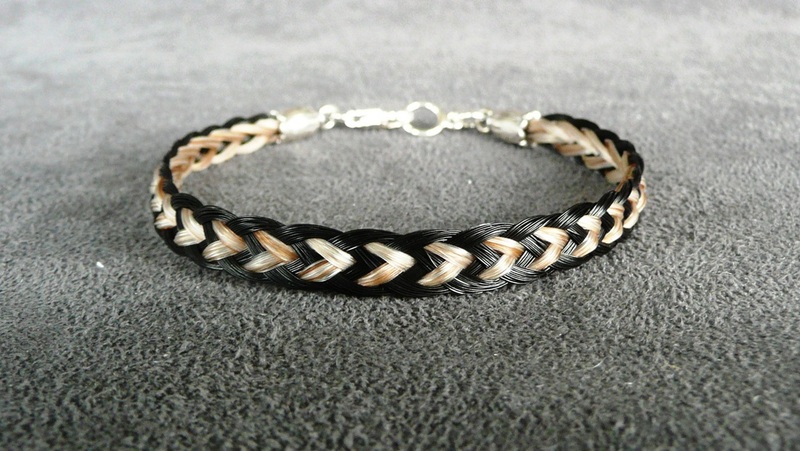 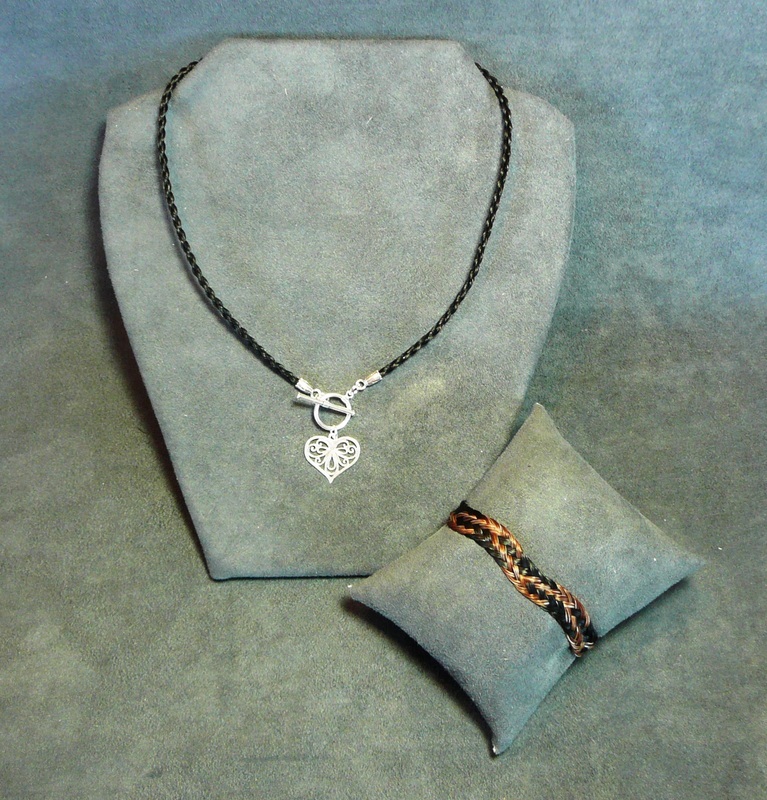 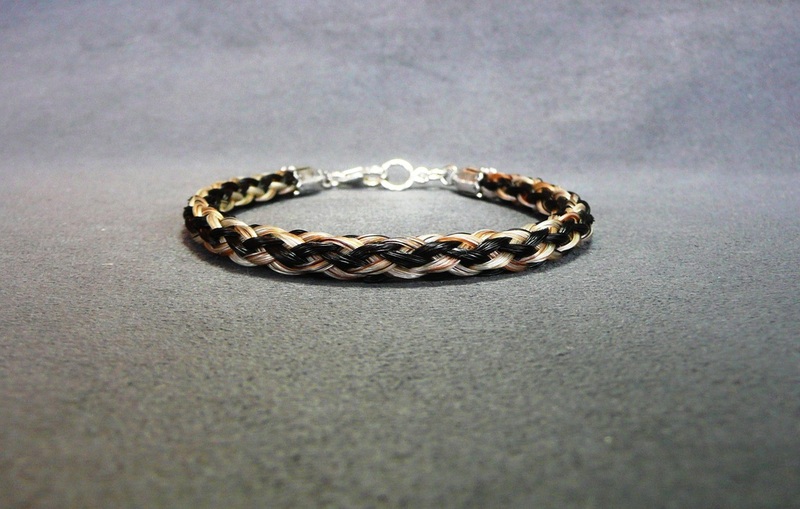 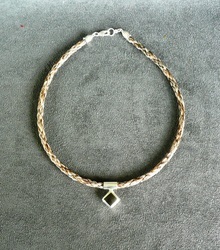 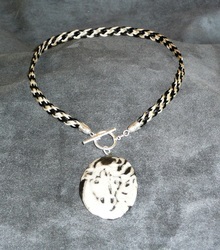 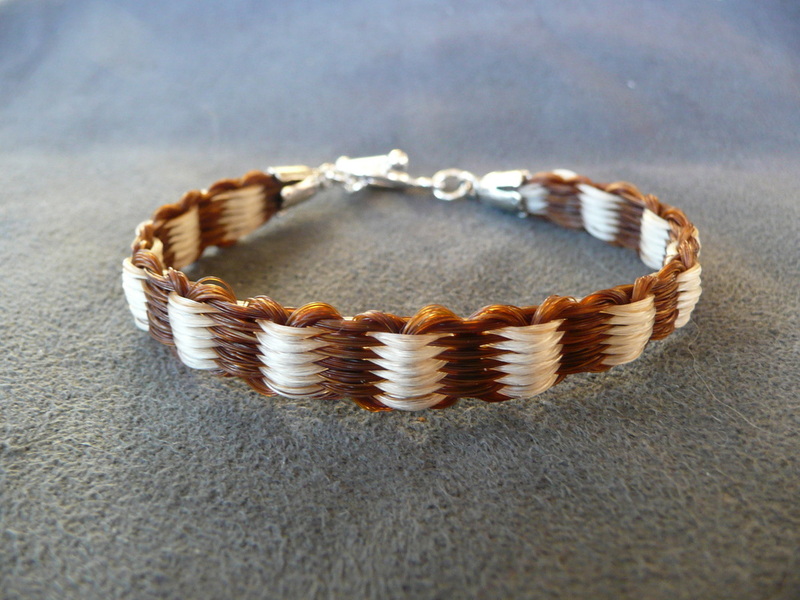 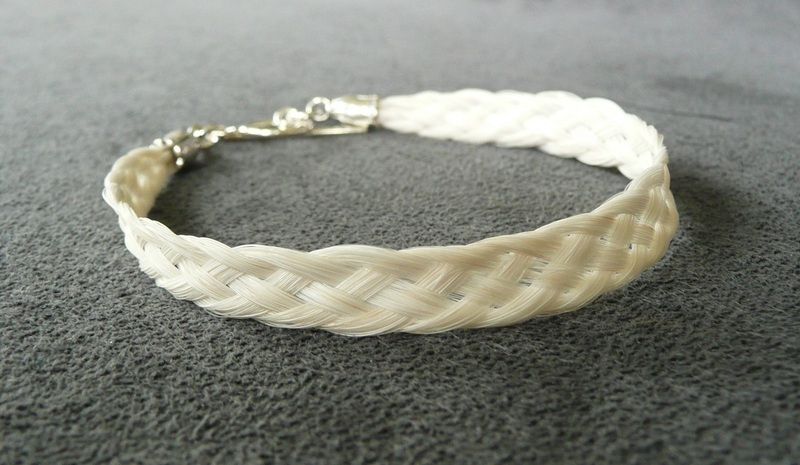 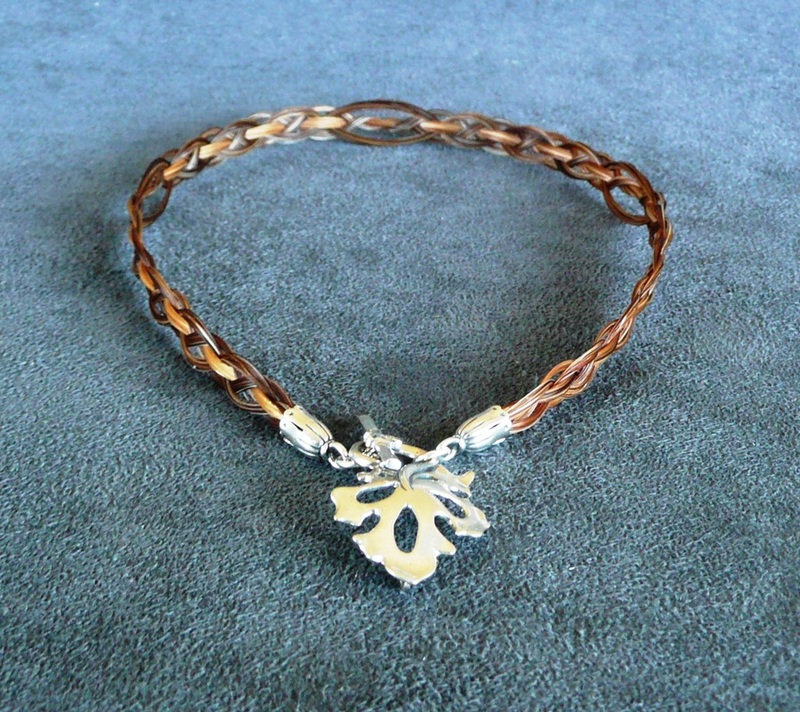 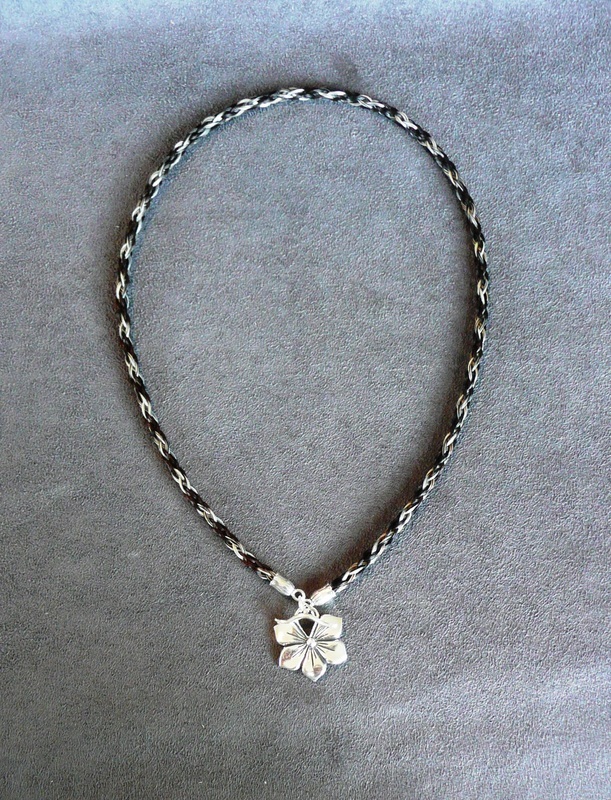 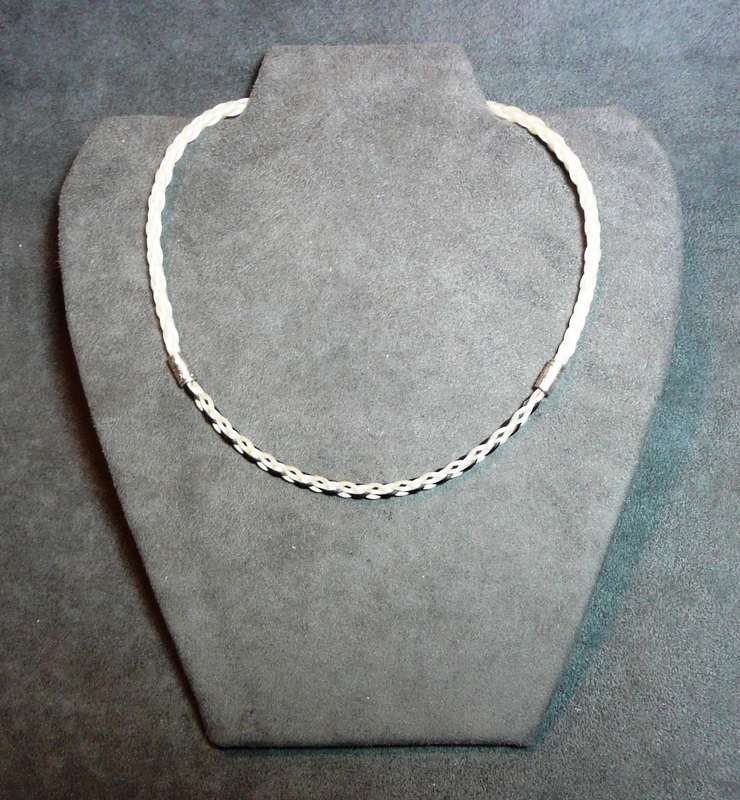 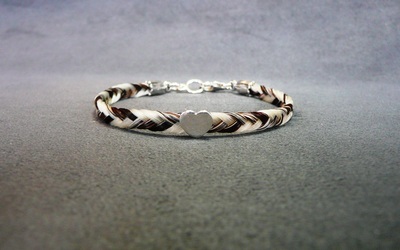 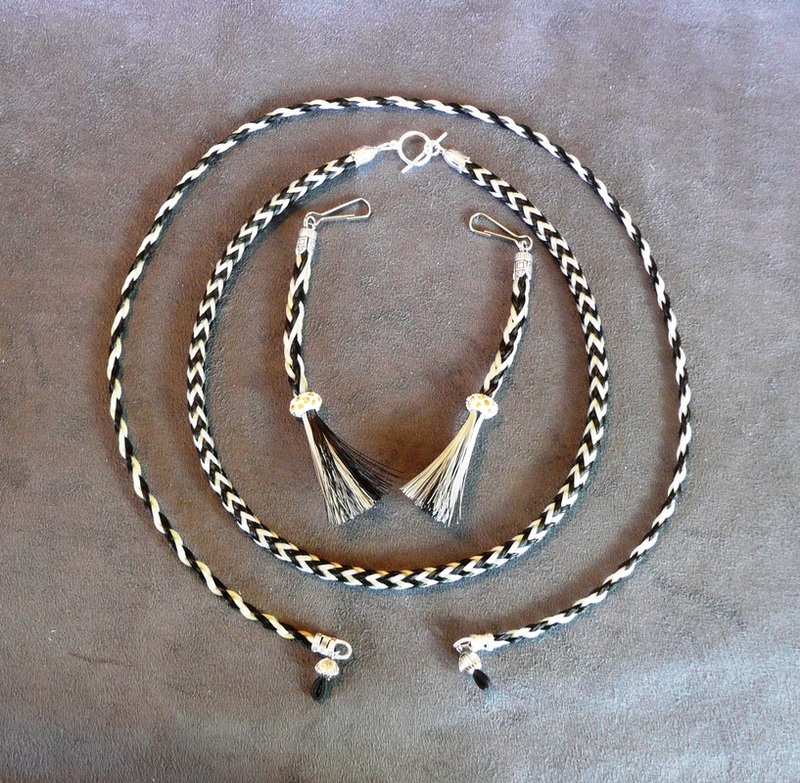 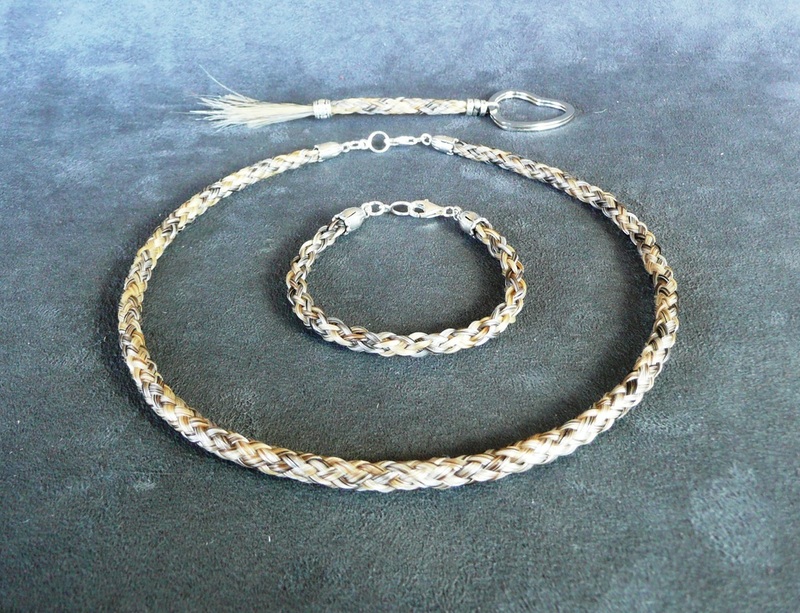 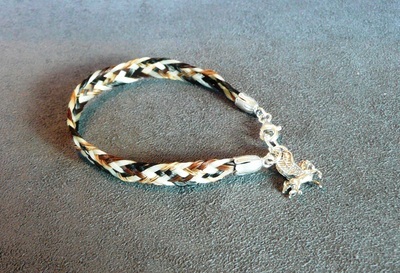 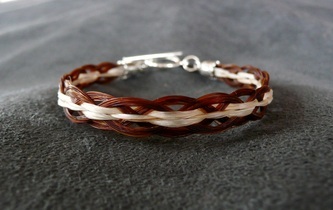 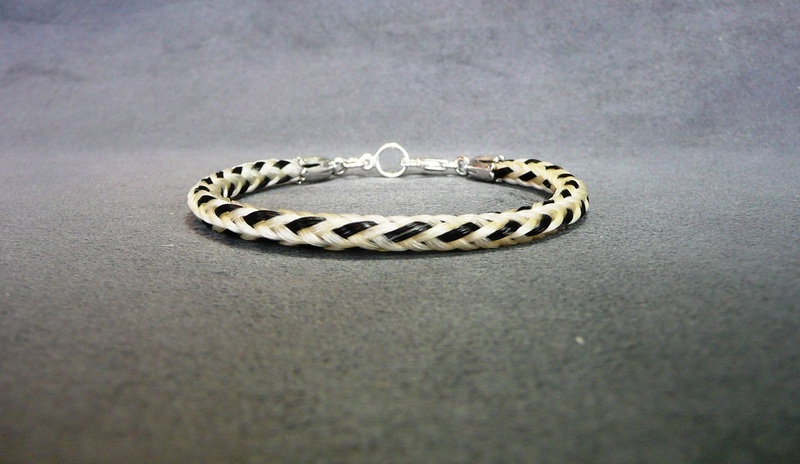 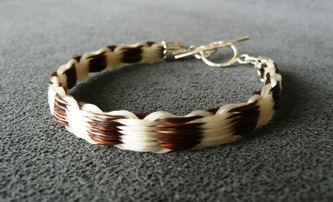 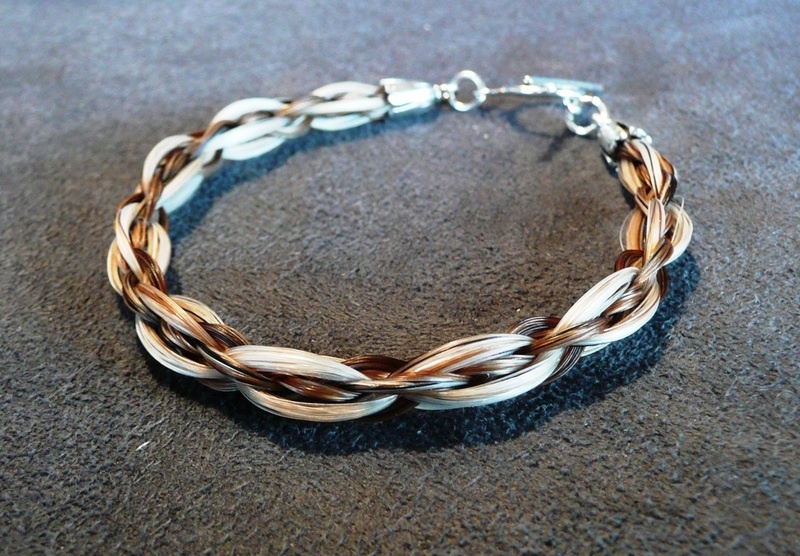 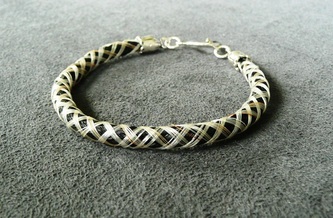 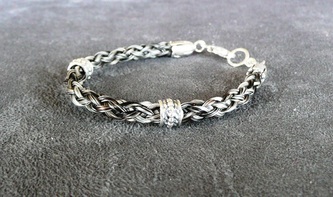 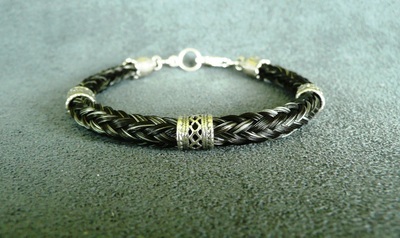 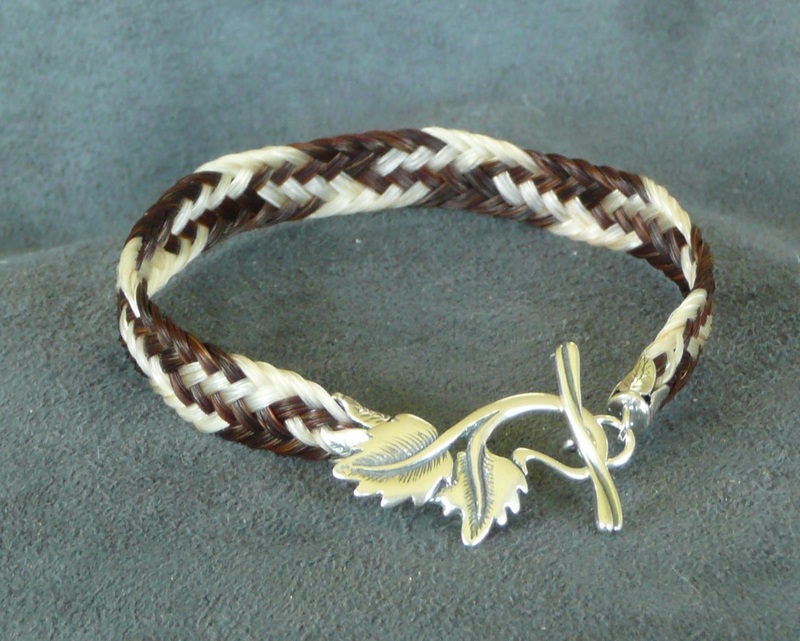 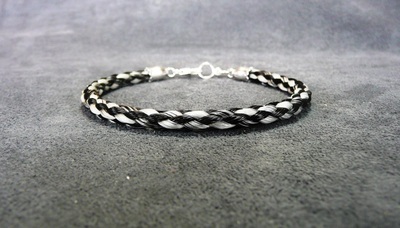 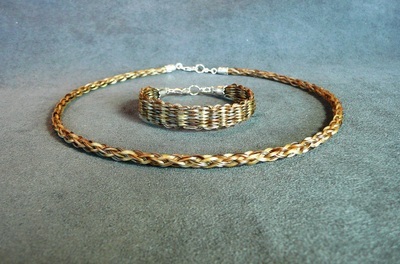 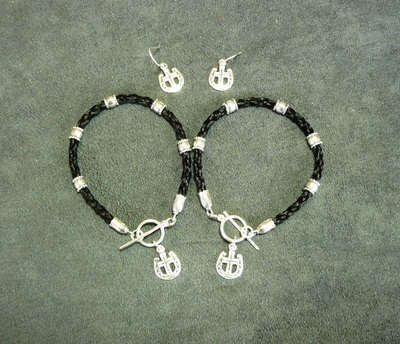 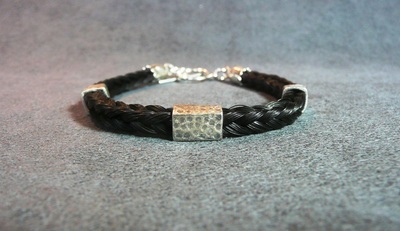 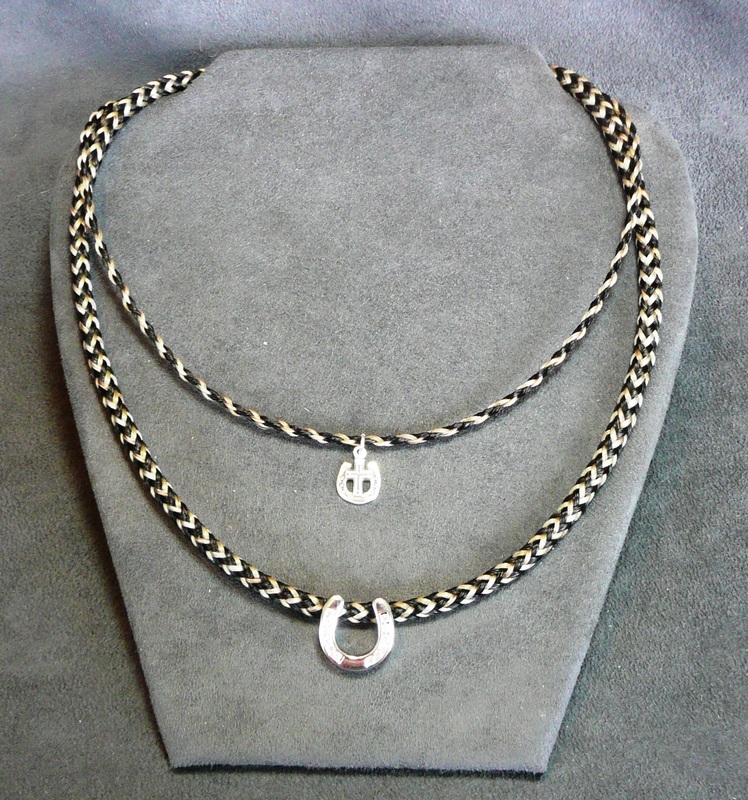 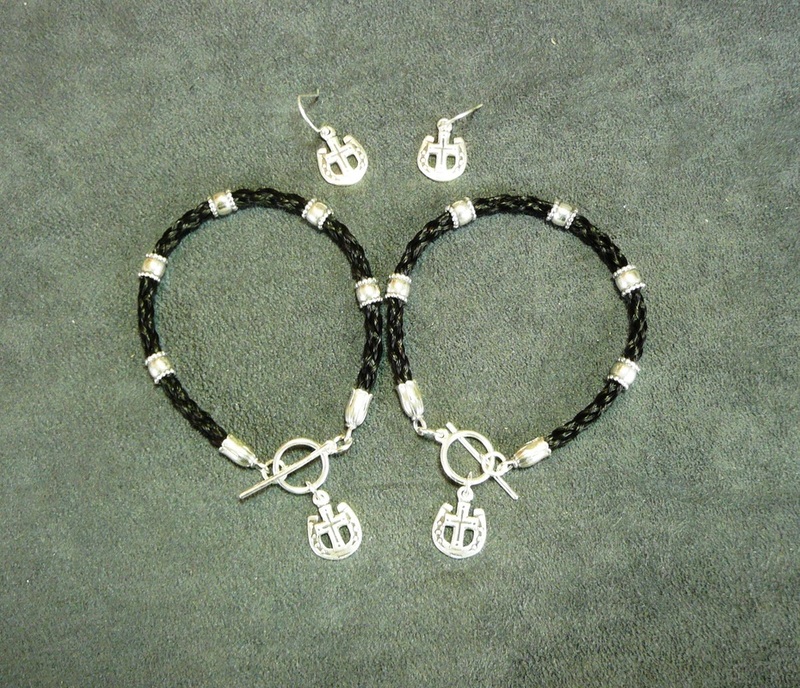 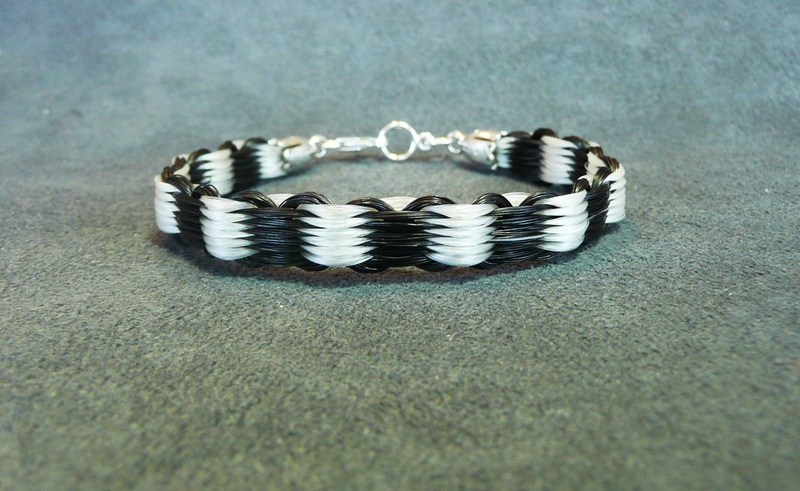 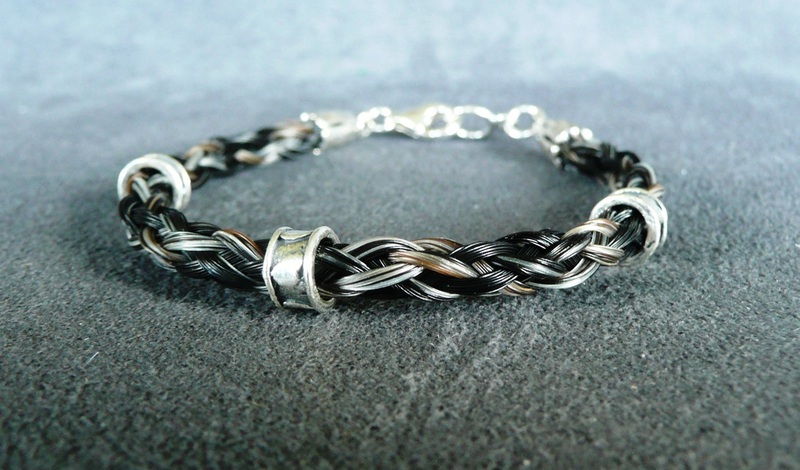 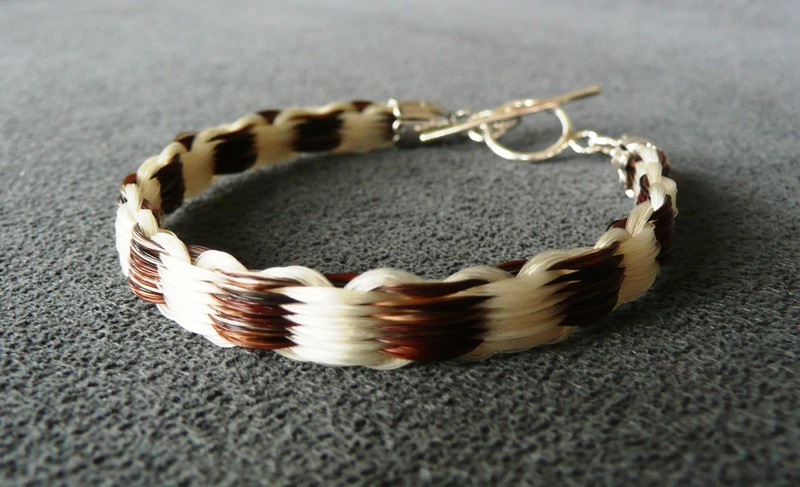 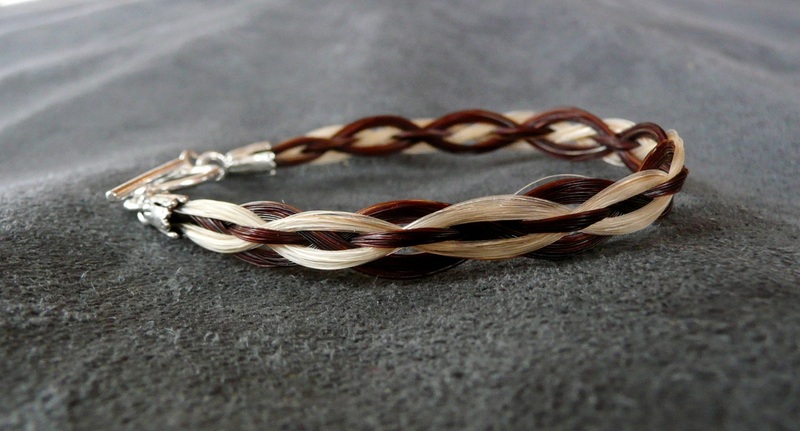 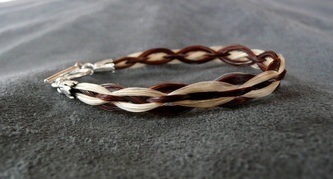 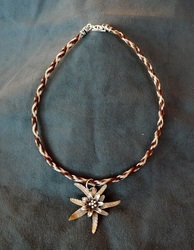 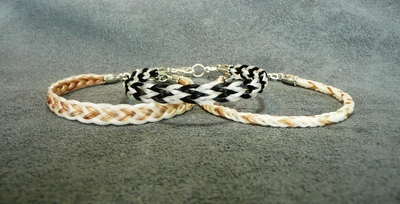 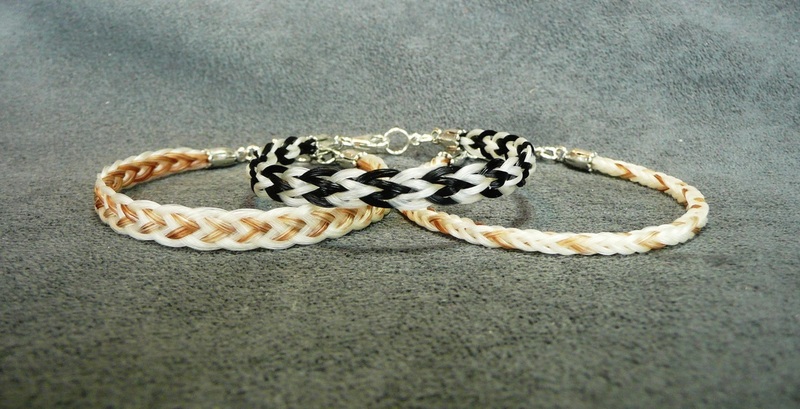 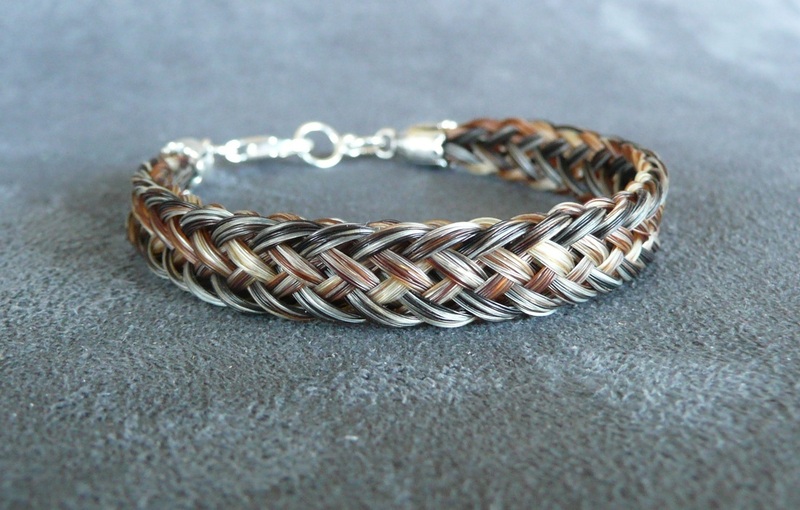 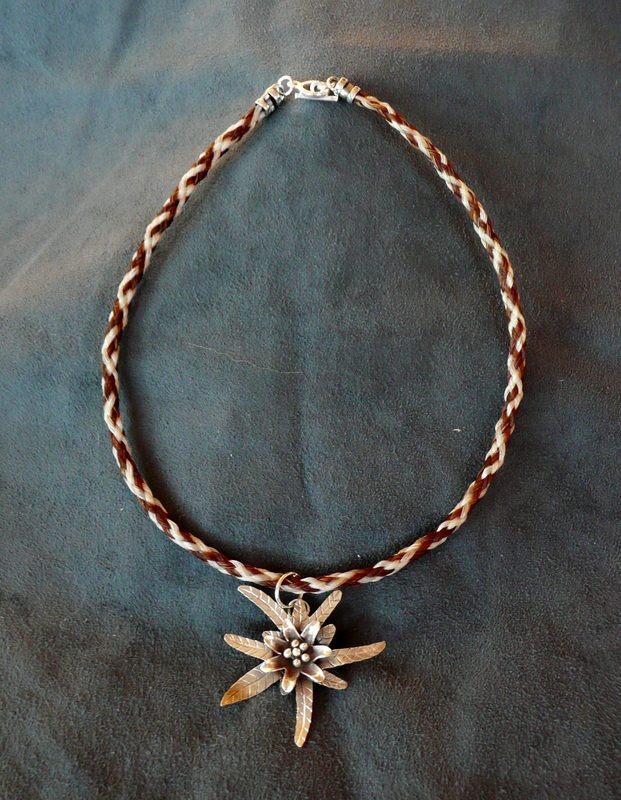 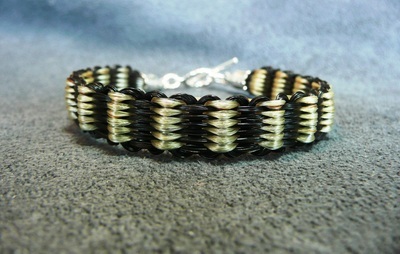 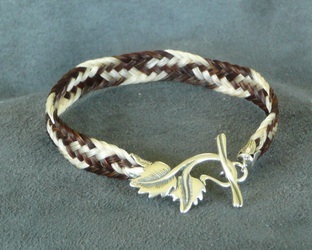 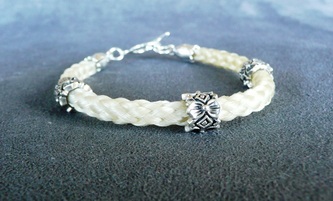 Zig Zag Braid TsED original design. 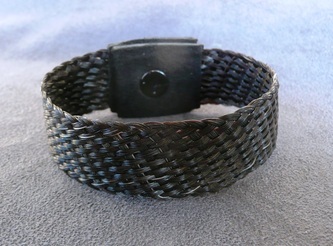 Please do not replicate. 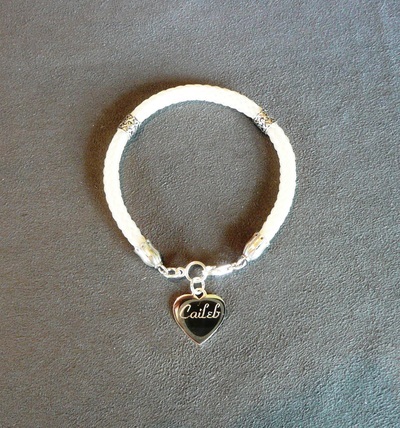 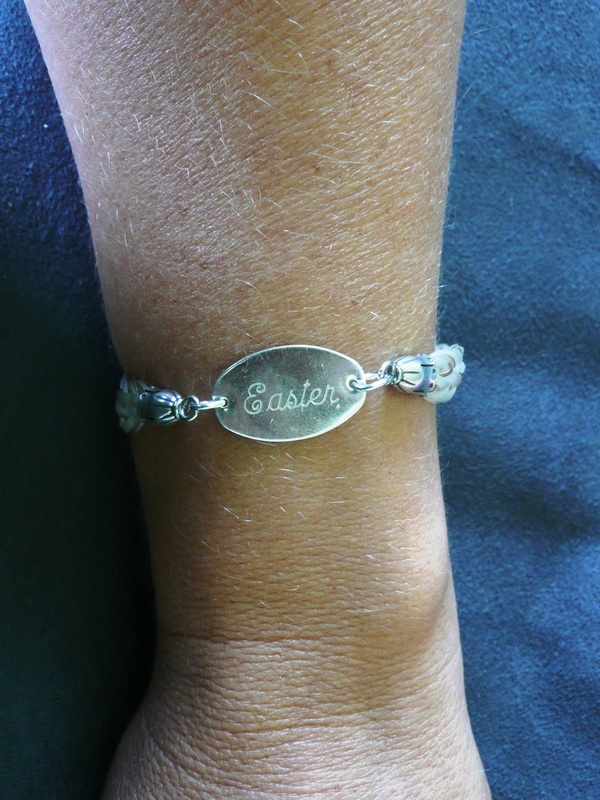 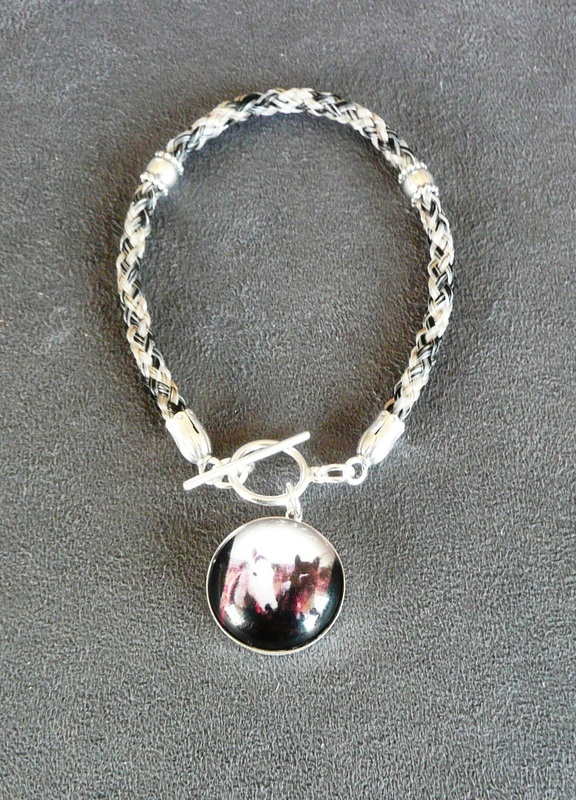 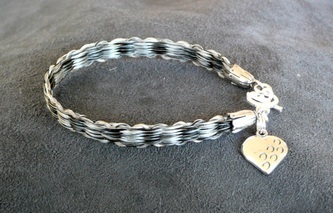 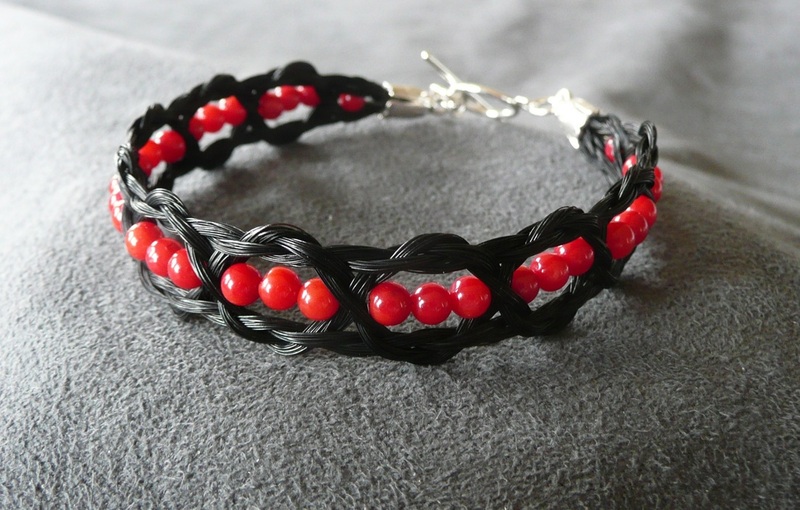 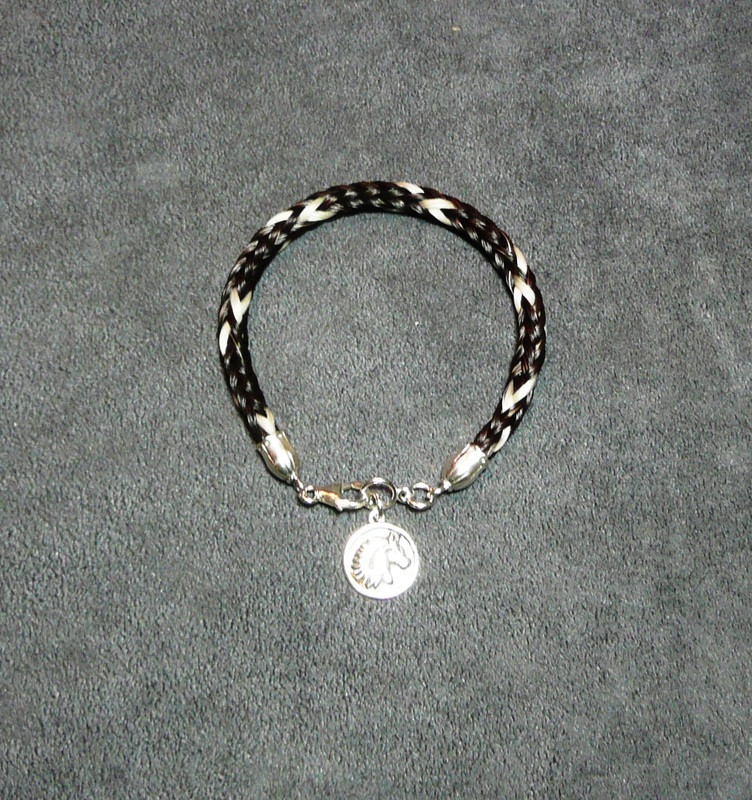 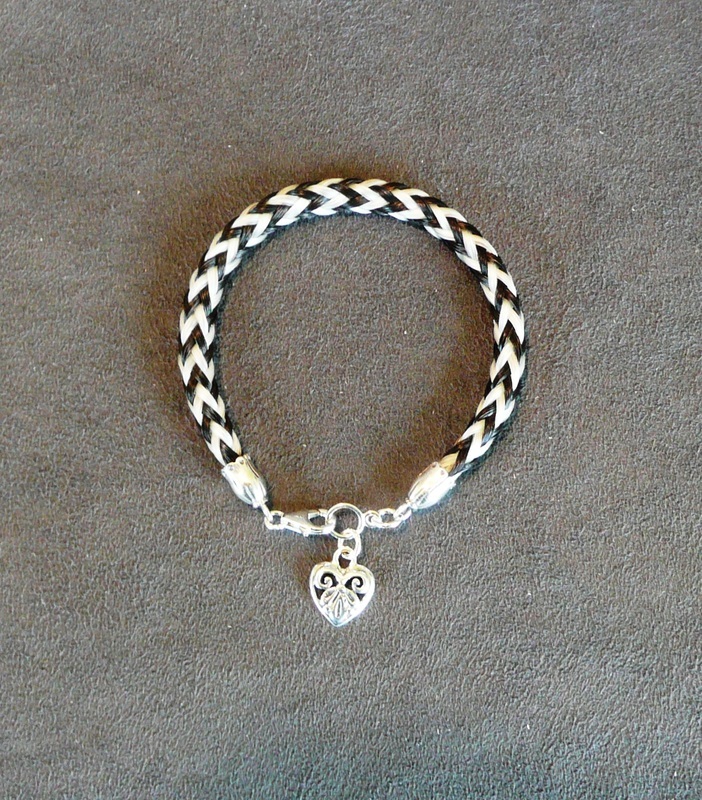 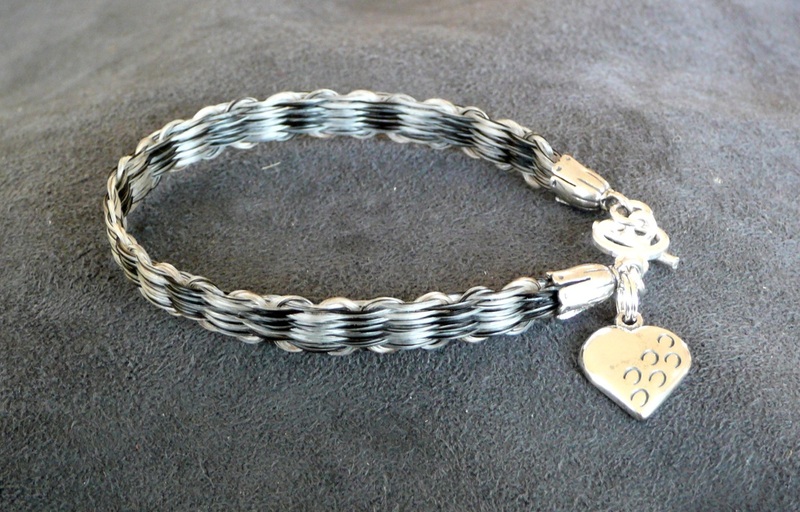 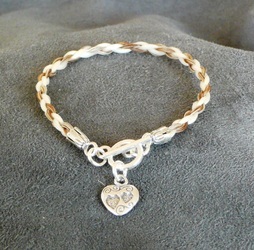 Easter Bracelet TsED original design. 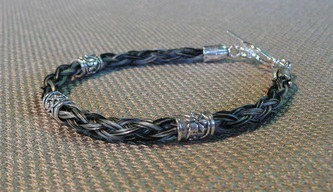 Please do not replicate. 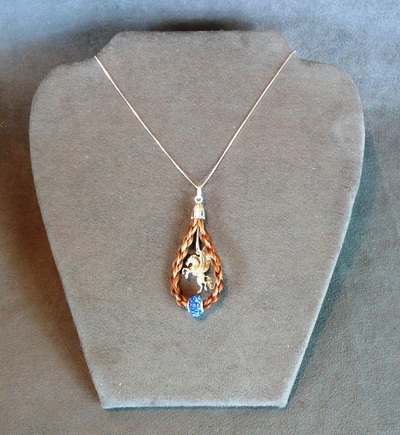 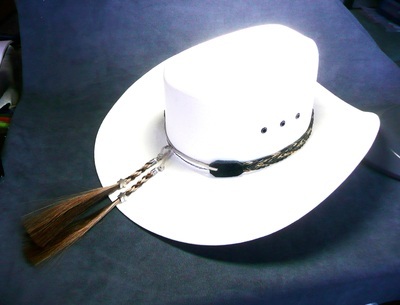 TsED original design. Please do not replicate. 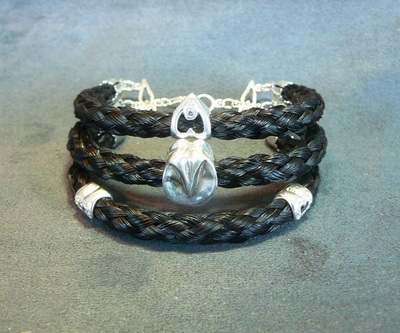 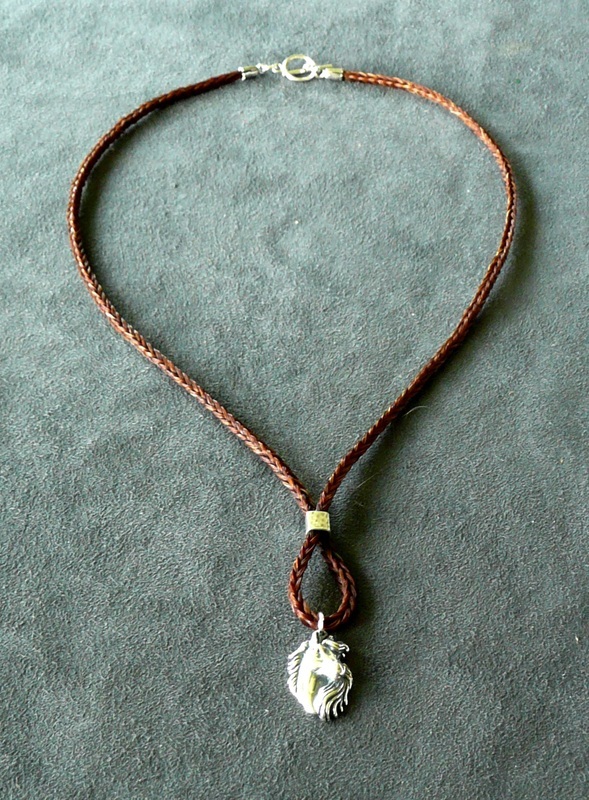 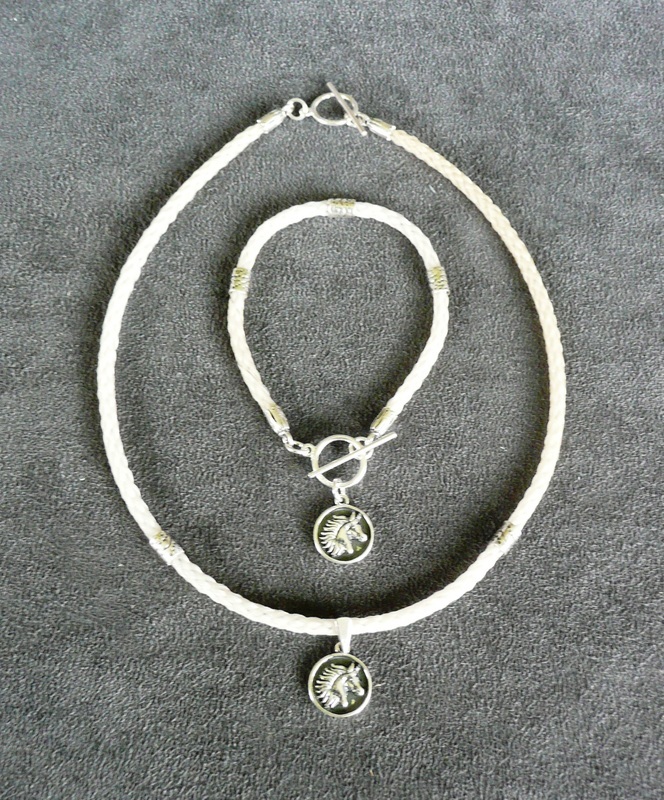 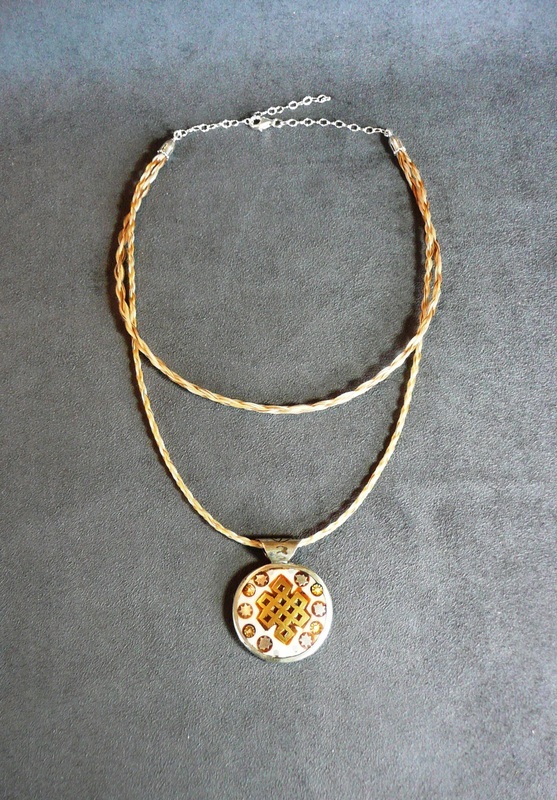 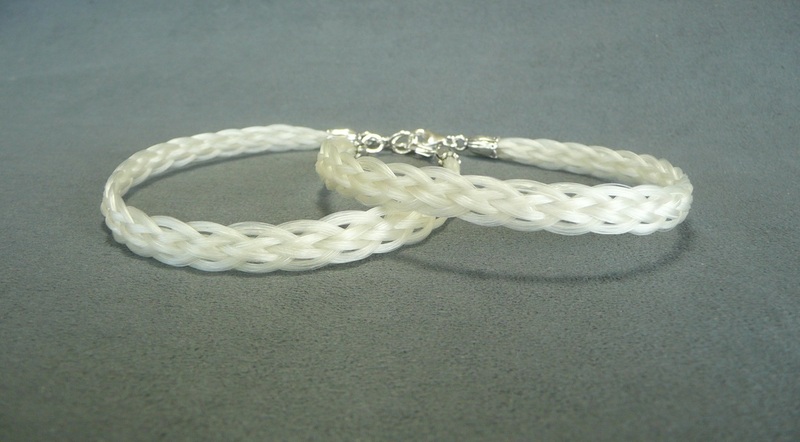 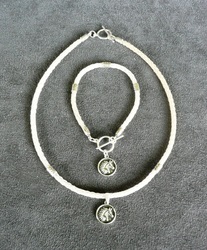 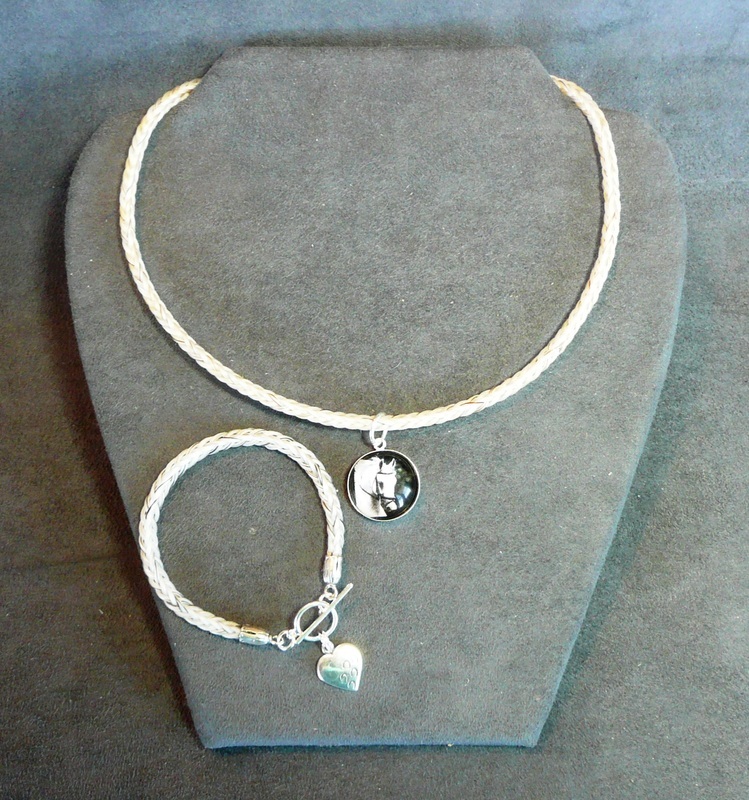 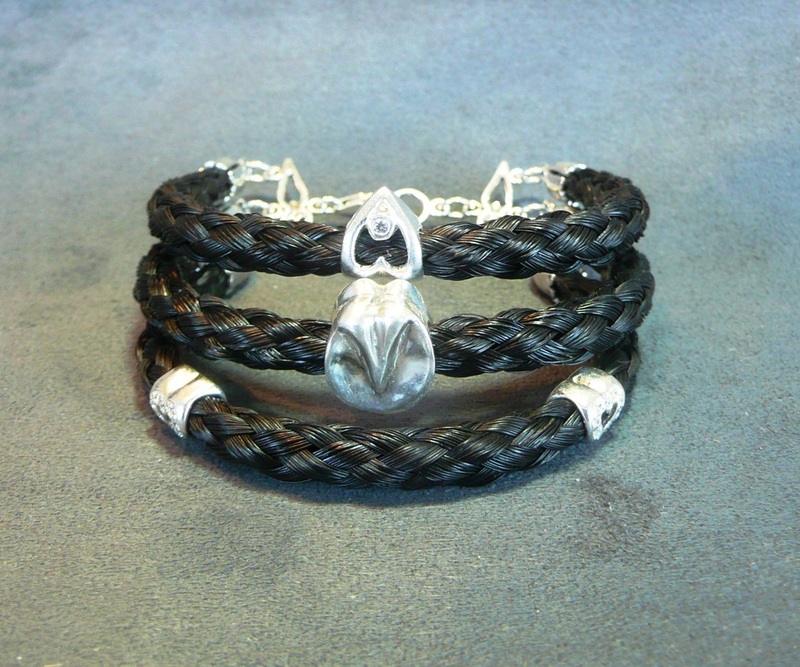 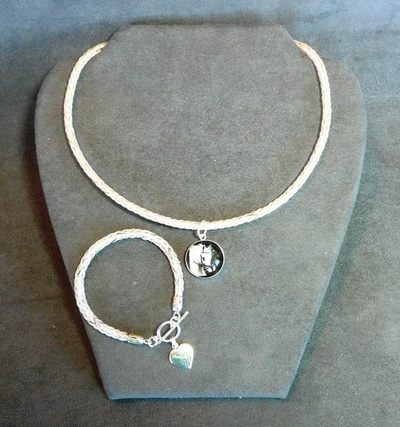 Window Braid TsED original design. Please do not replicate. Full Window Braid TsED original design. 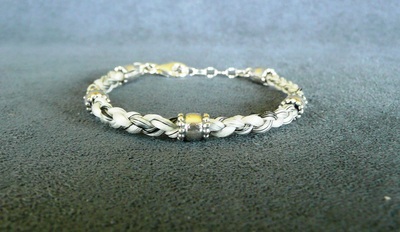 Please do not replicate. 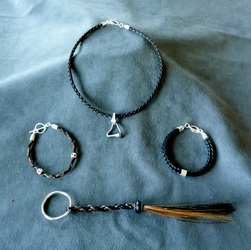 TsED original designs. 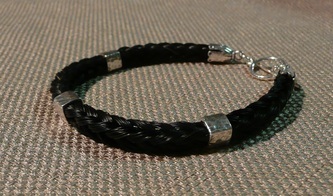 Please do not replicate.